The usage of a digital image, photograph, or color transparency does not in itself carry with it the right to make a reproduction in any form. 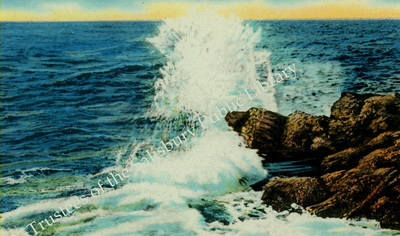 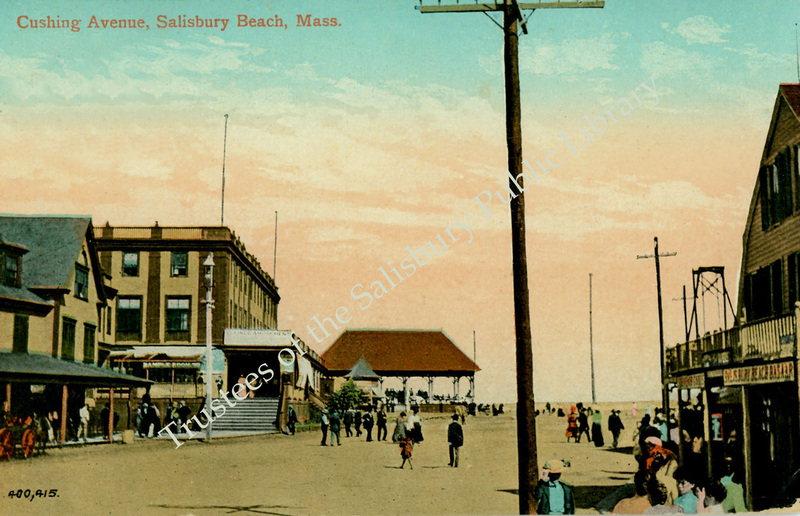 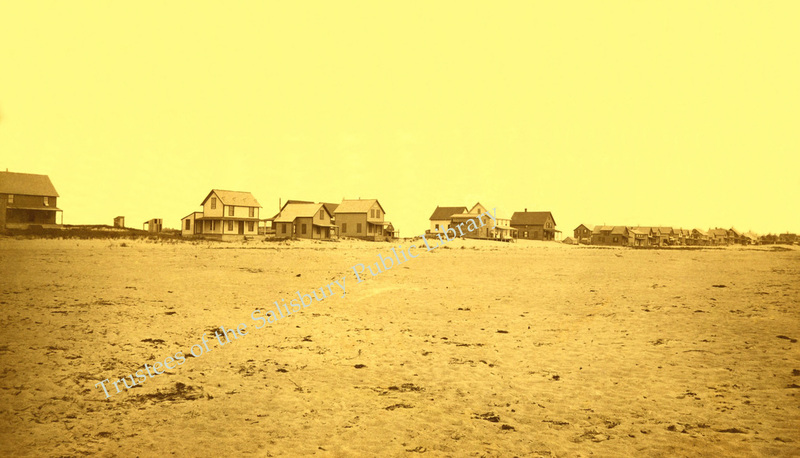 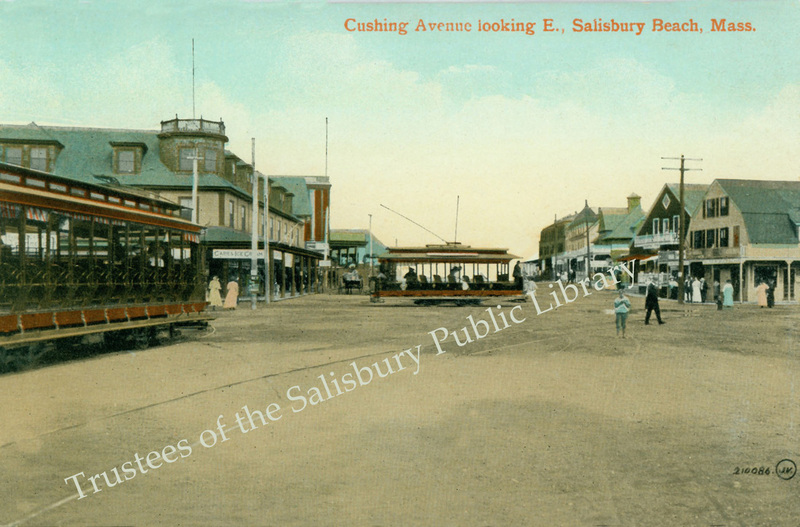 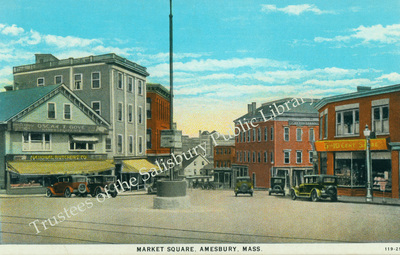 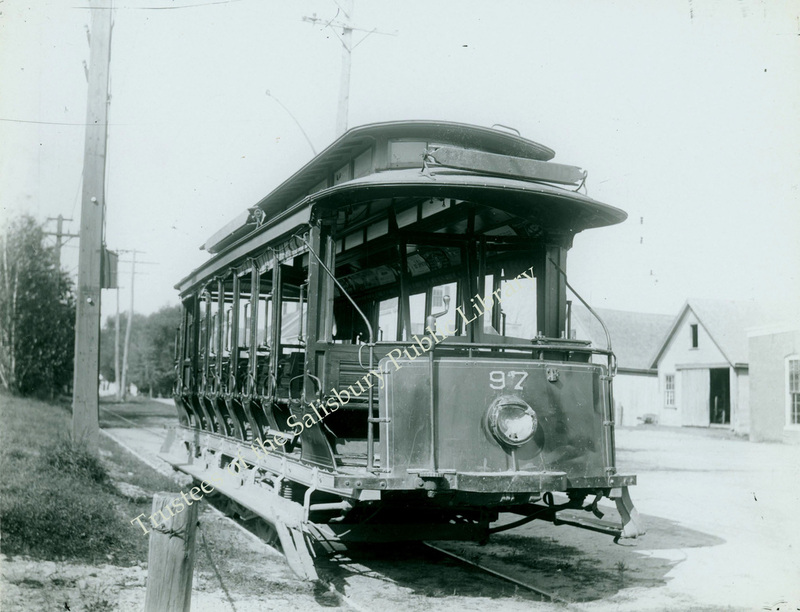 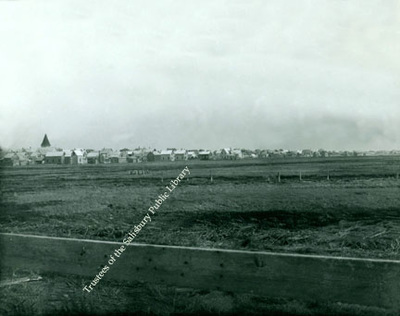 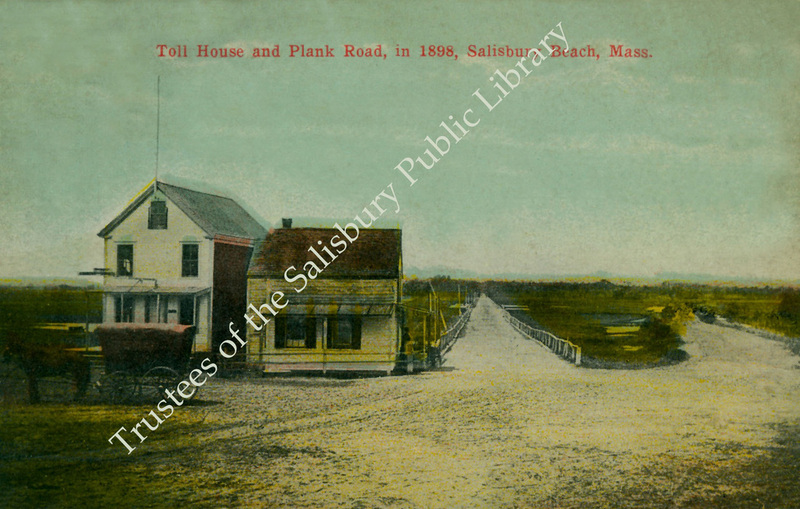 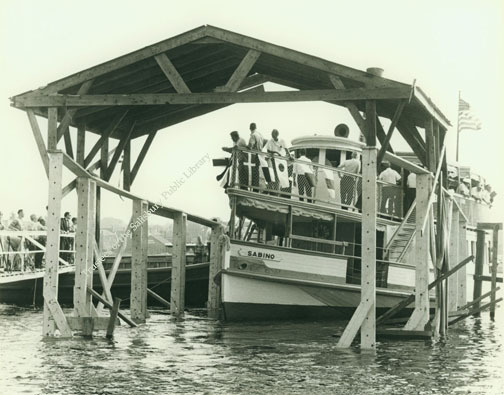 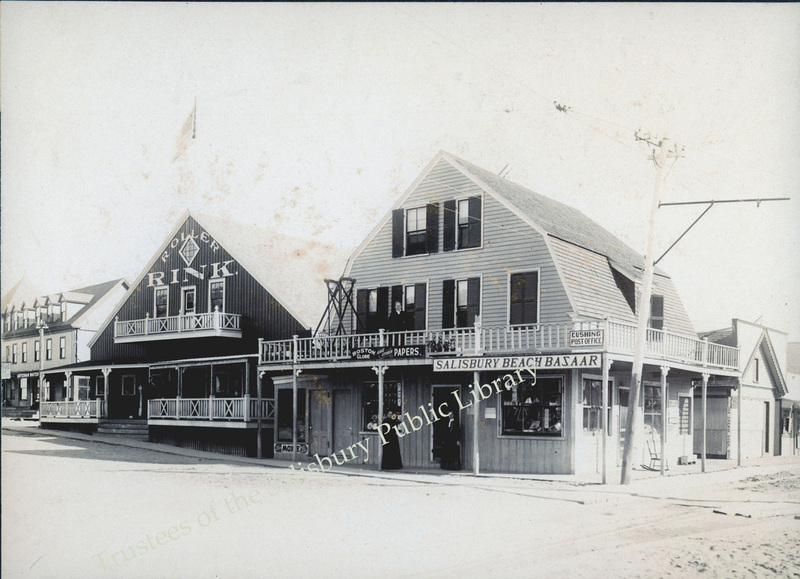 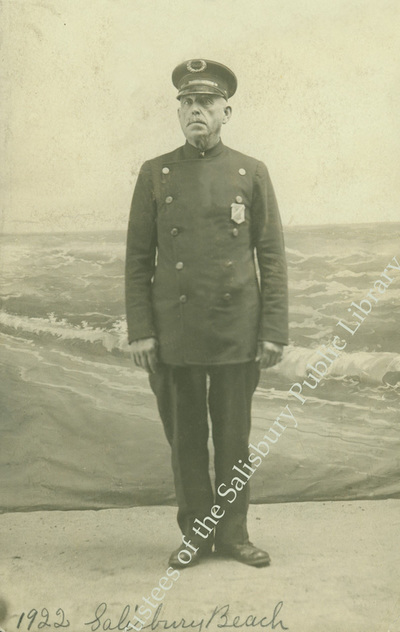 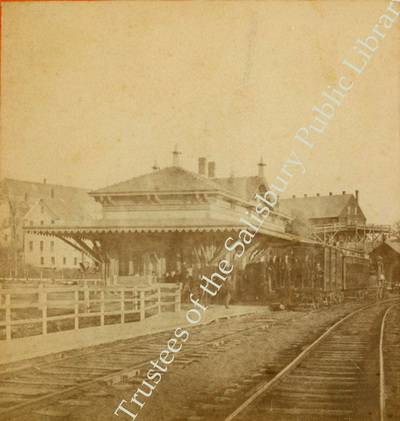 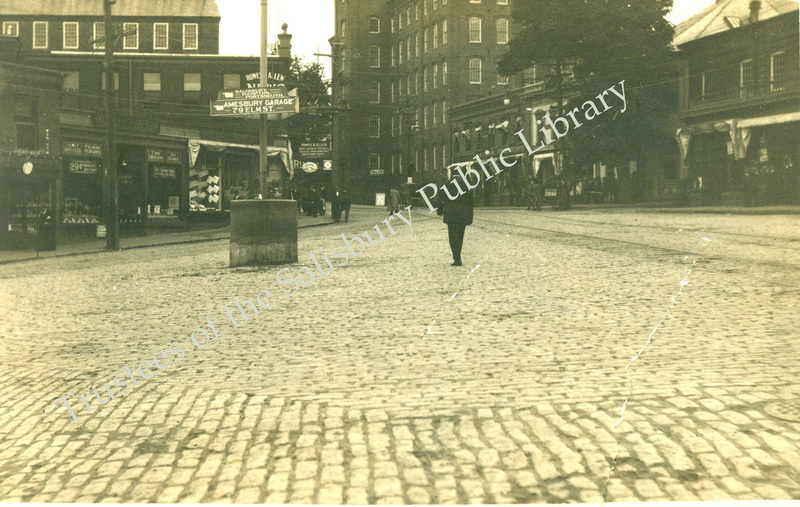 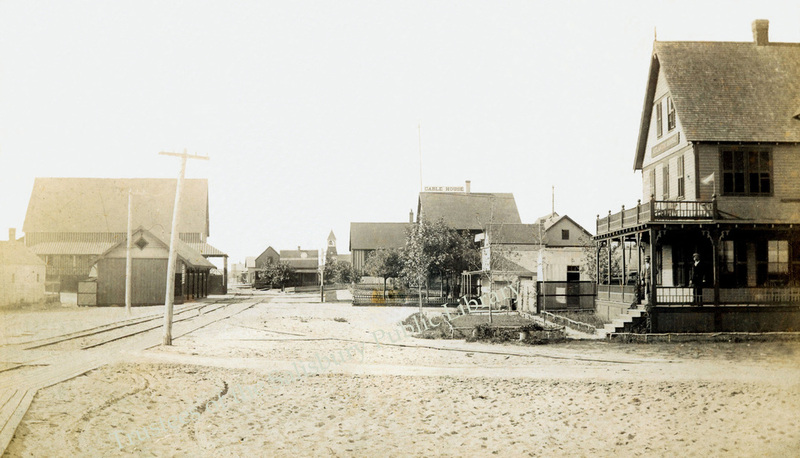 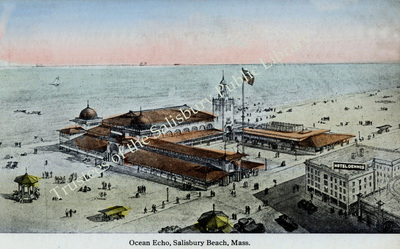 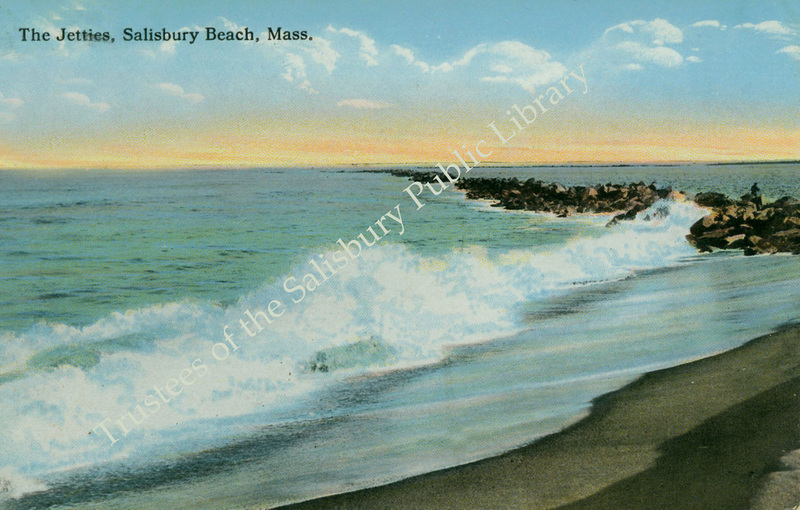 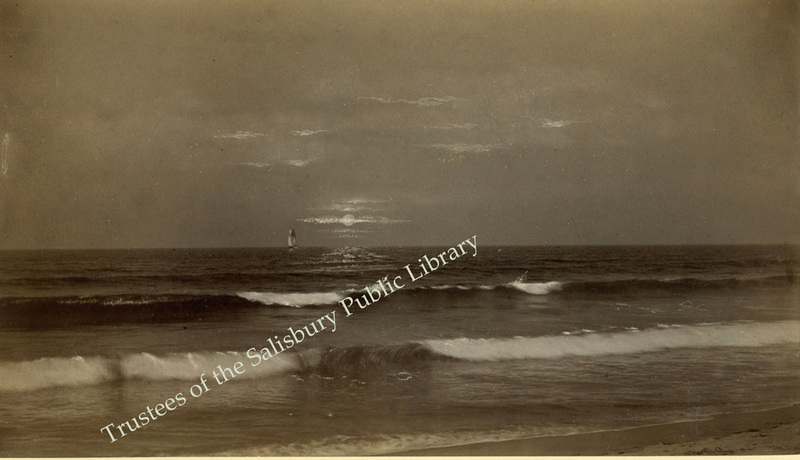 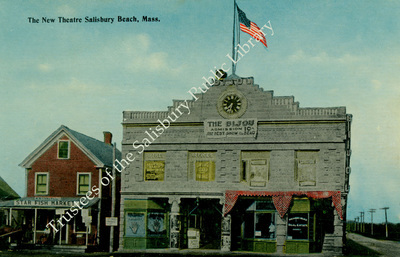 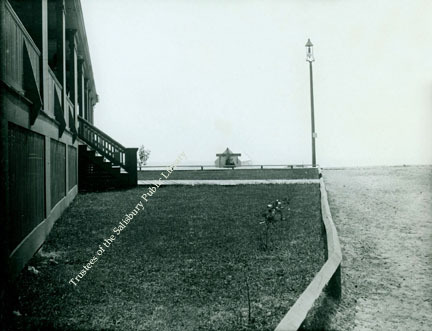 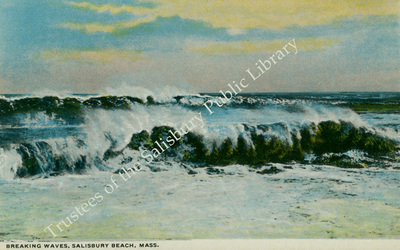 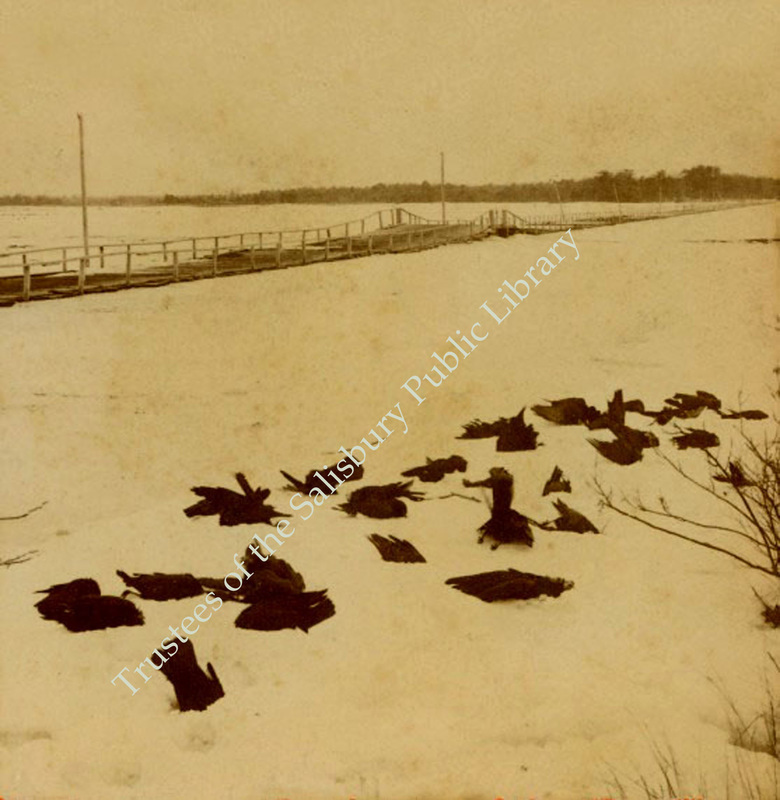 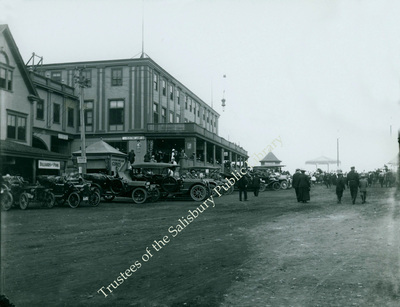 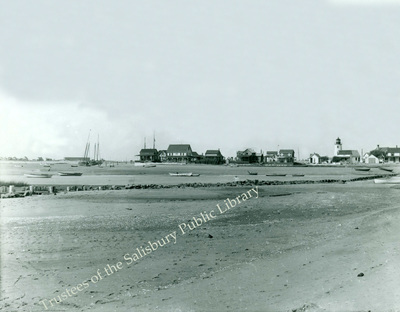 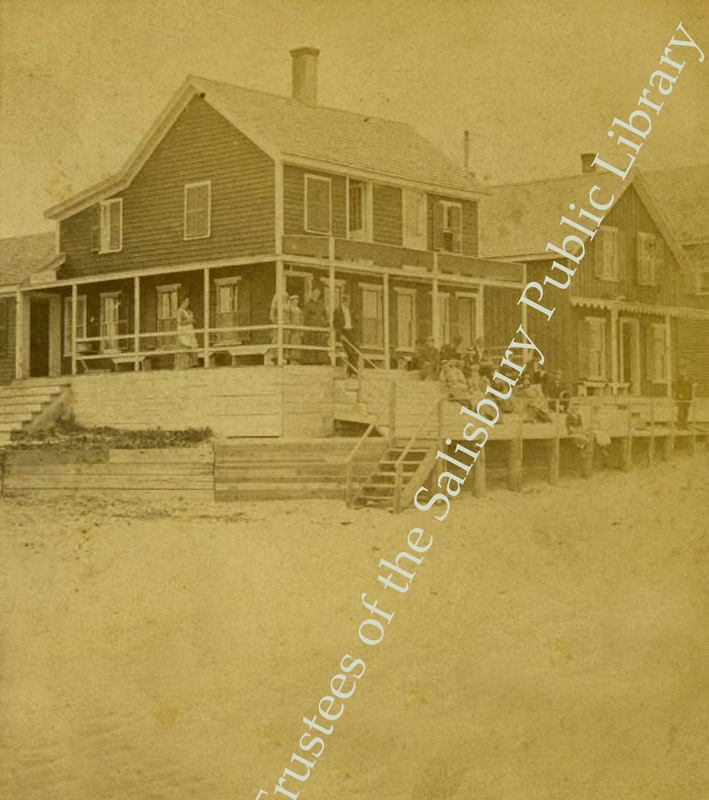 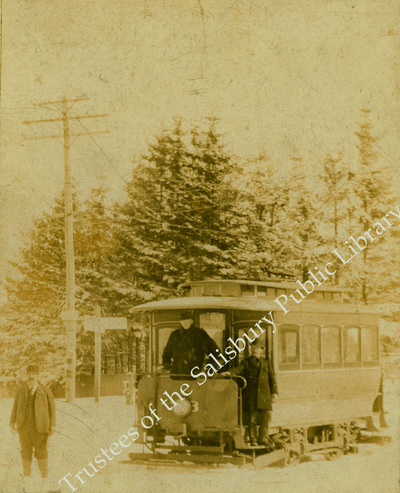 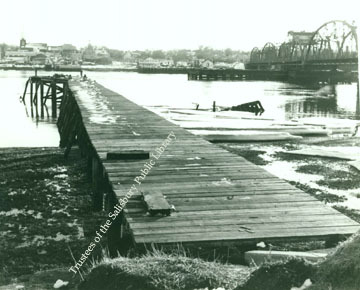 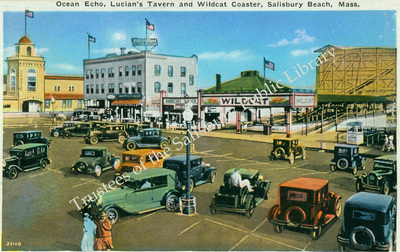 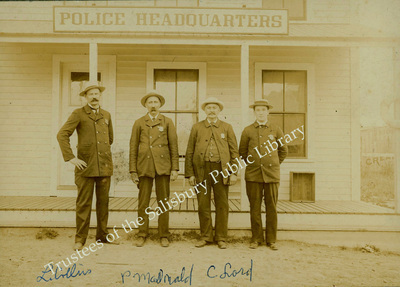 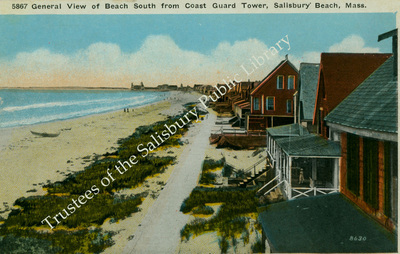 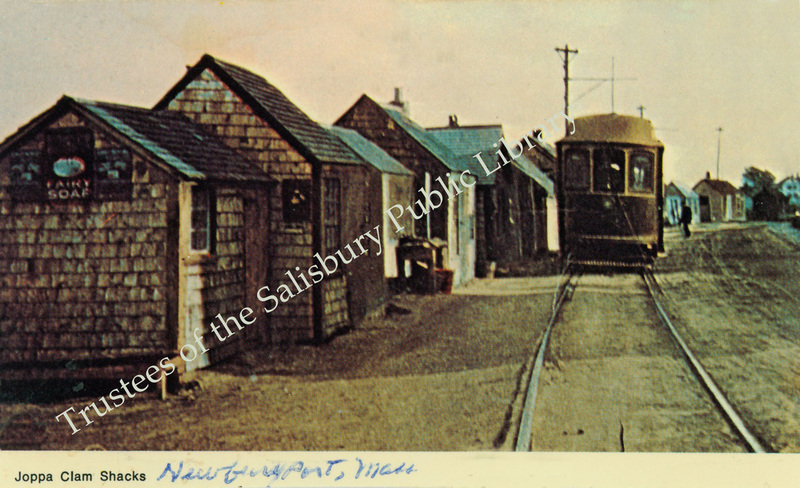 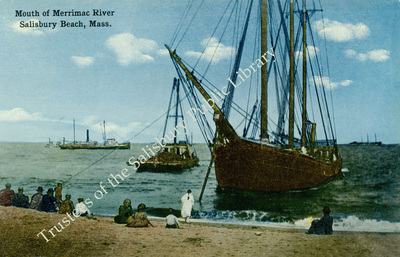 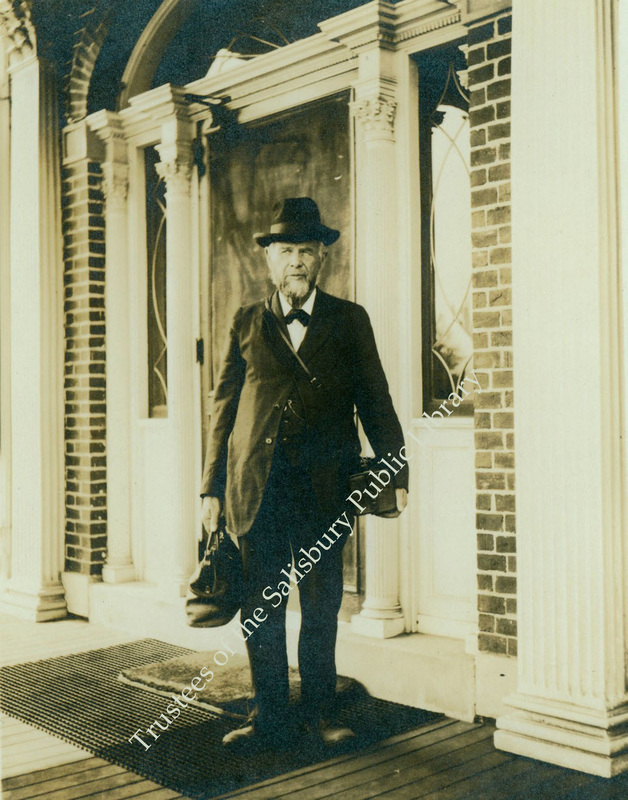 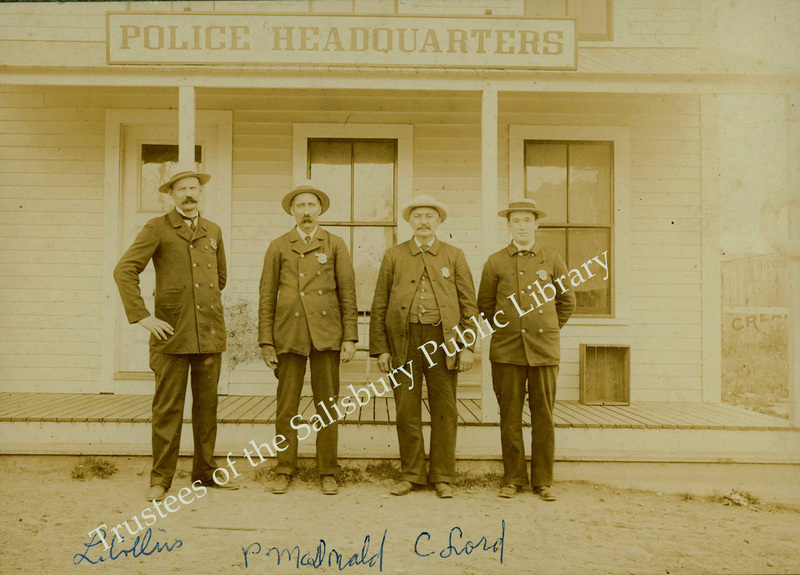 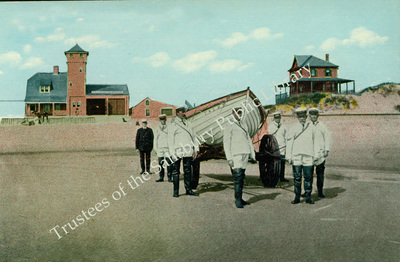 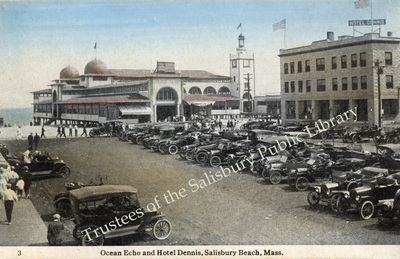 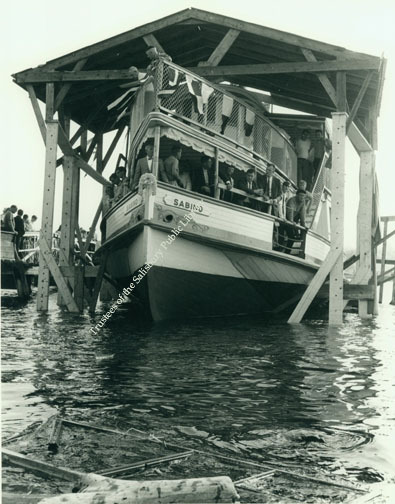 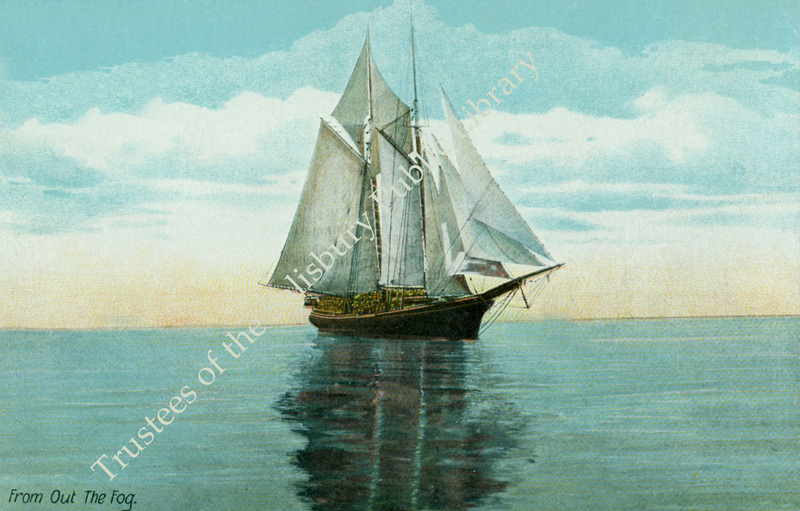 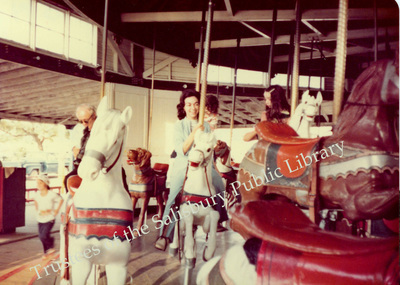 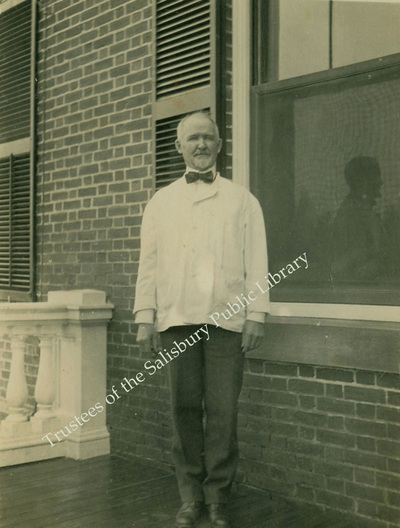 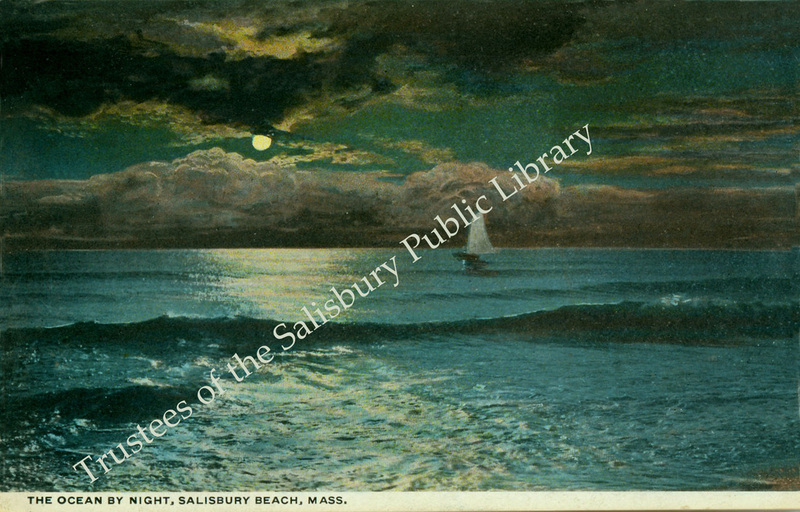 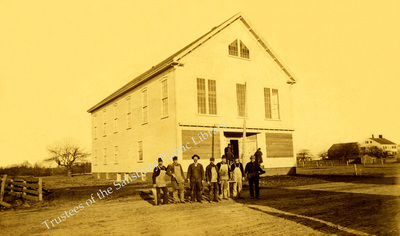 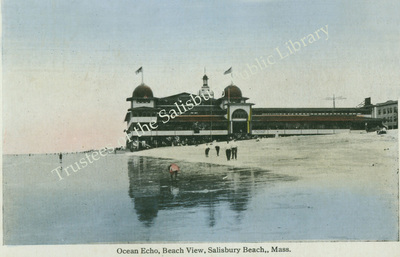 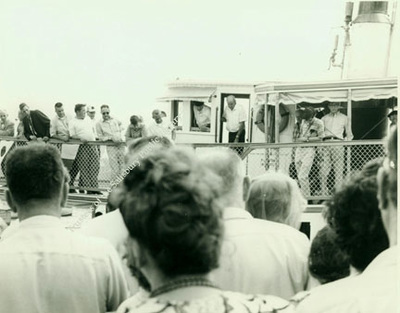 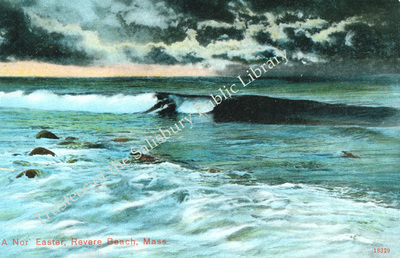 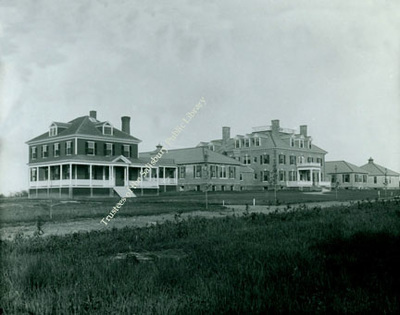 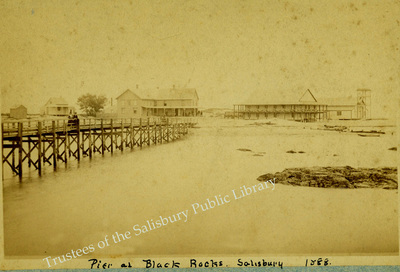 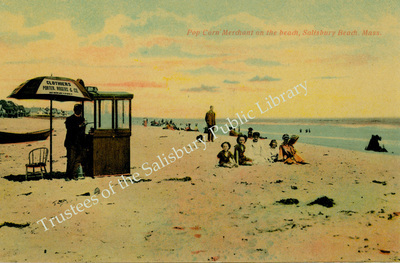 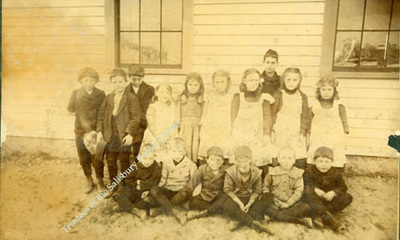 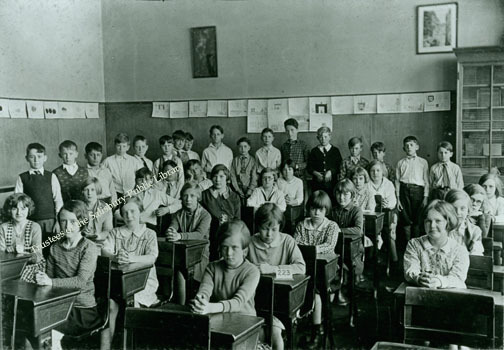 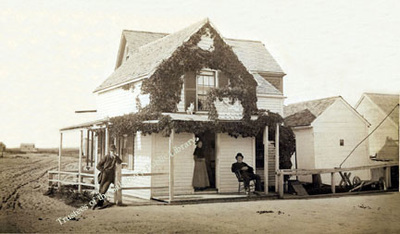 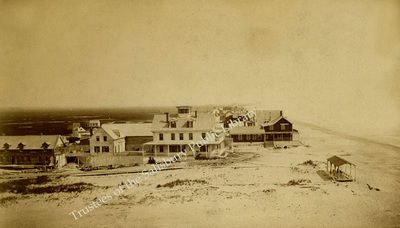 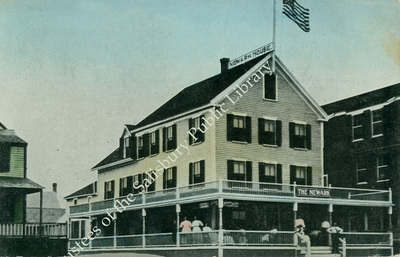 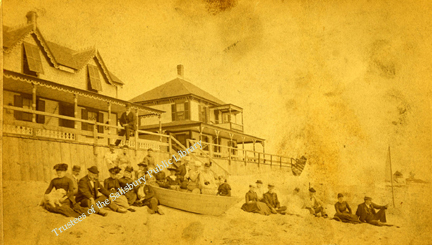 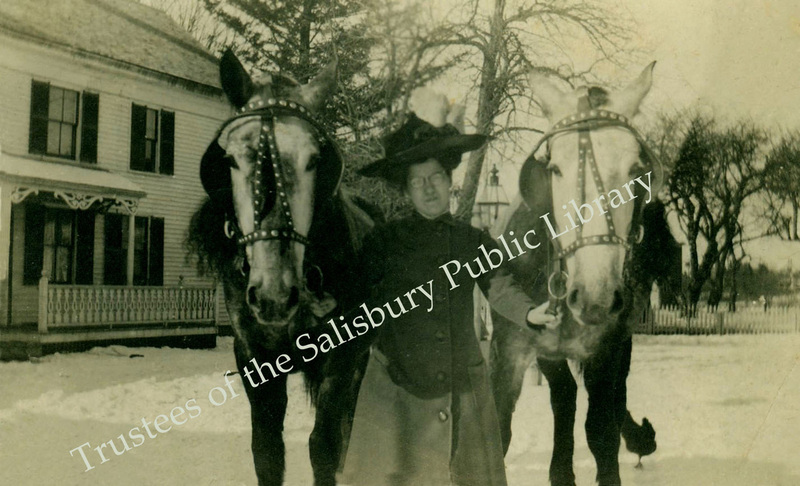 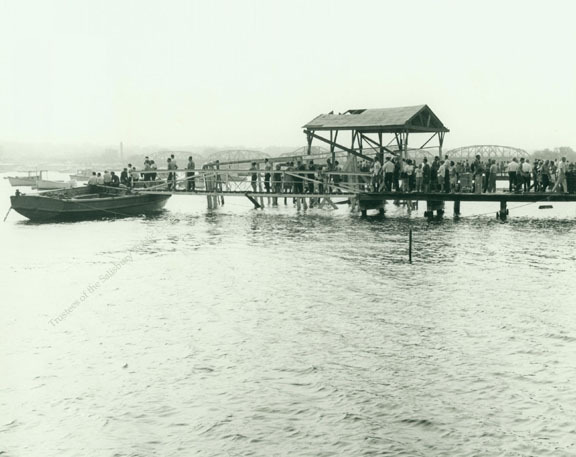 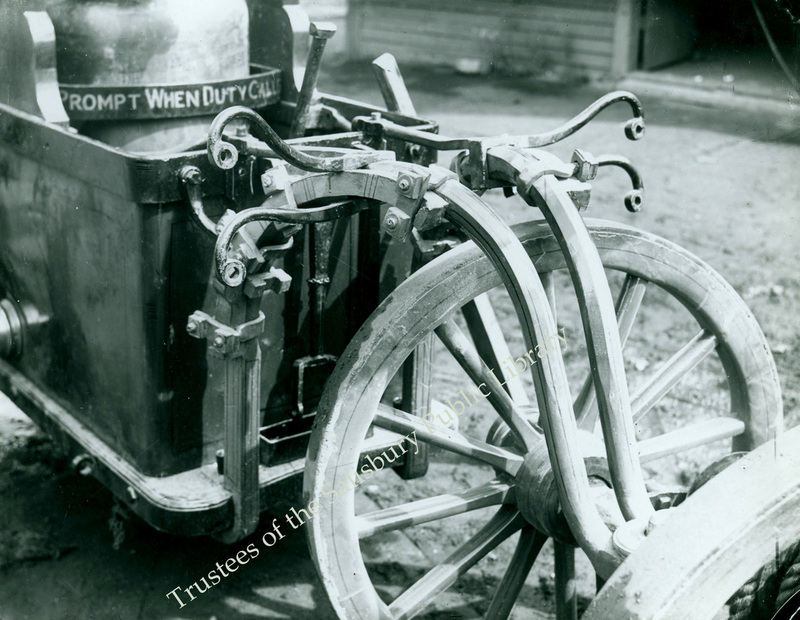 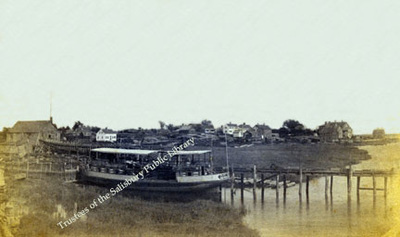 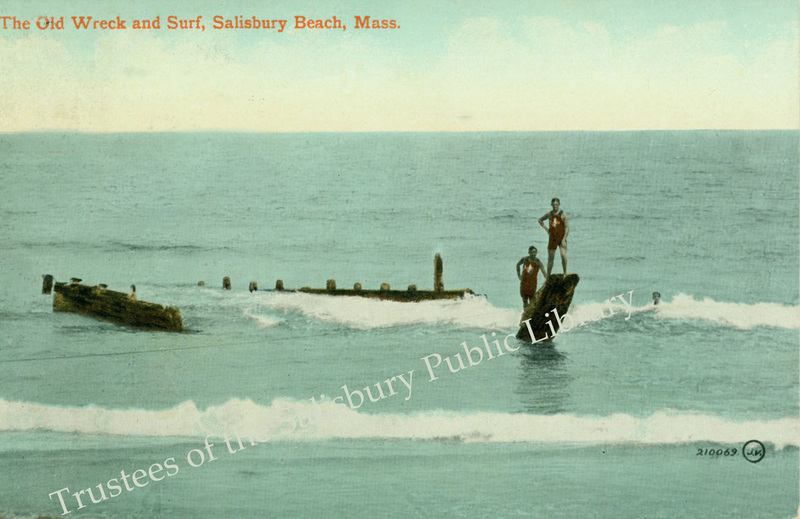 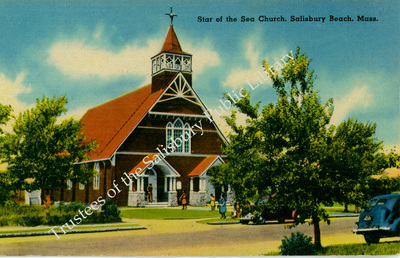 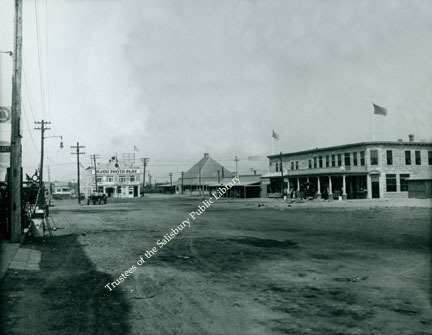 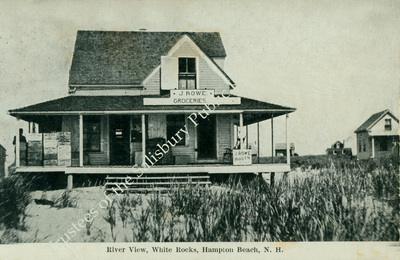 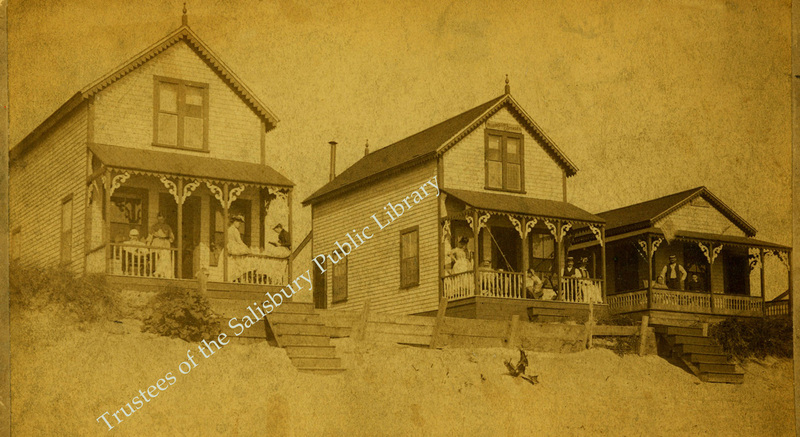 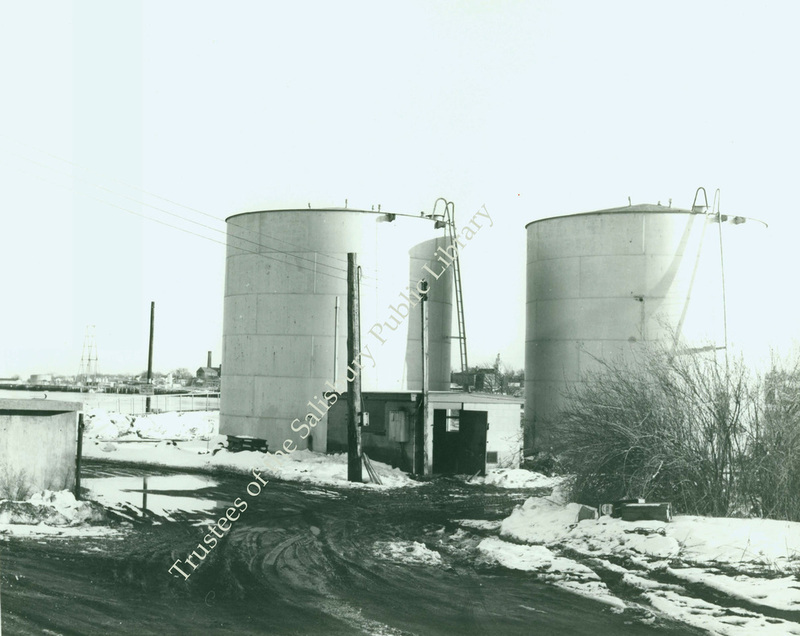 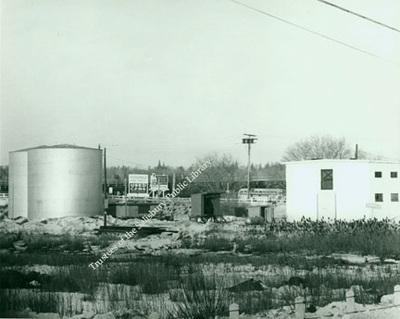 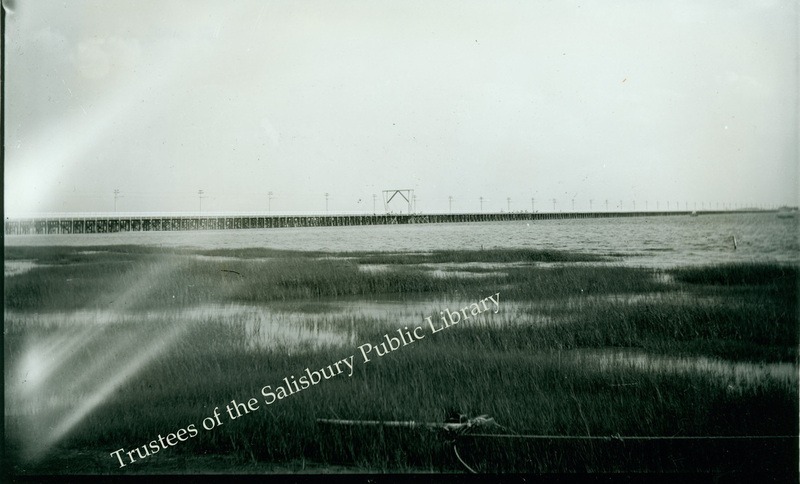 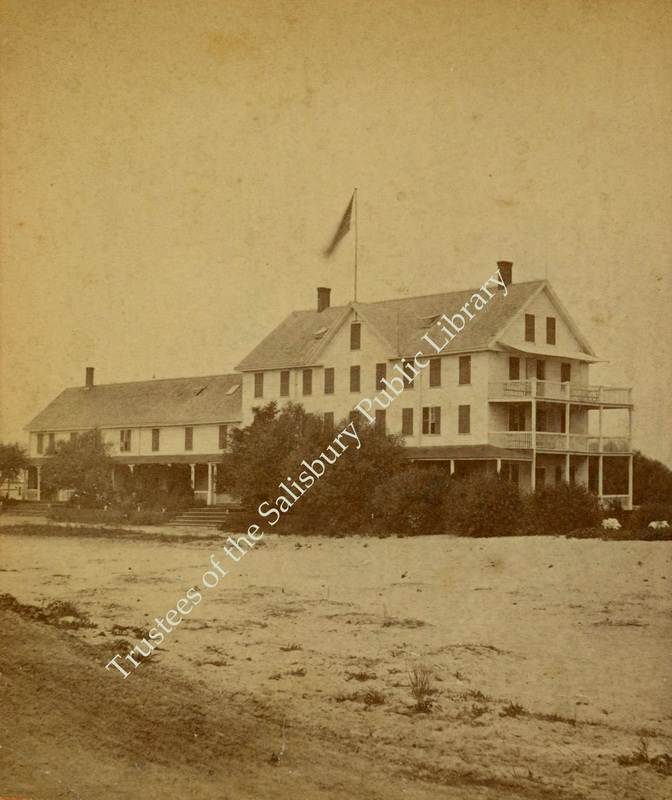 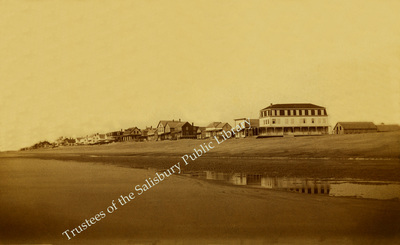 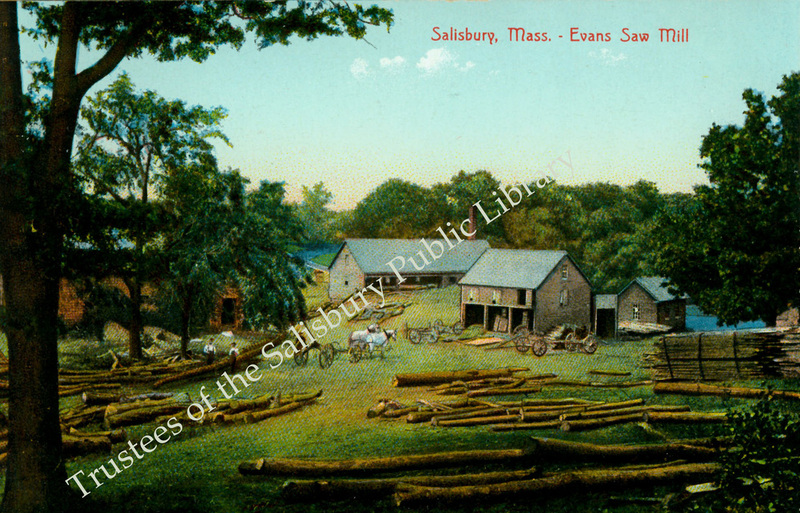 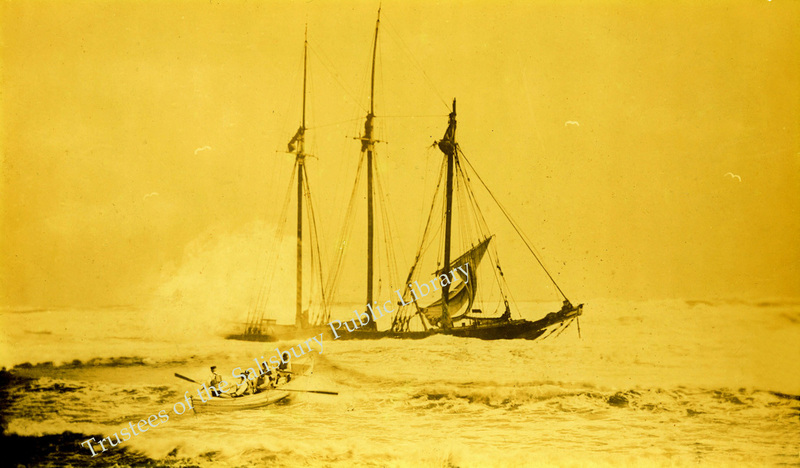 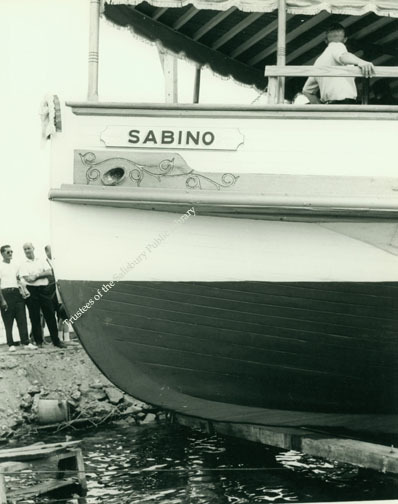 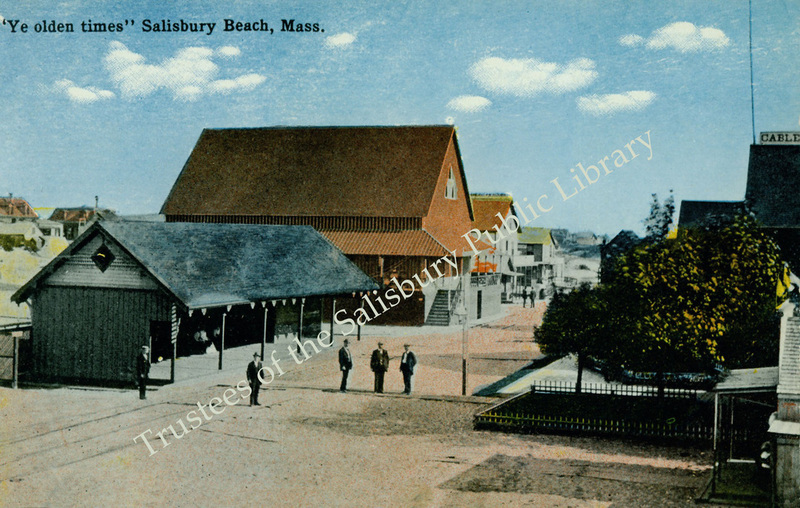 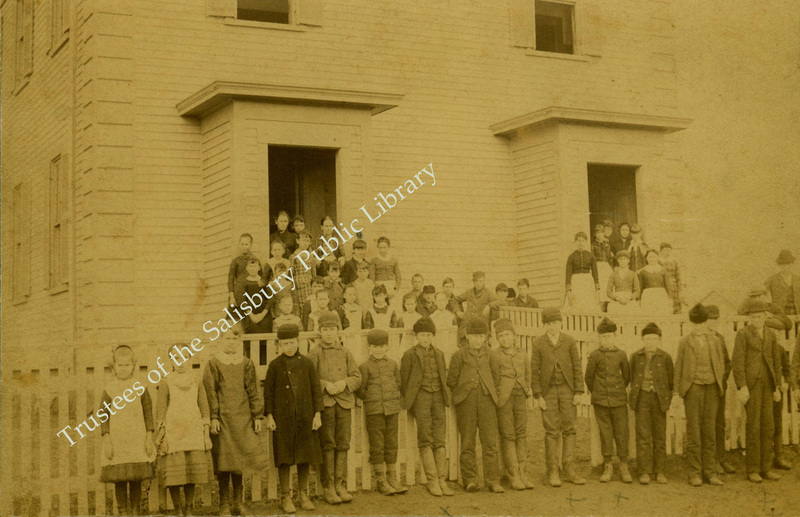 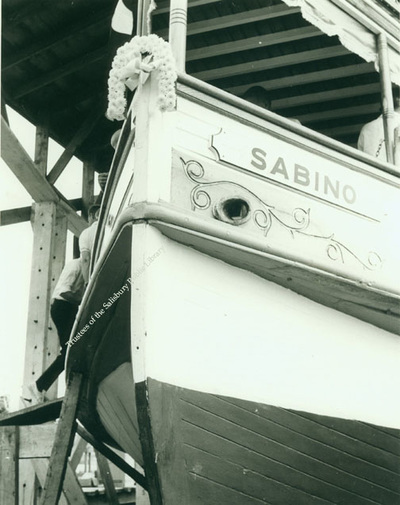 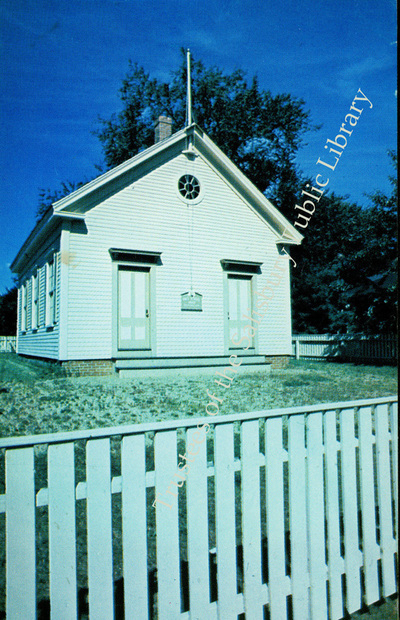 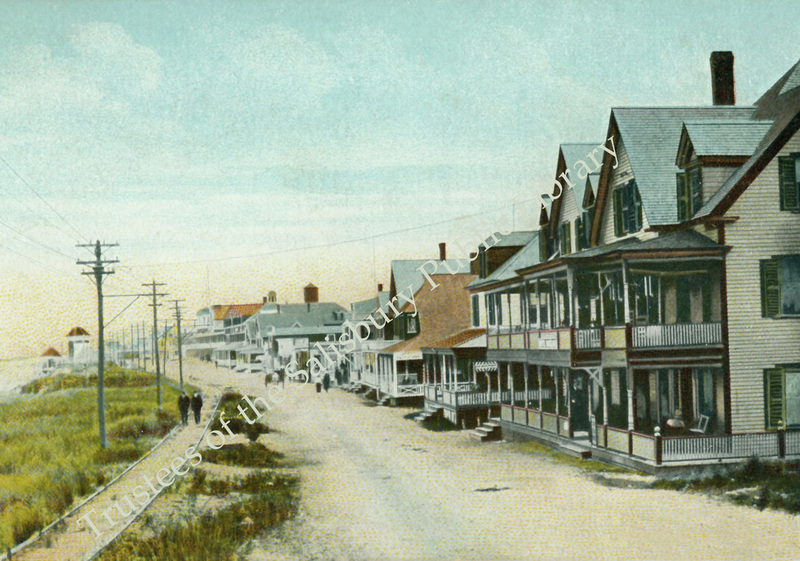 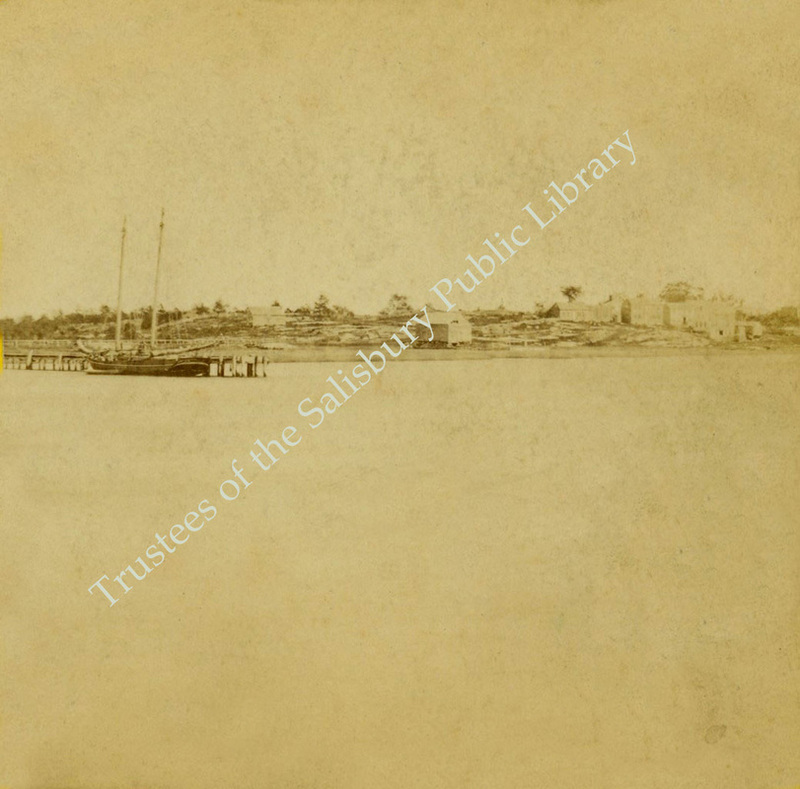 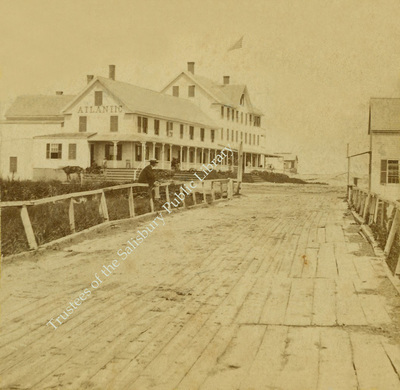 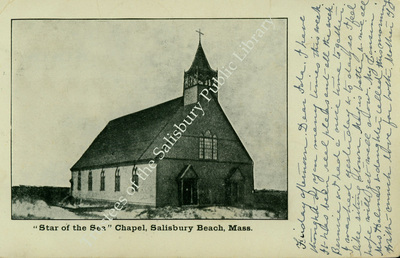 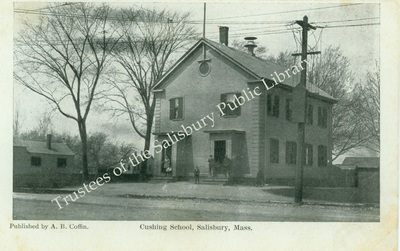 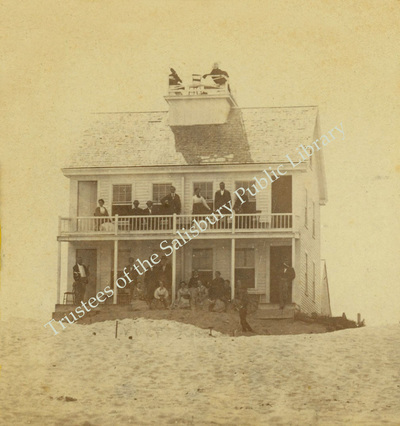 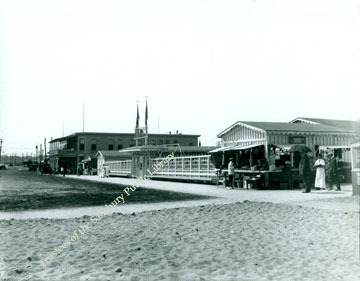 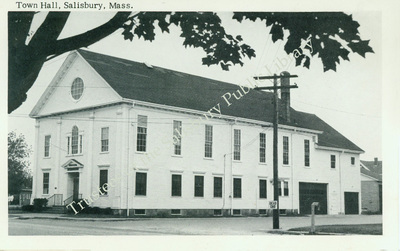 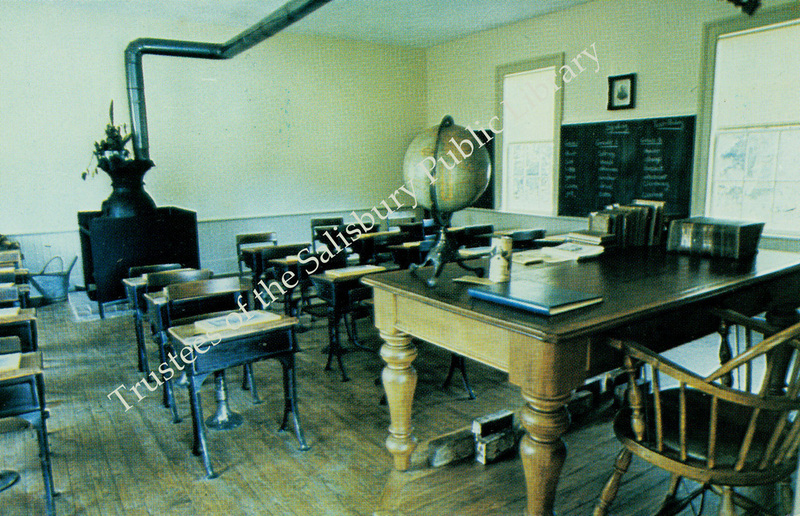 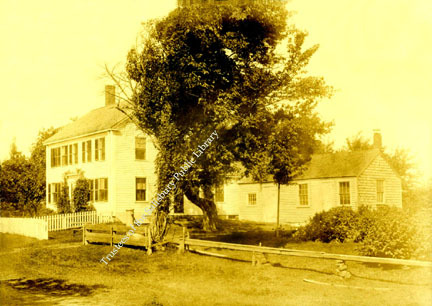 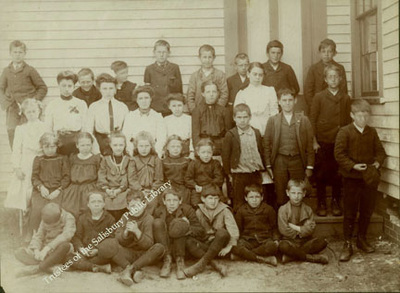 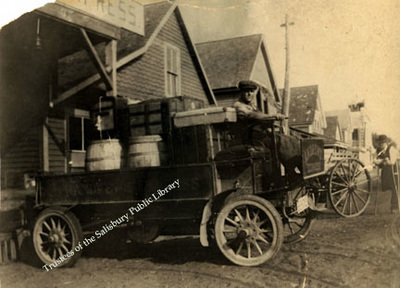 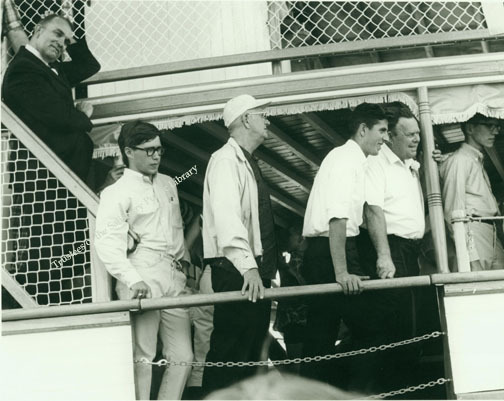 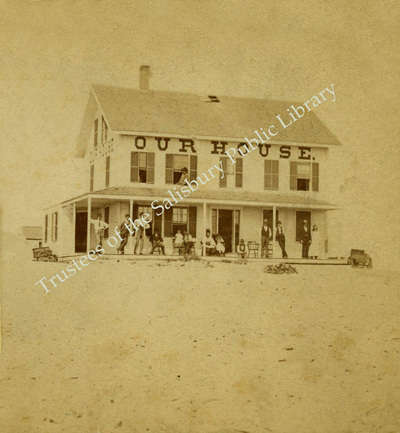 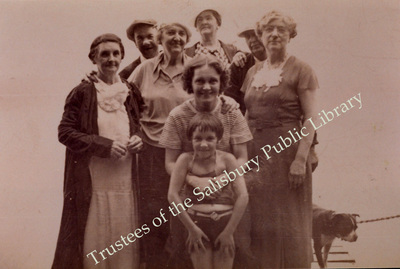 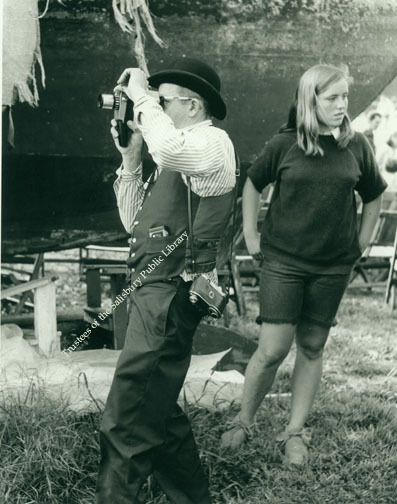 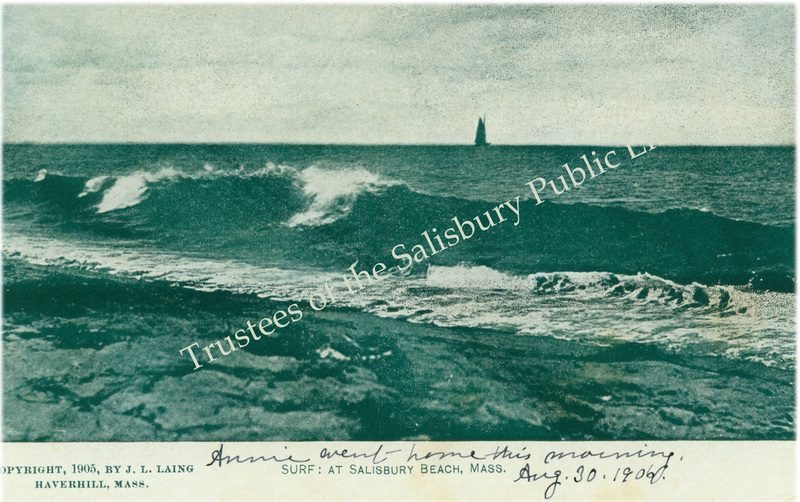 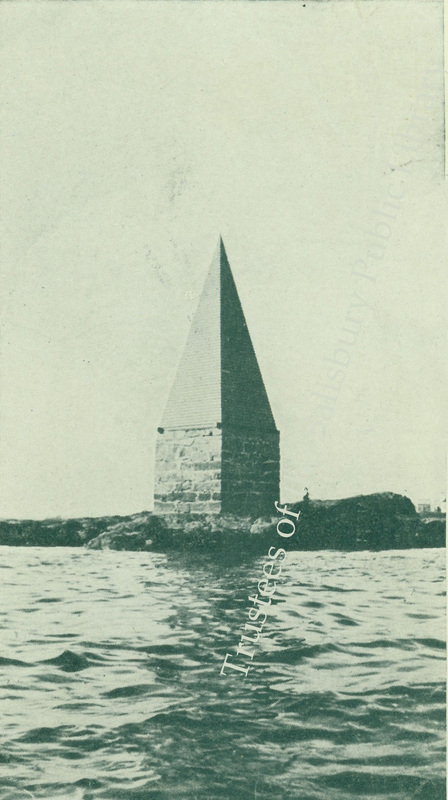 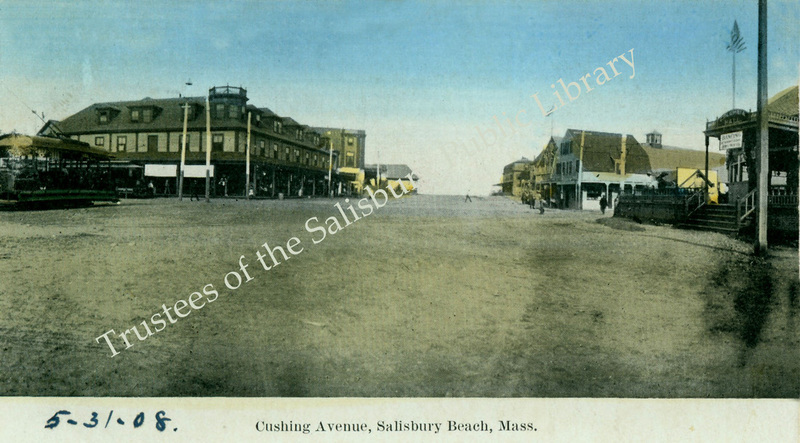 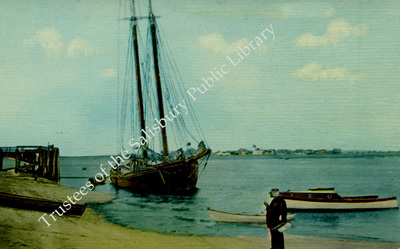 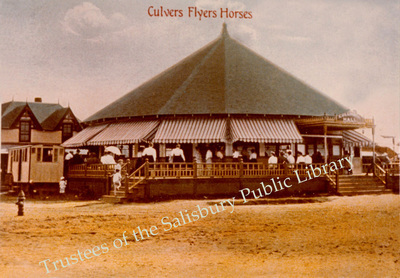 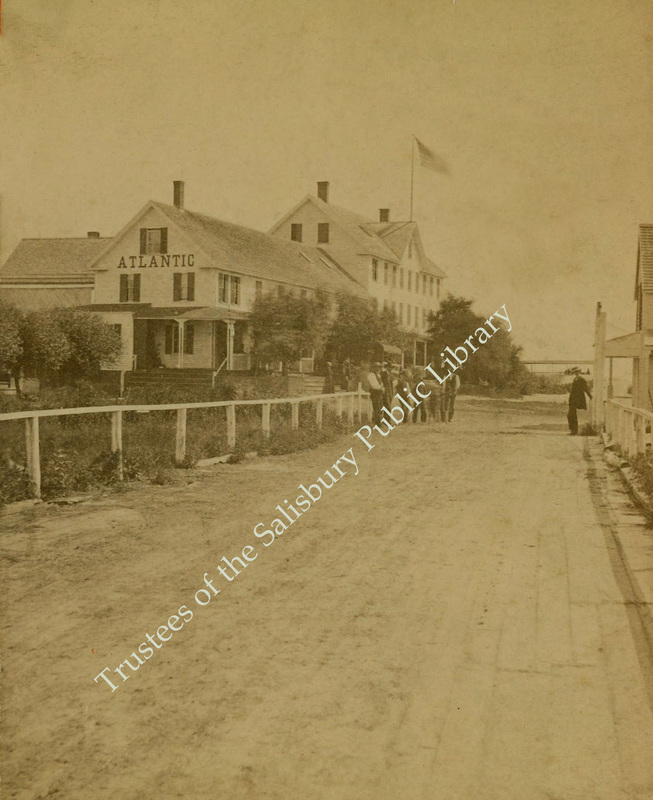 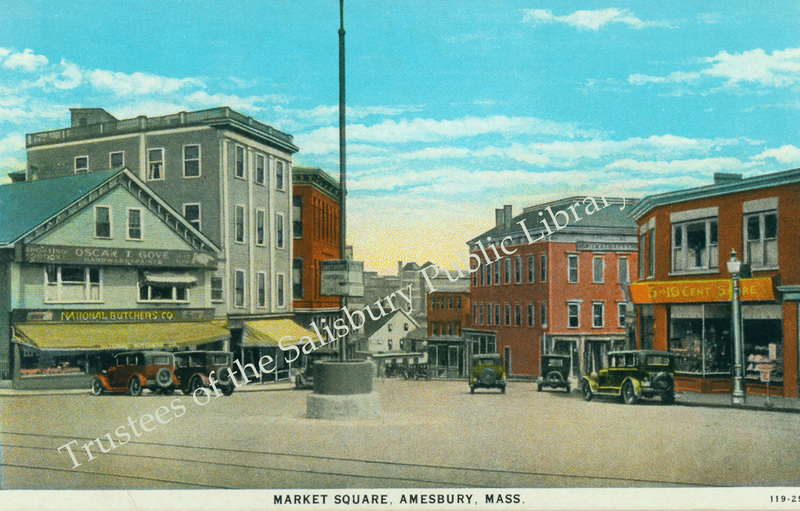 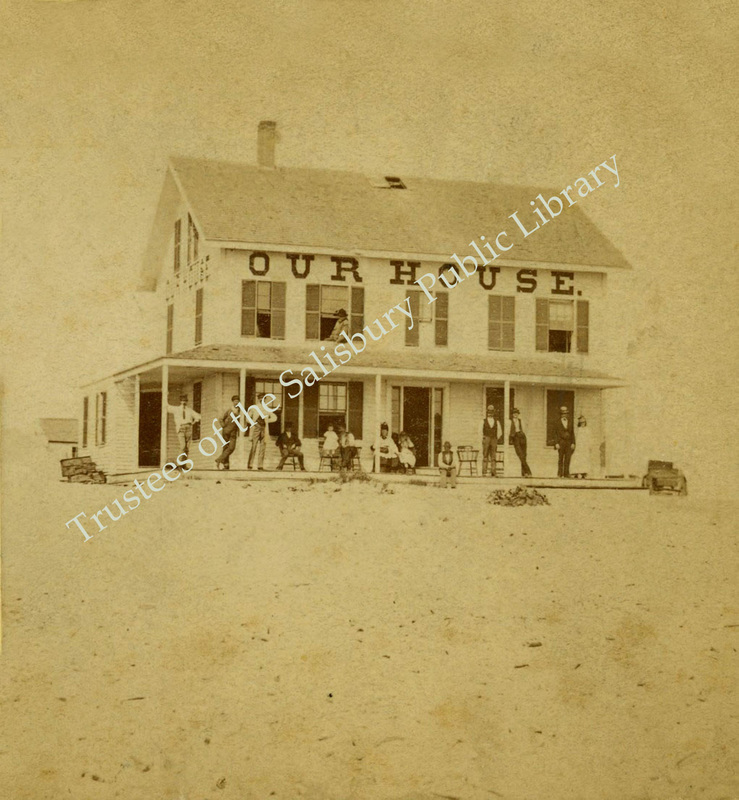 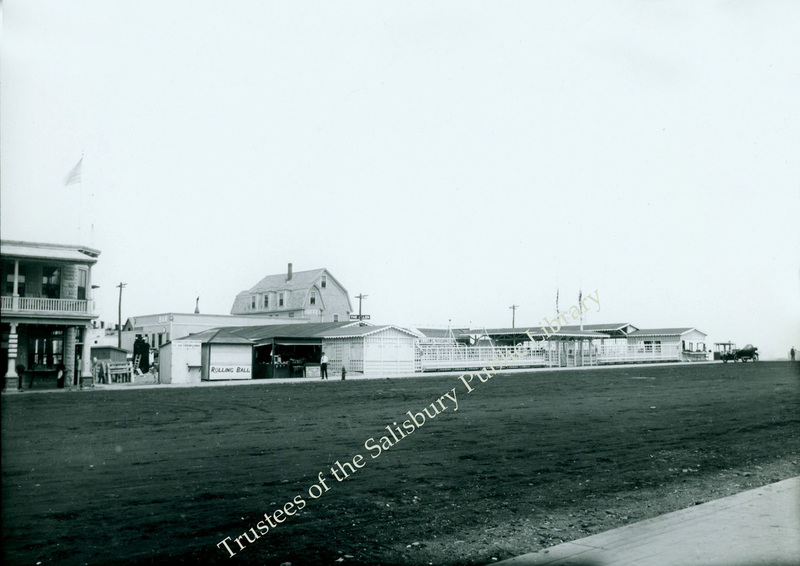 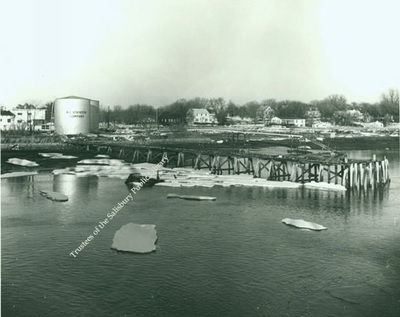 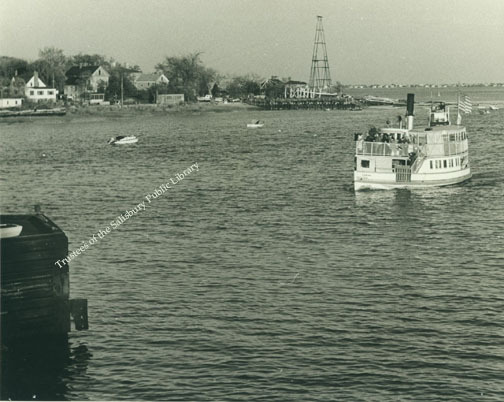 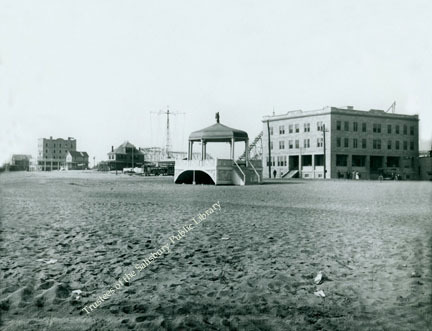 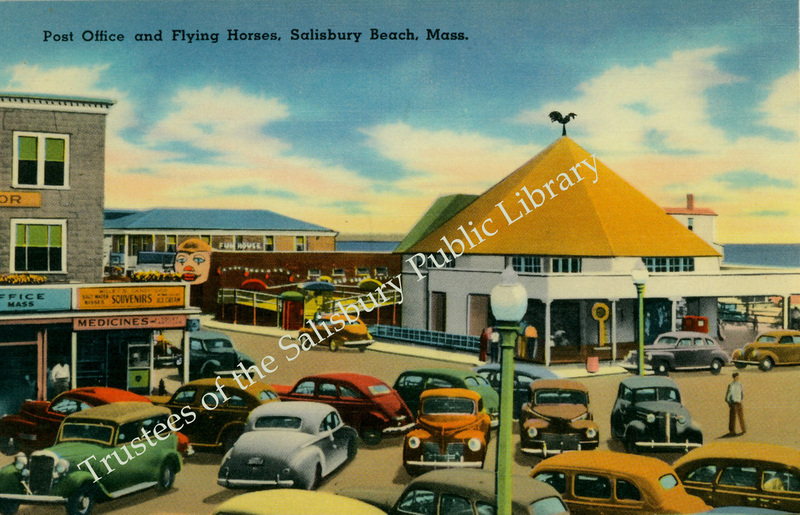 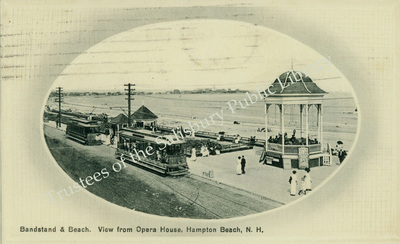 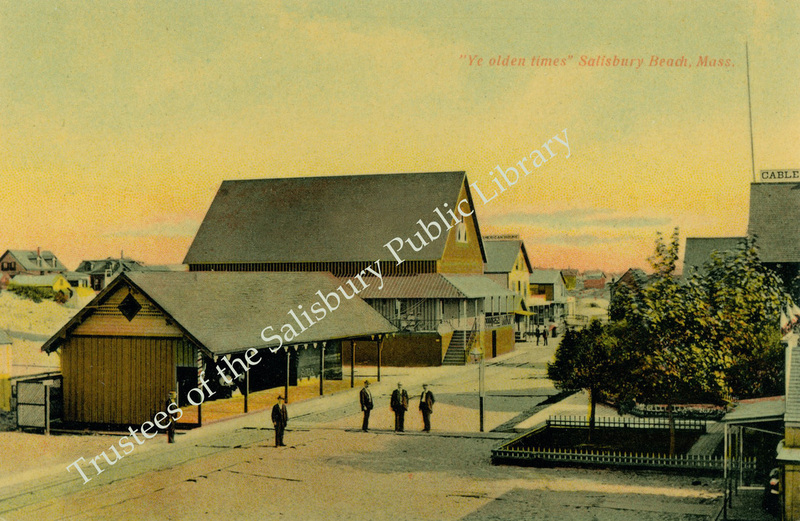 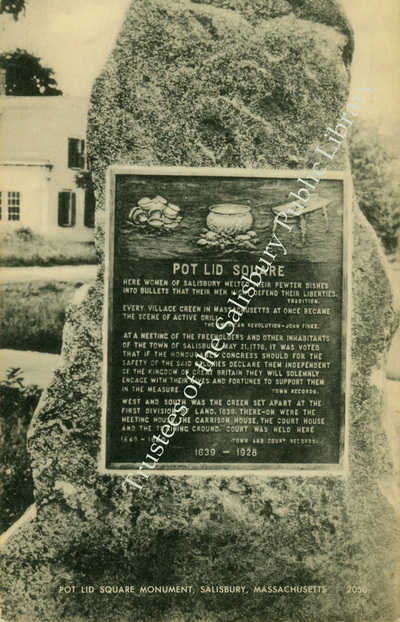 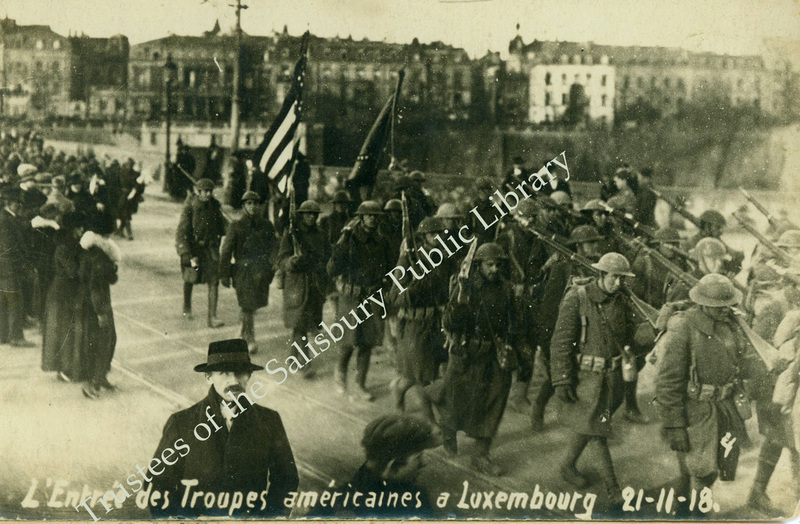 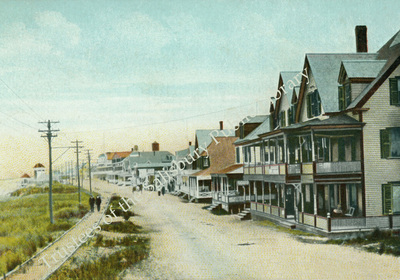 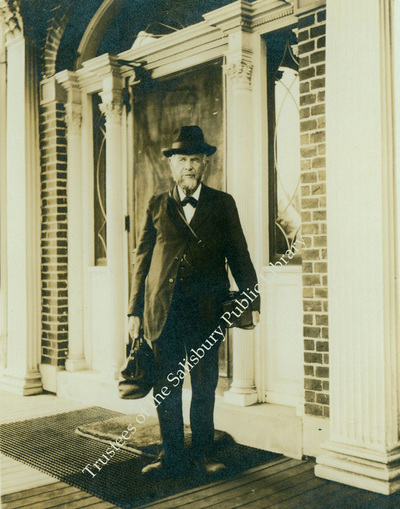 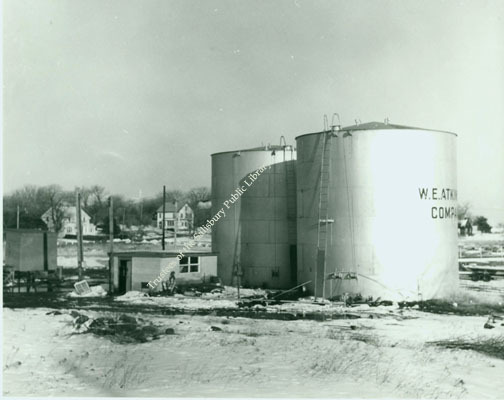 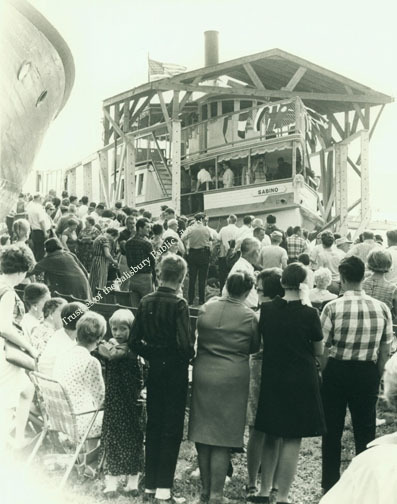 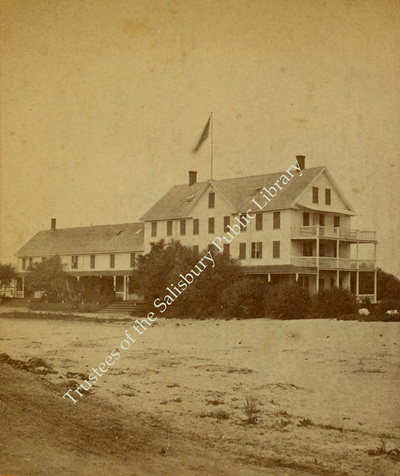 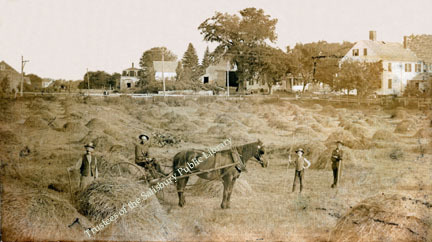 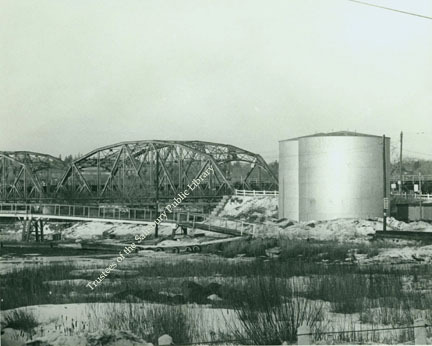 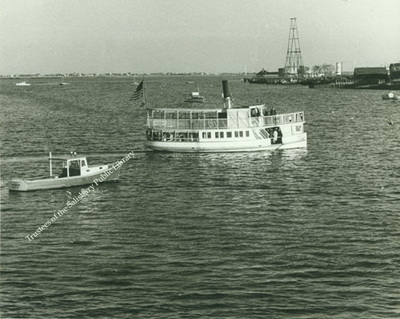 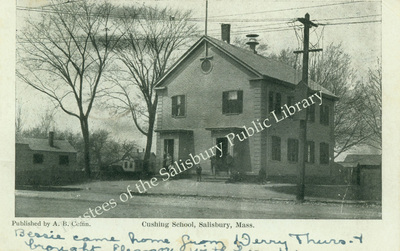 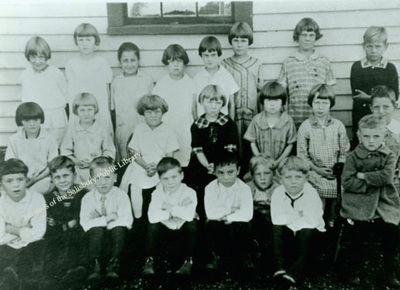 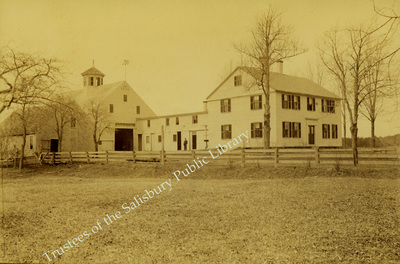 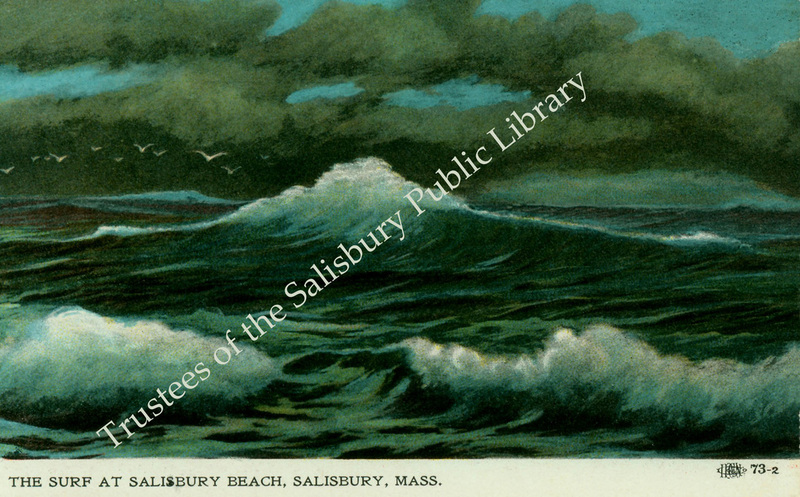 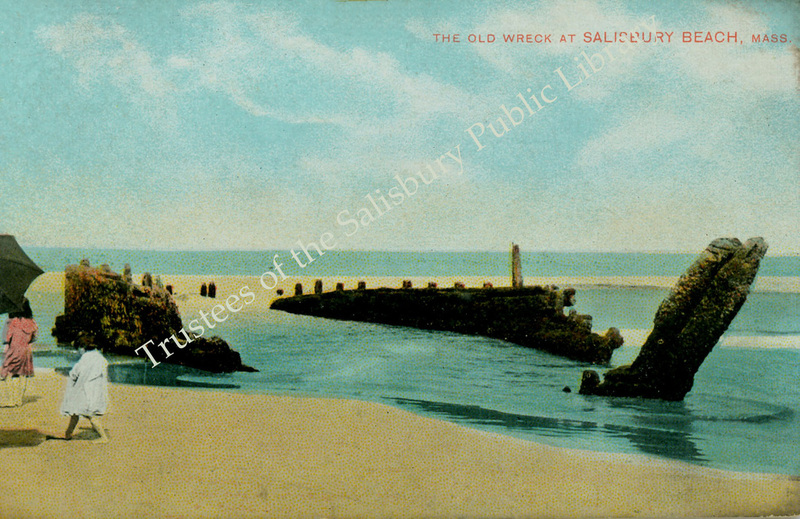 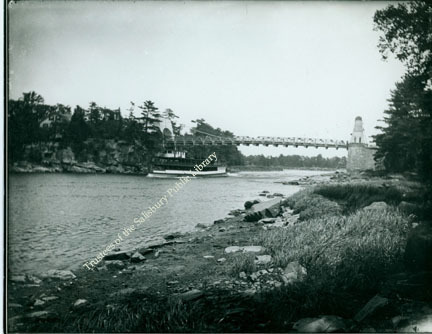 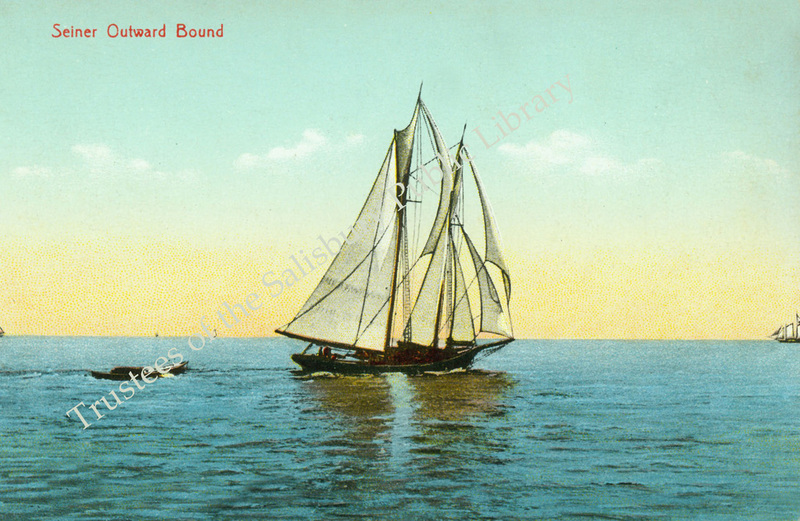 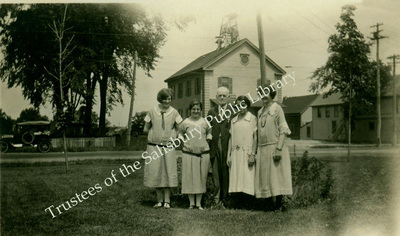 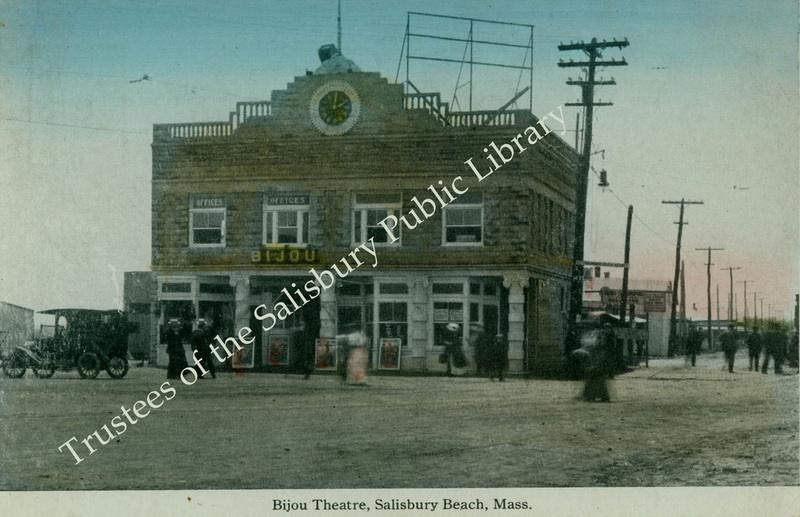 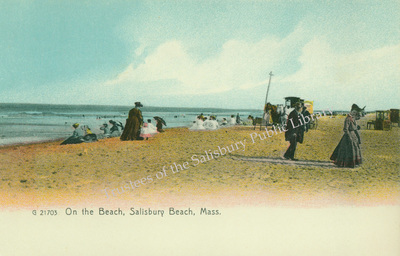 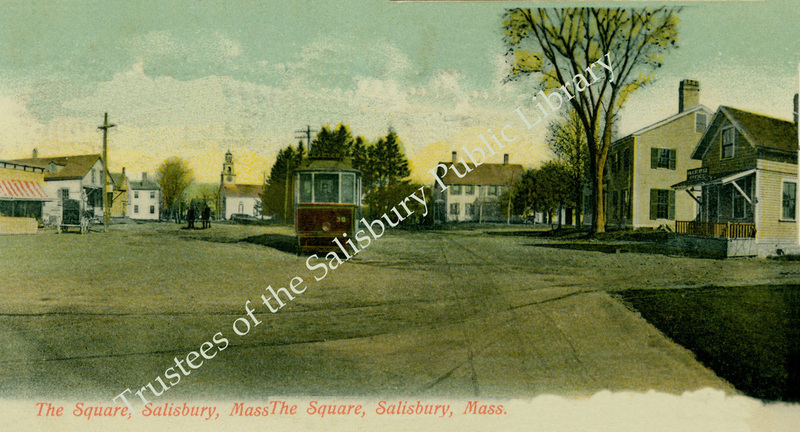 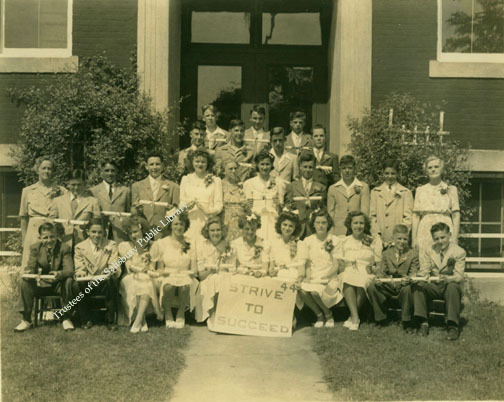 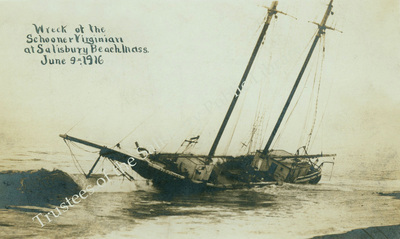 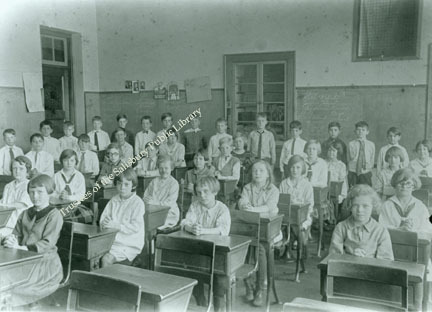 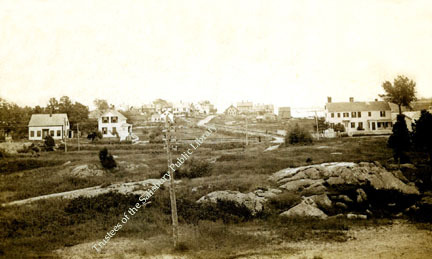 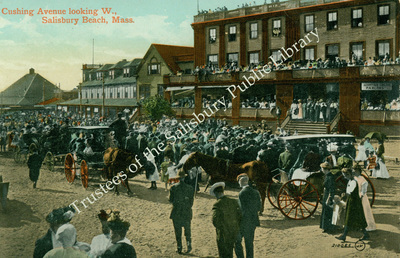 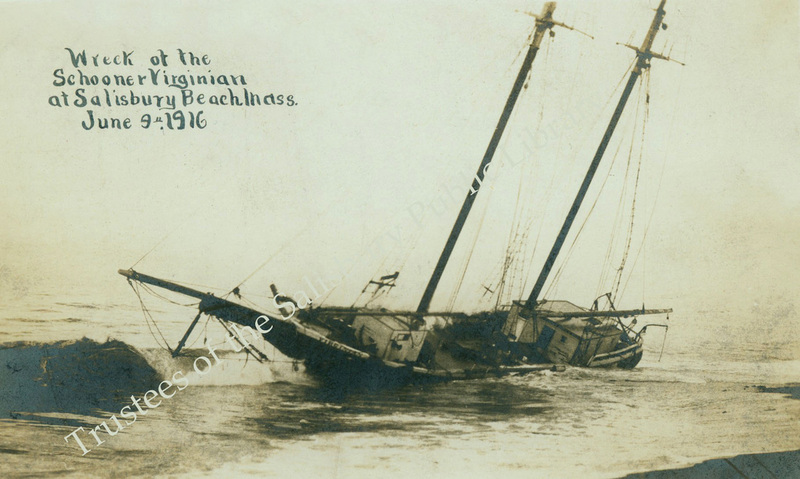 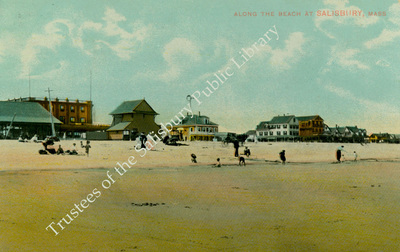 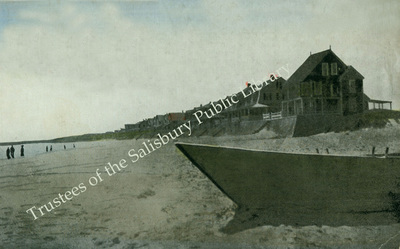 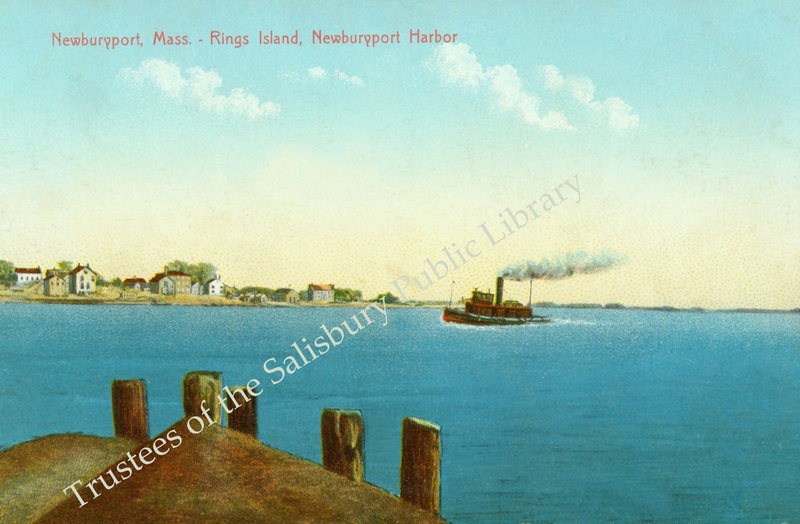 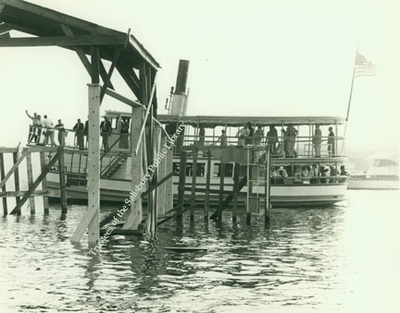 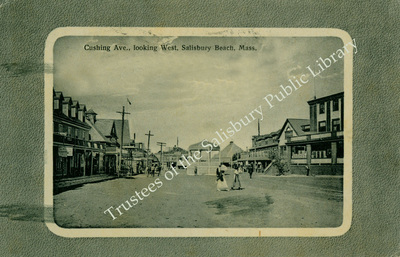 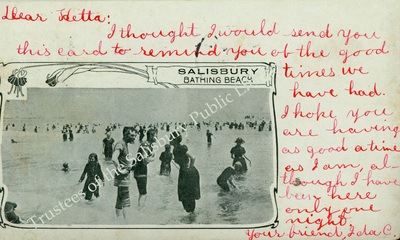 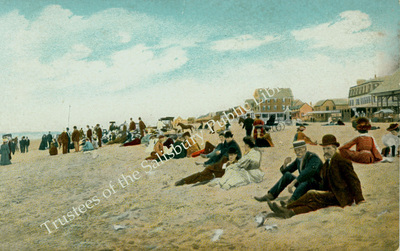 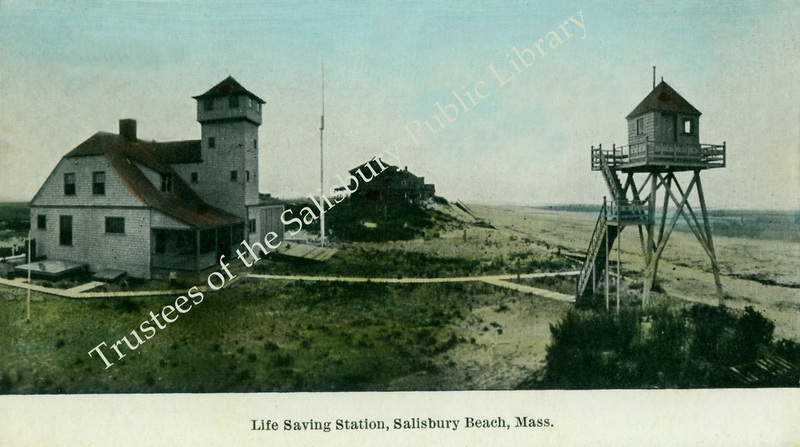 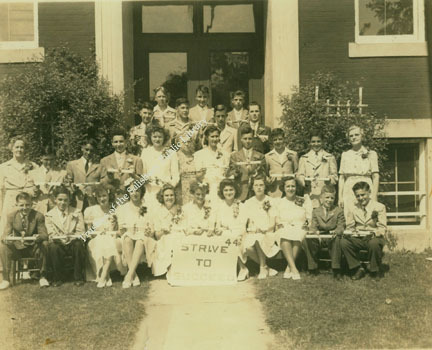 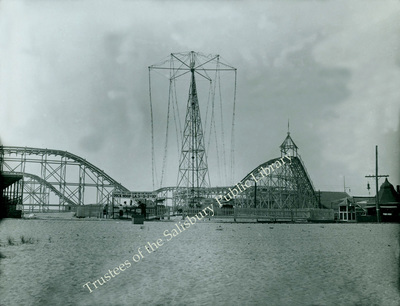 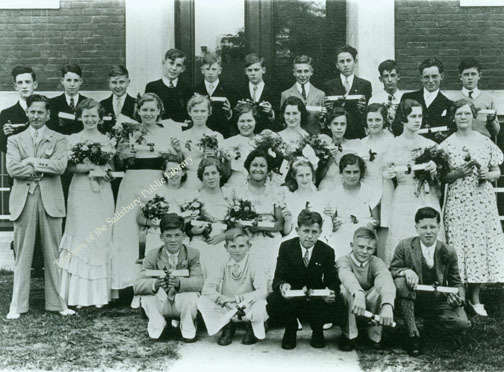 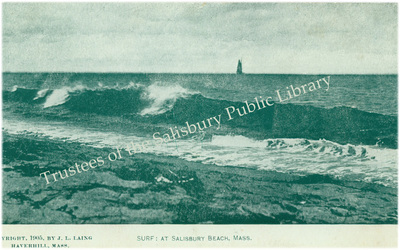 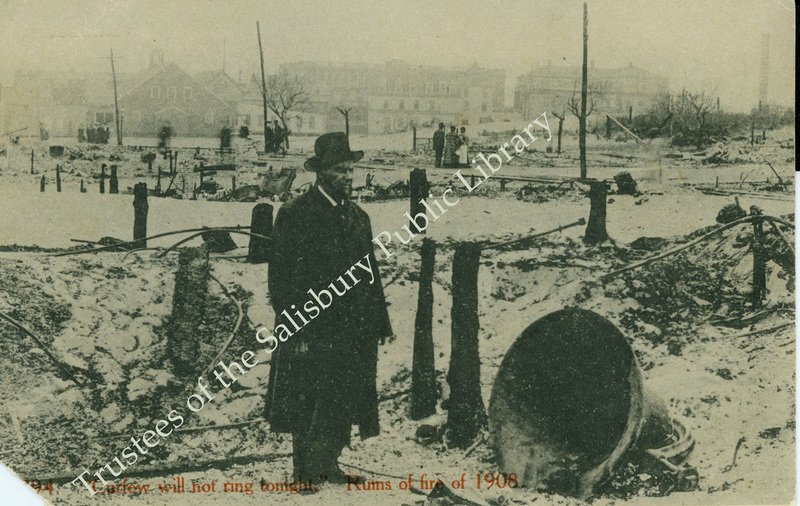 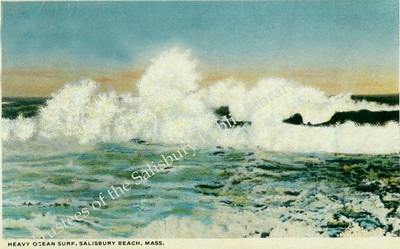 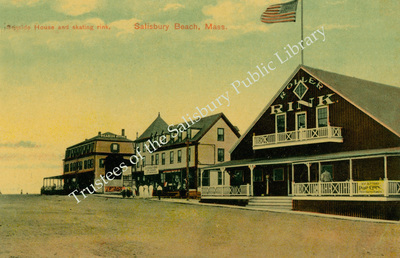 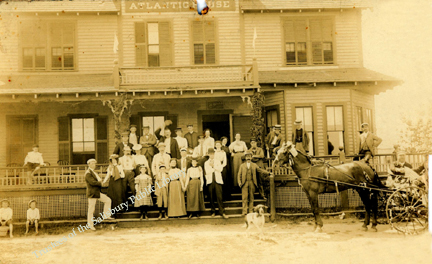 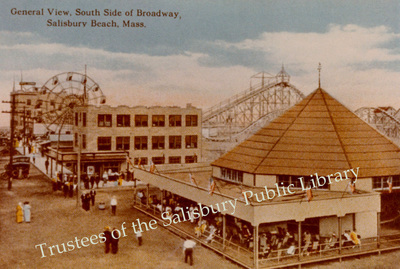 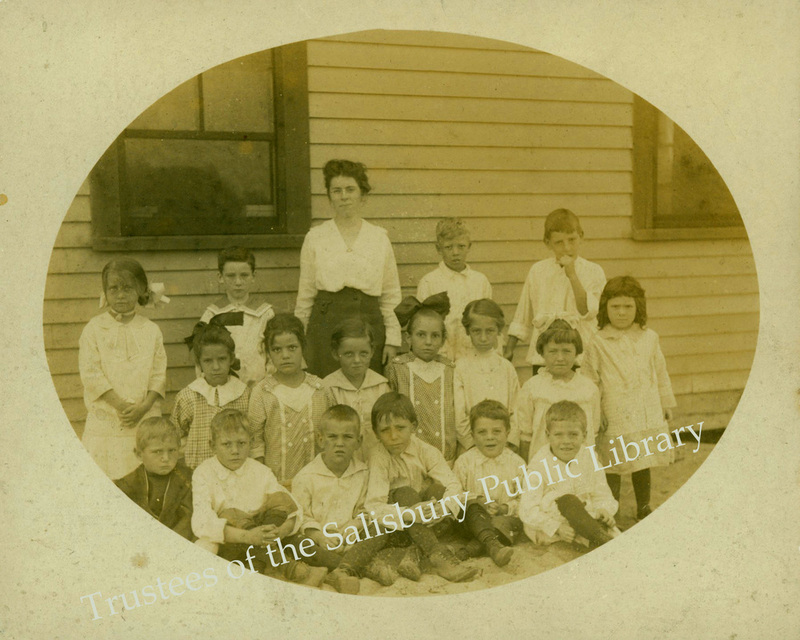 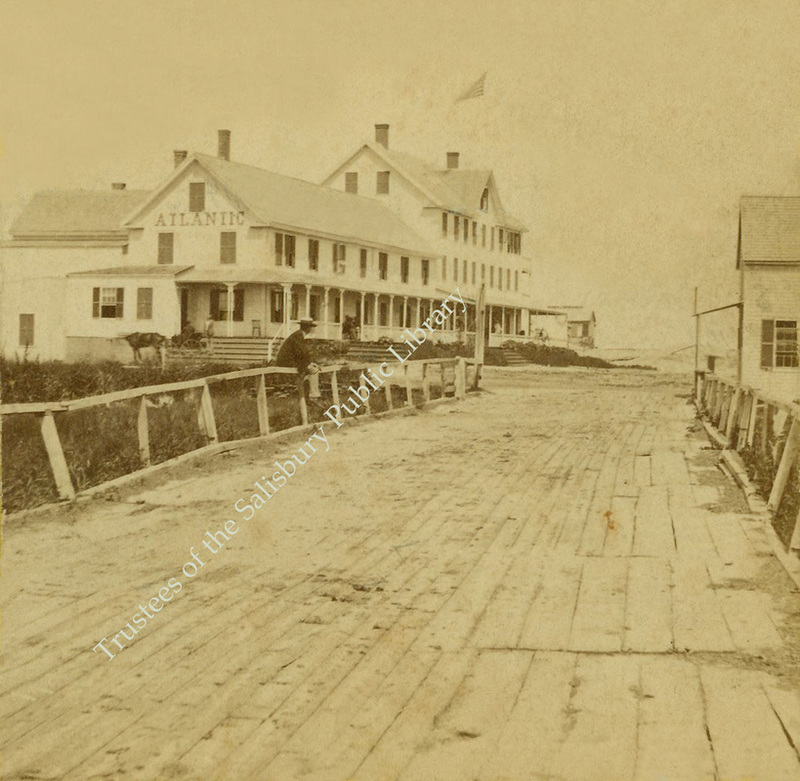 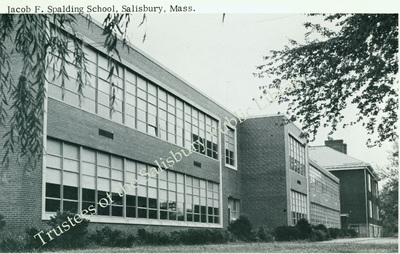 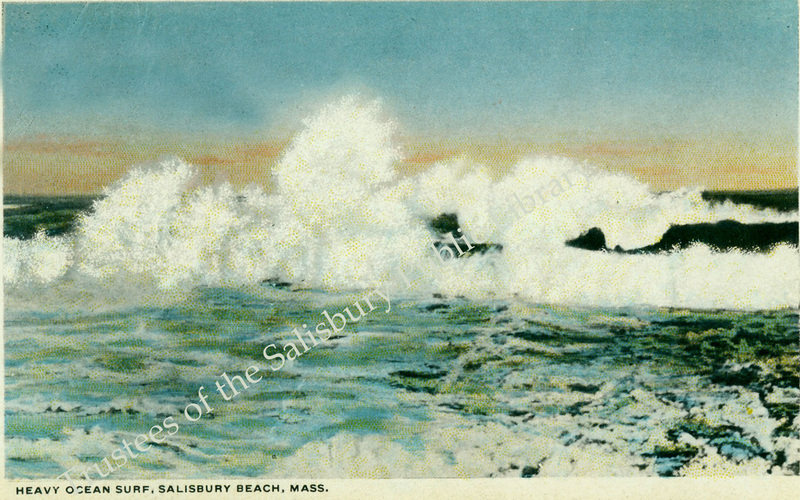 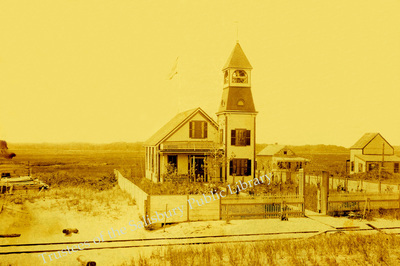 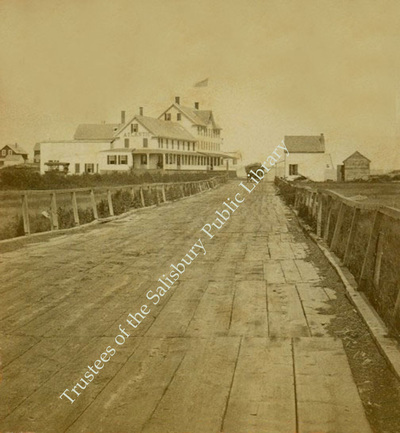 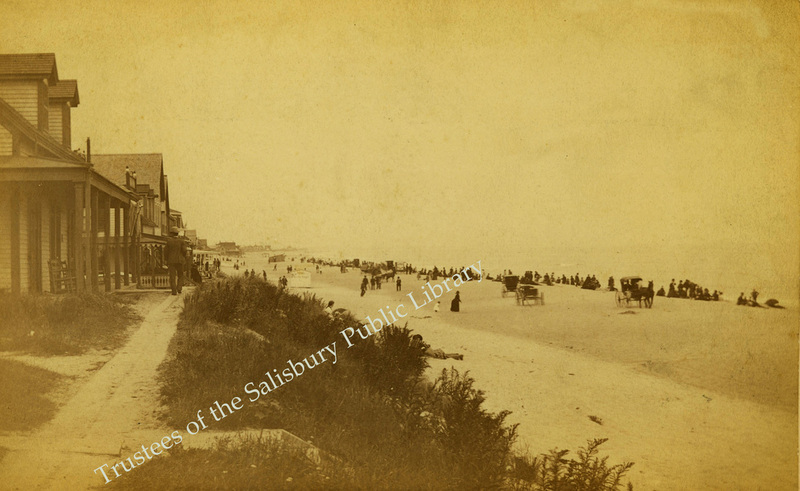 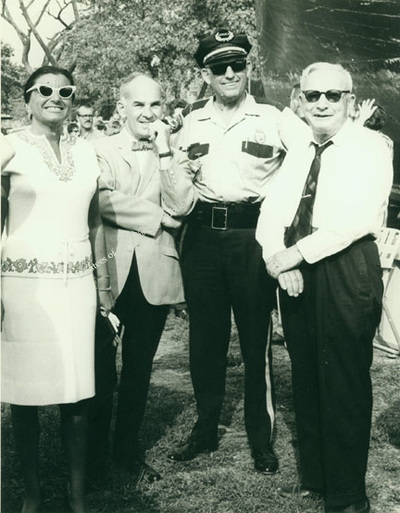 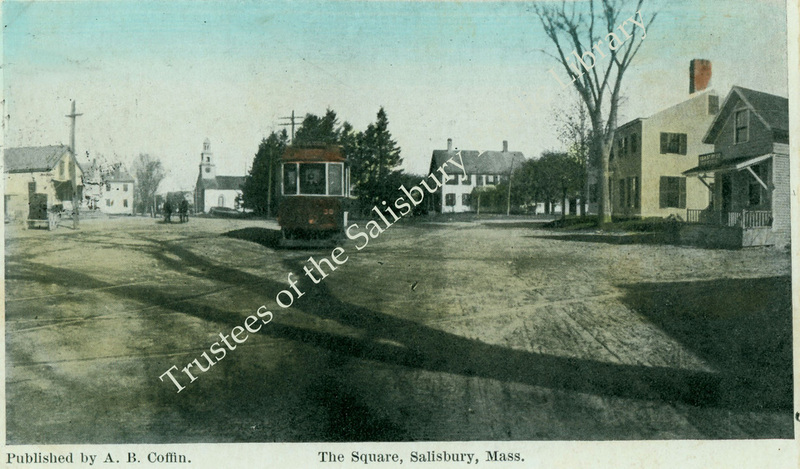 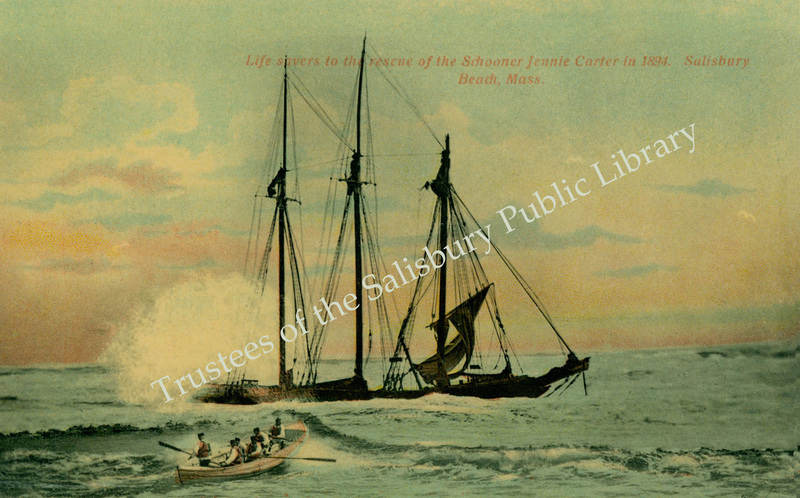 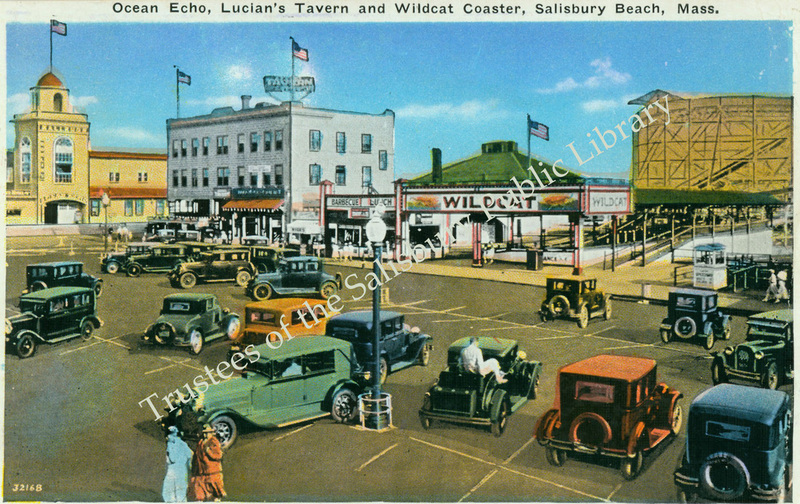 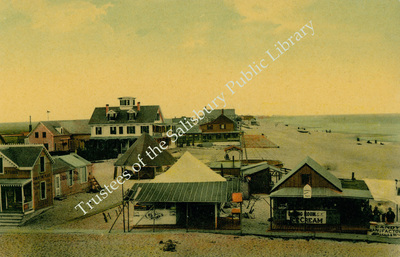 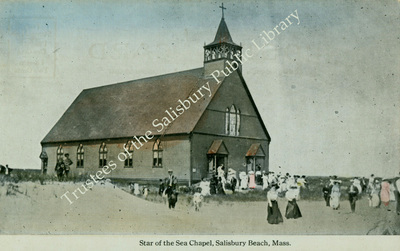 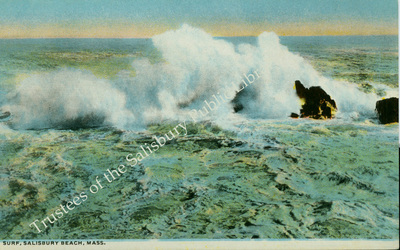 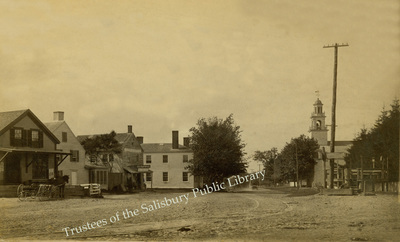 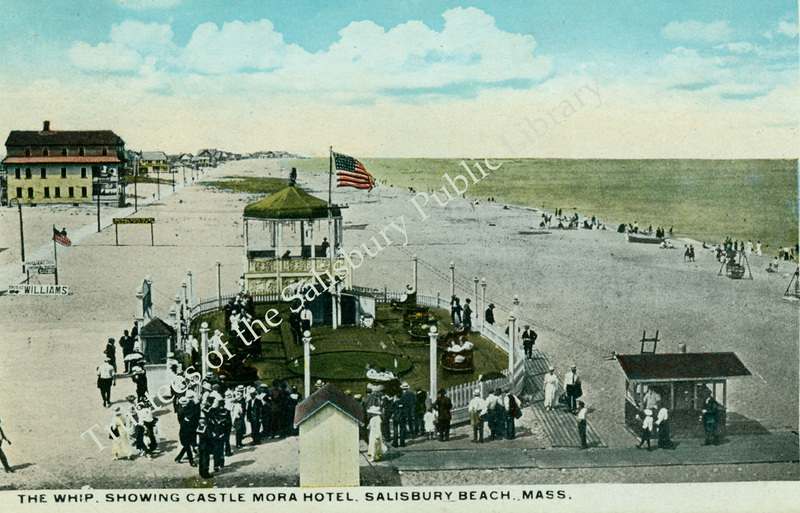 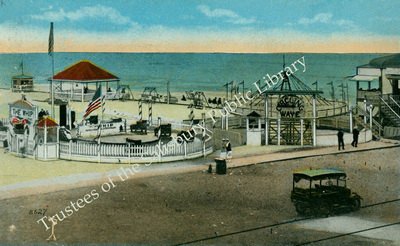 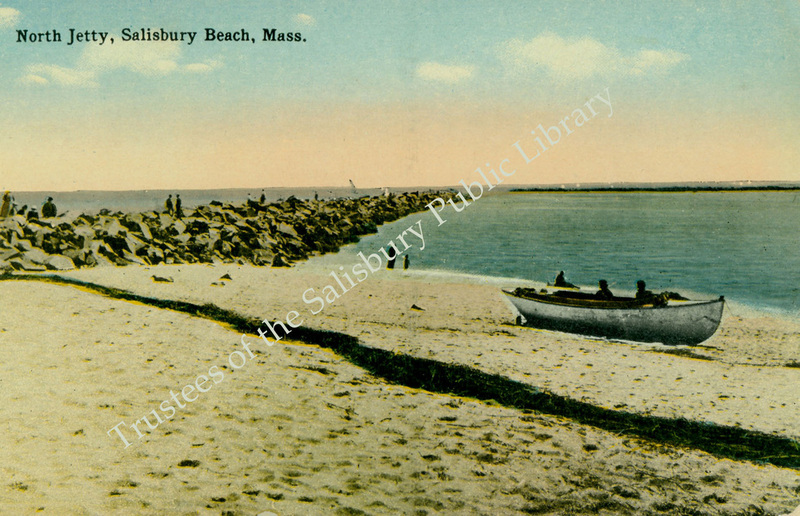 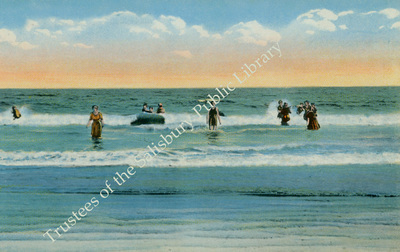 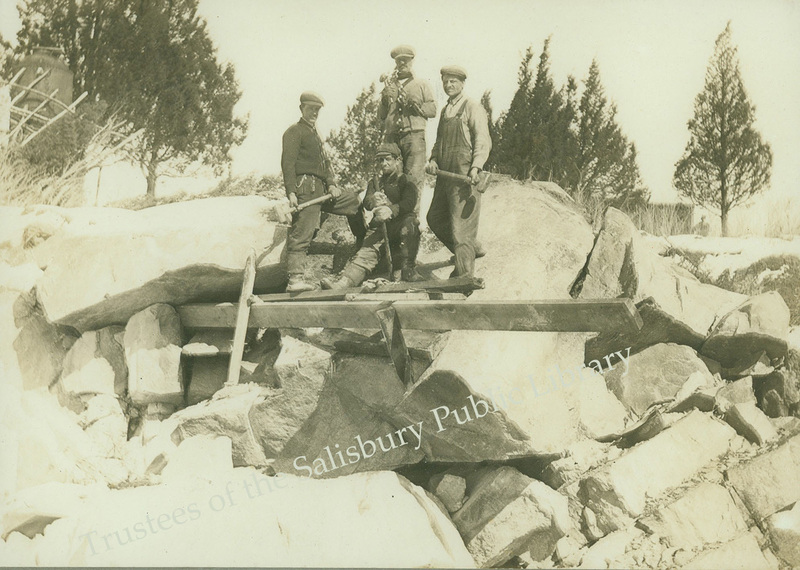 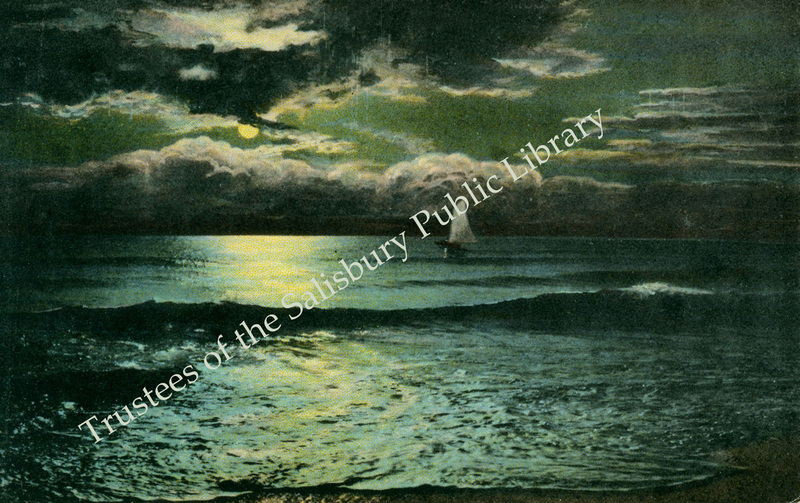 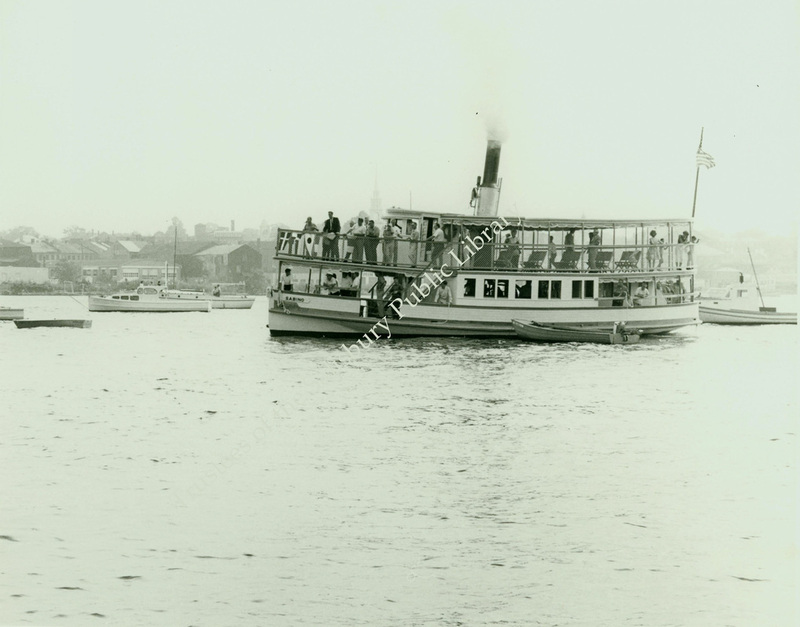 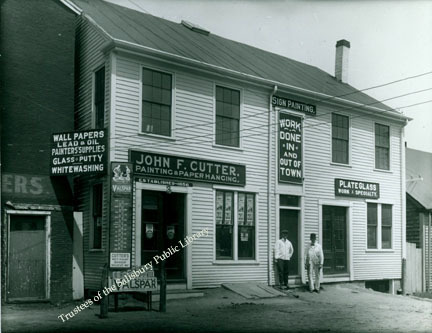 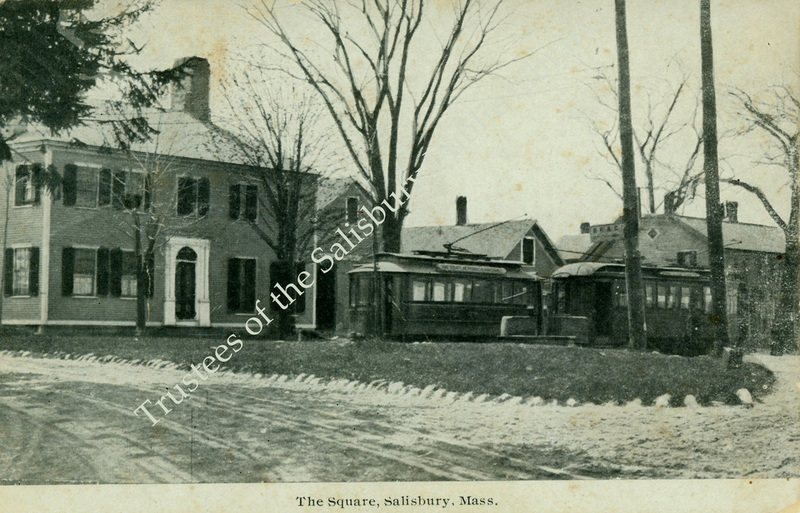 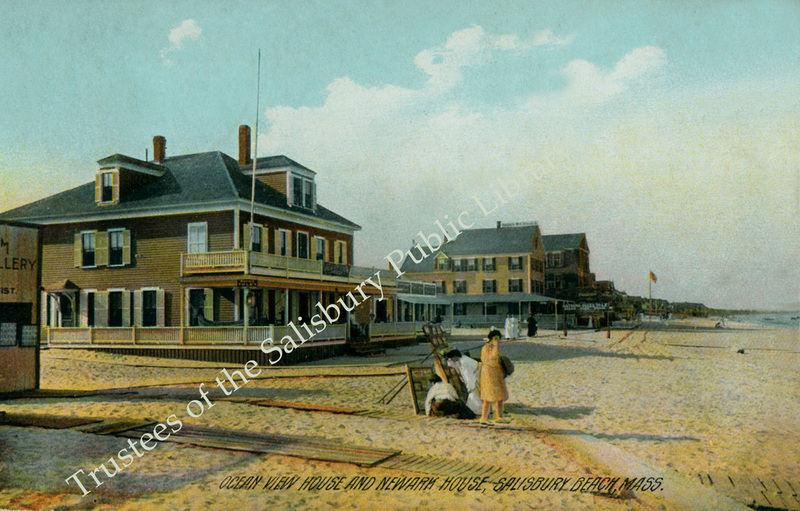 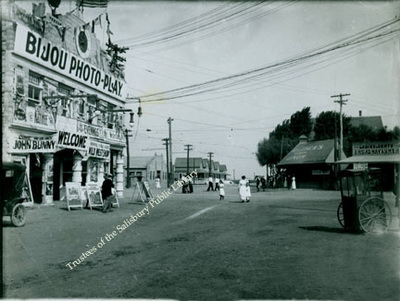 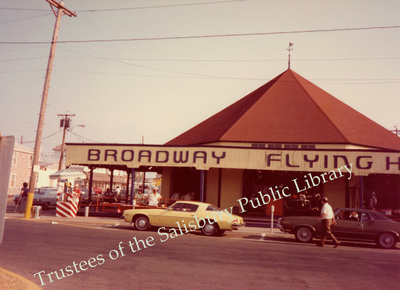 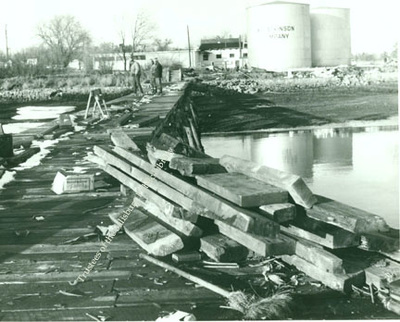 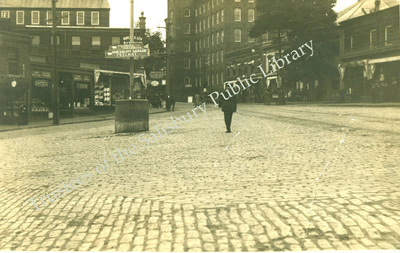 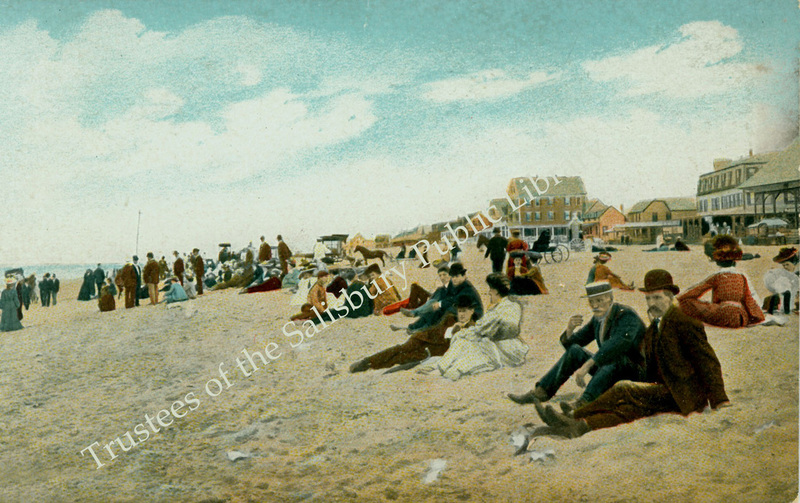 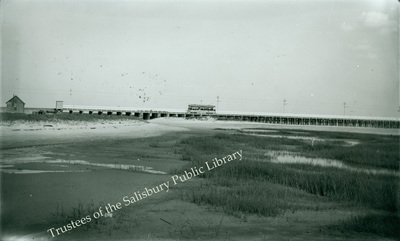 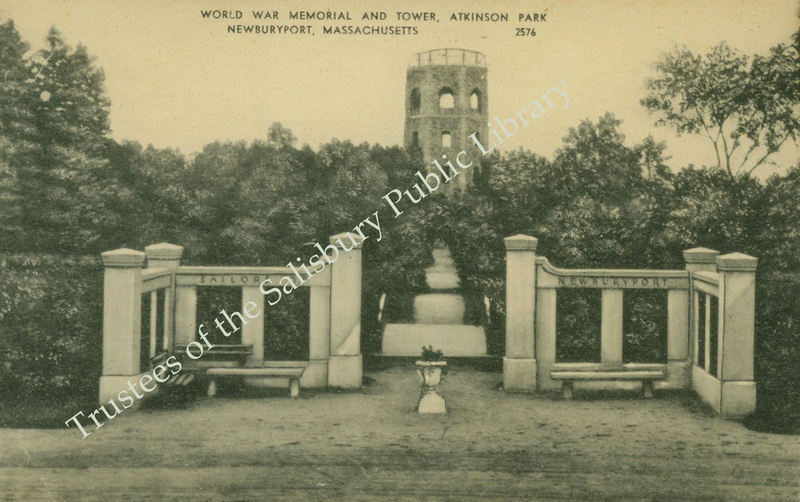 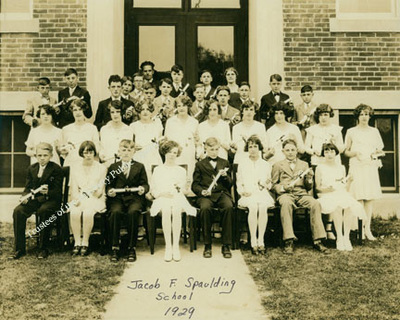 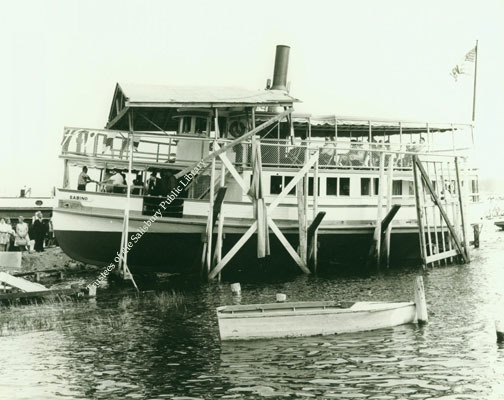 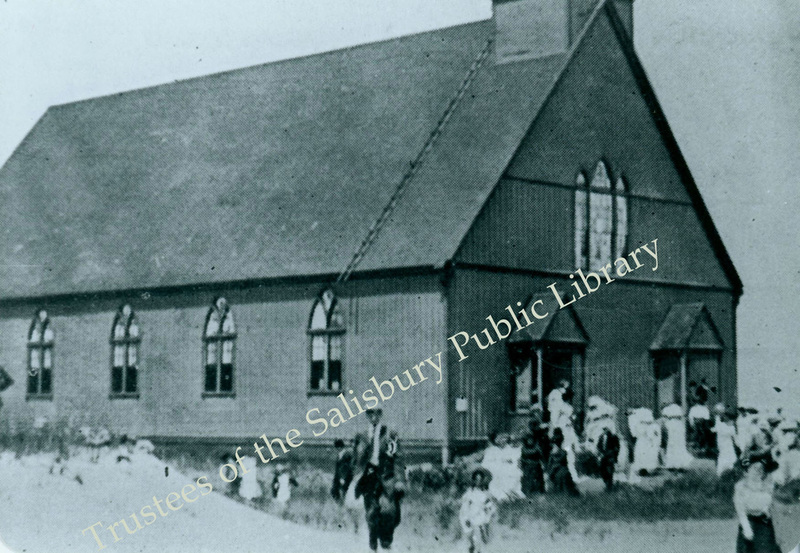 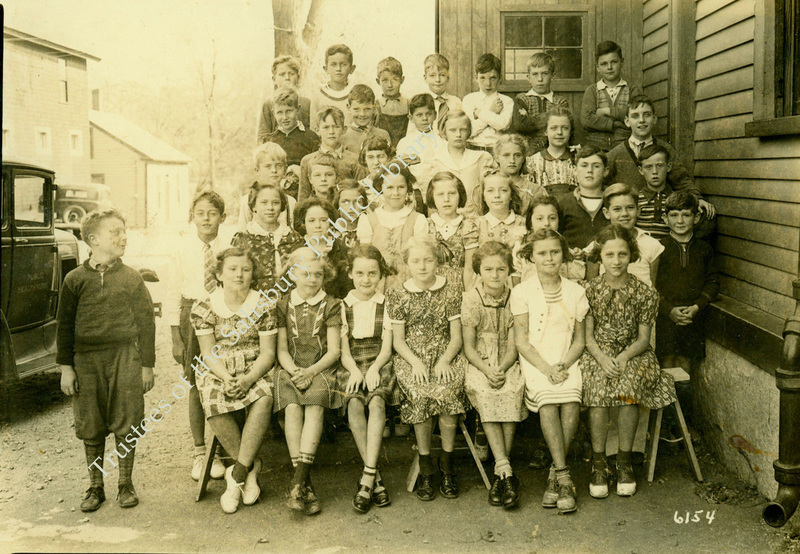 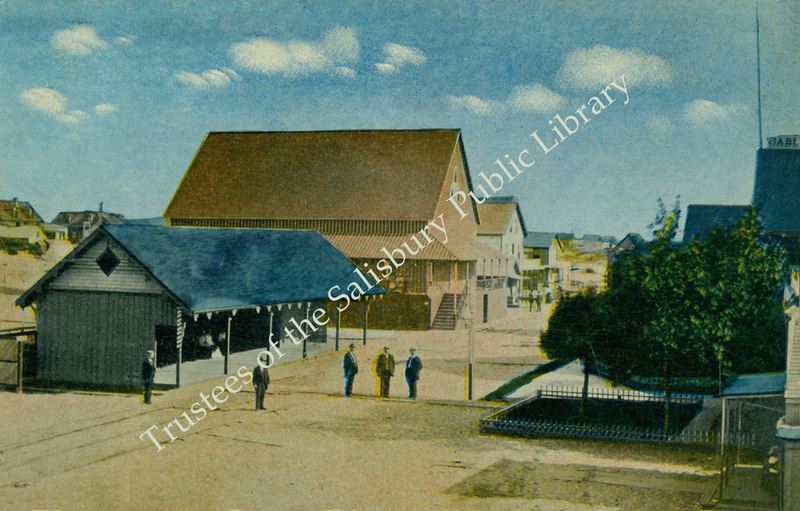 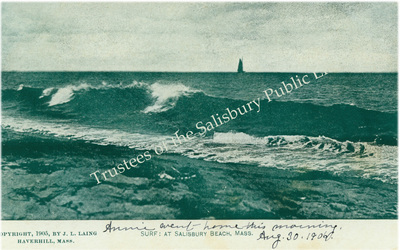 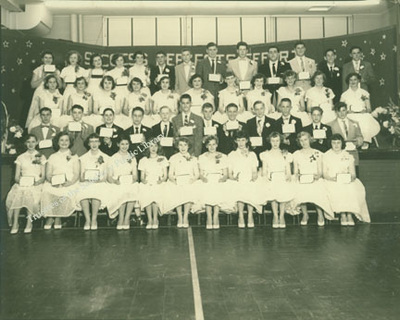 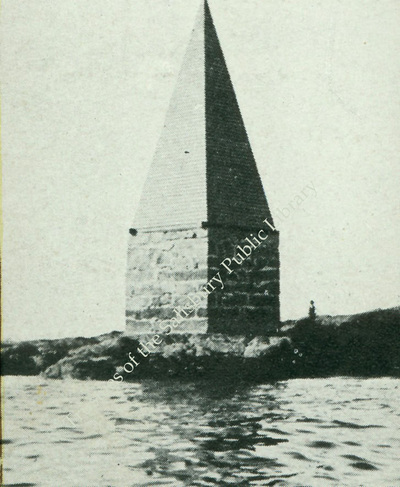 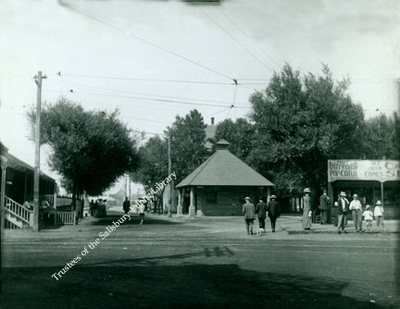 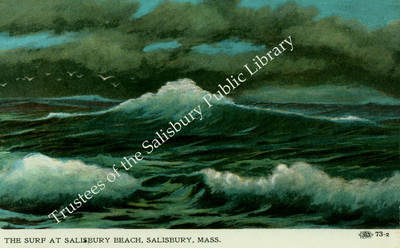 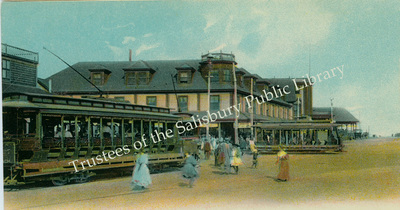 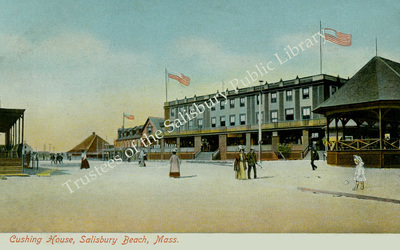 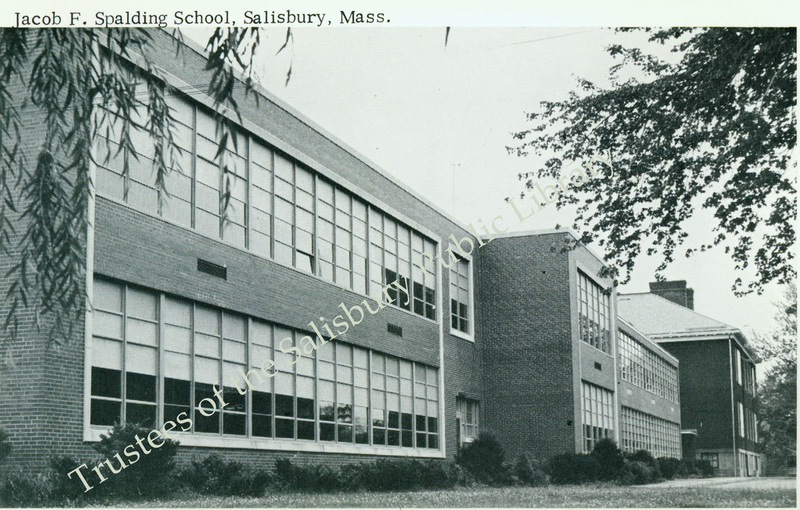 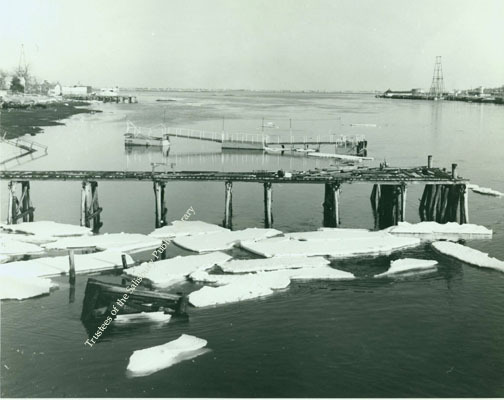 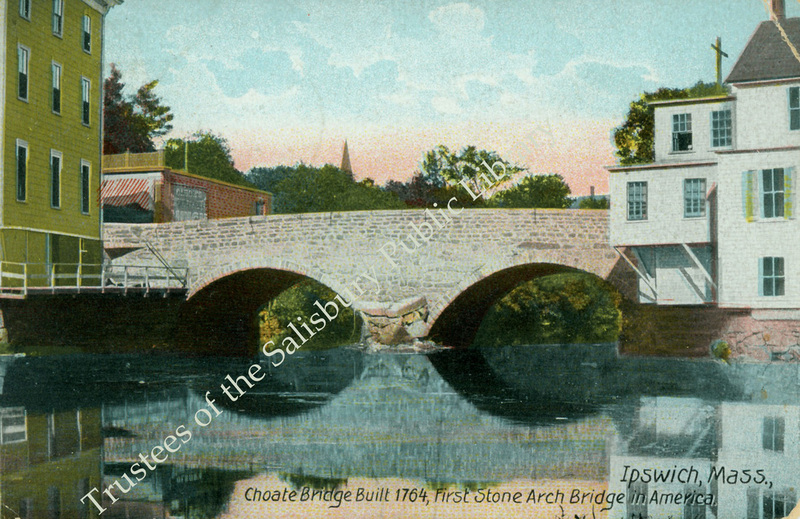 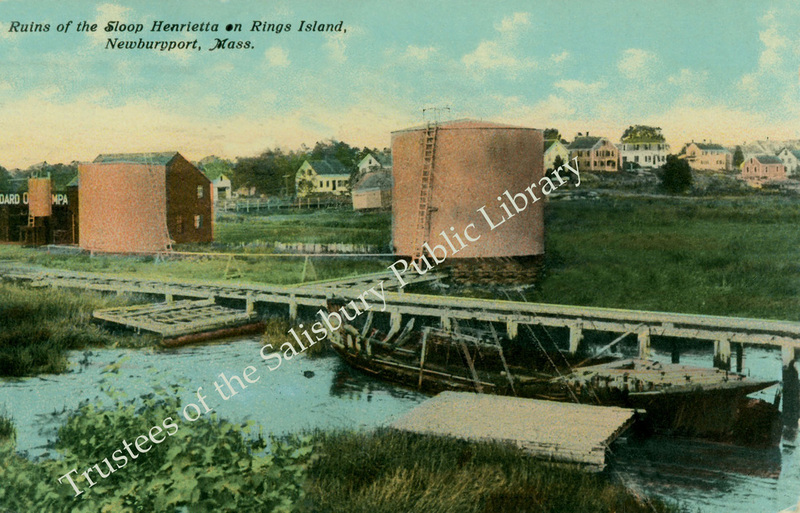 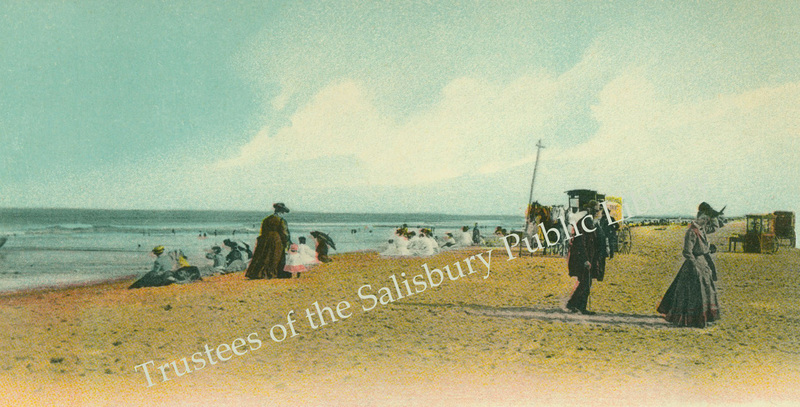 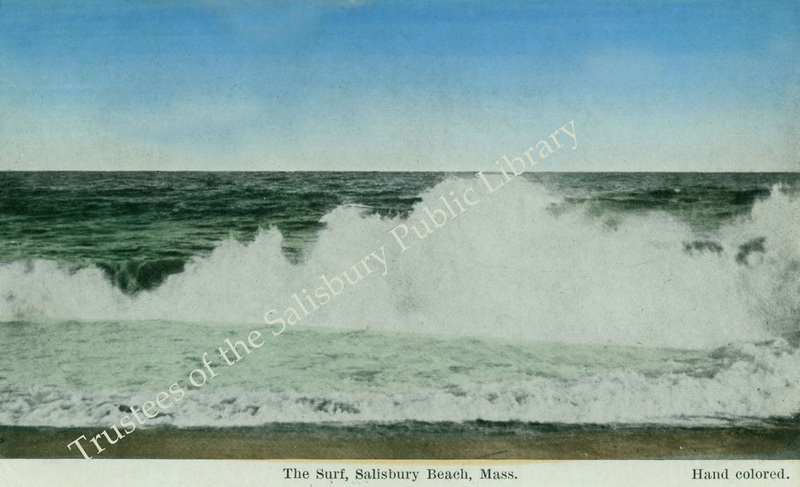 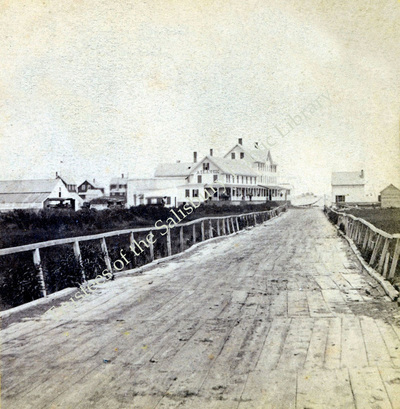 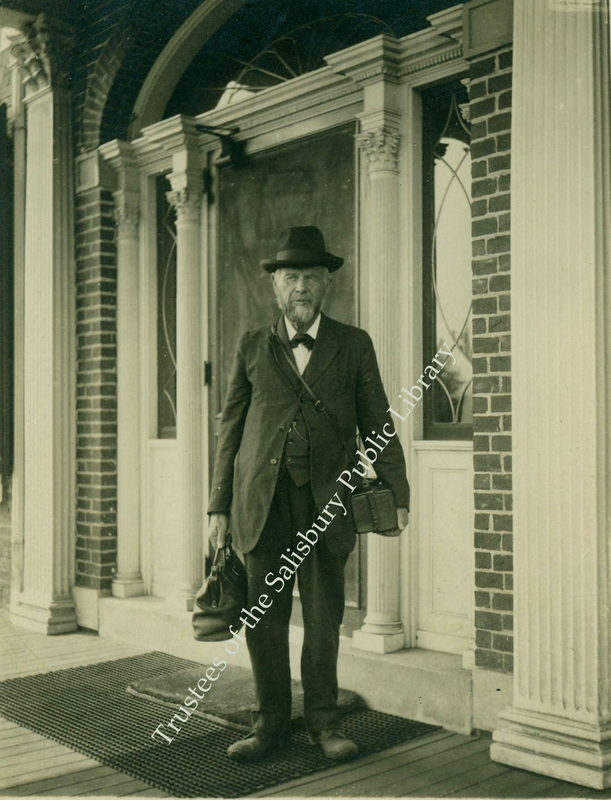 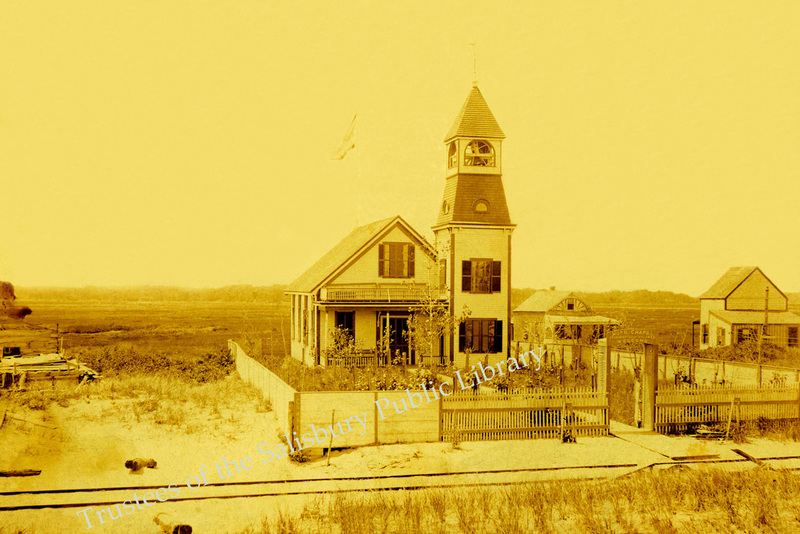 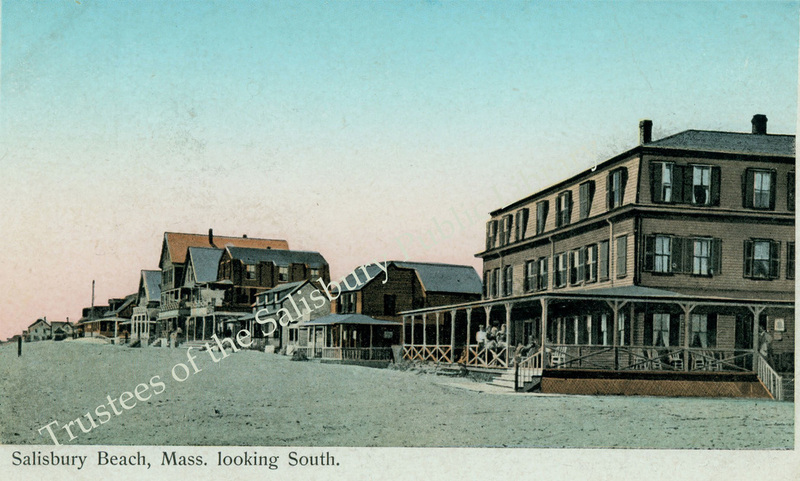 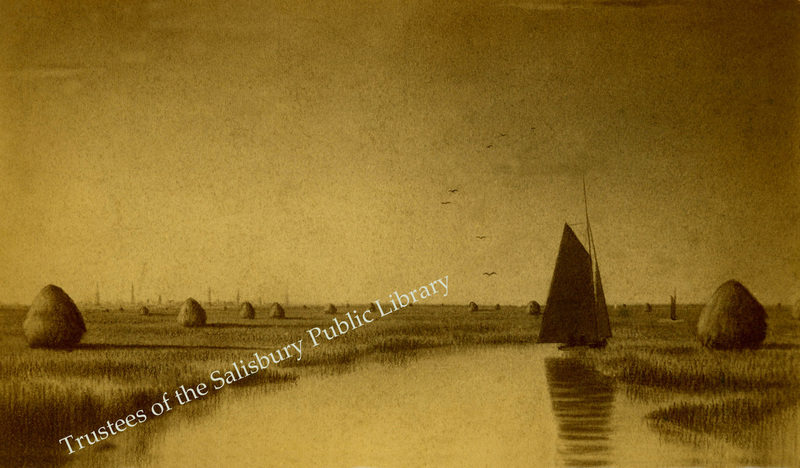 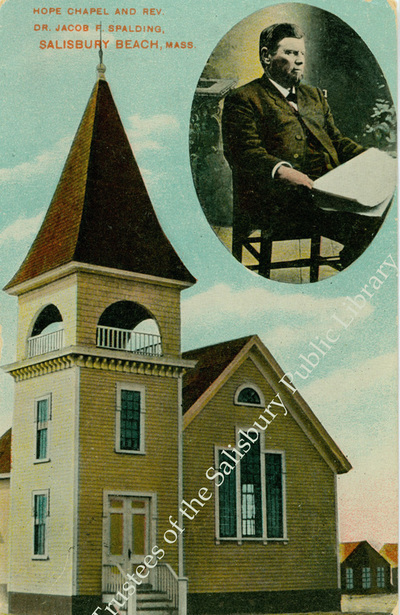 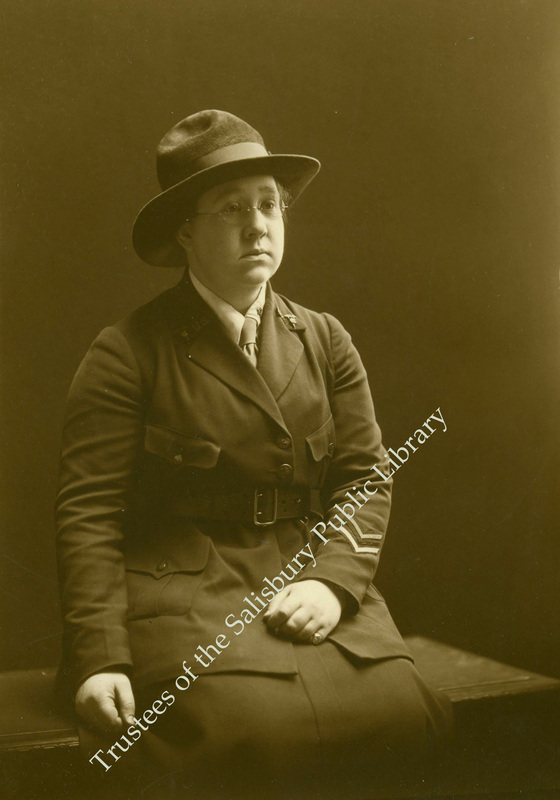 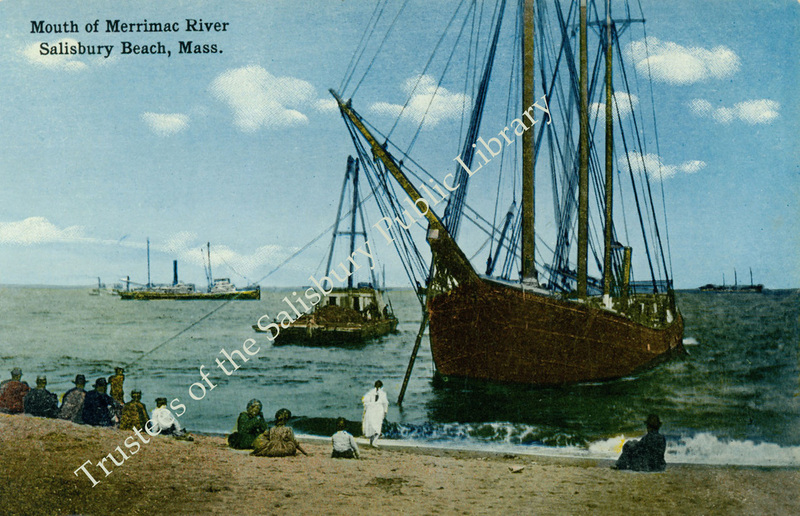 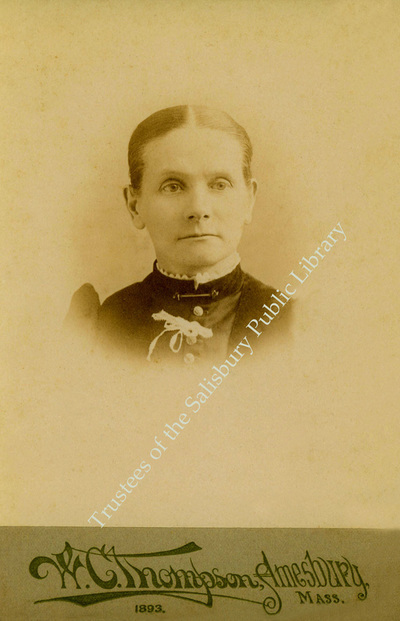 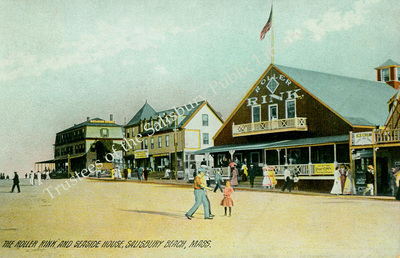 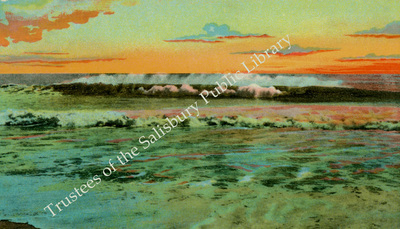 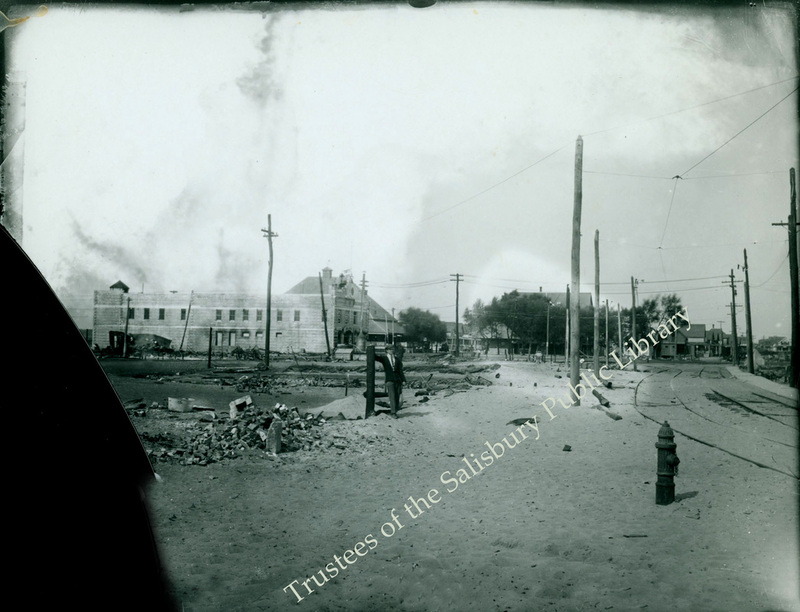 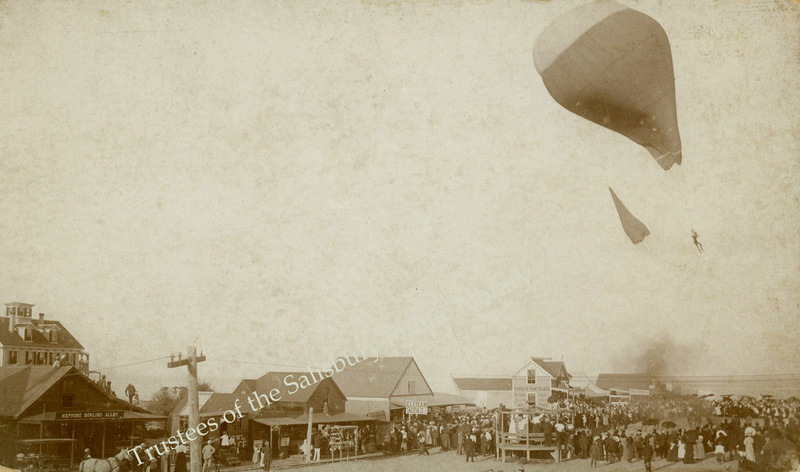 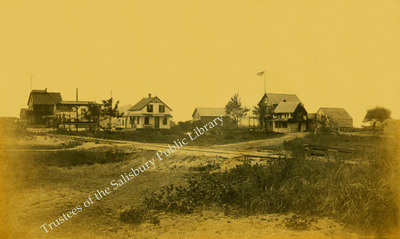 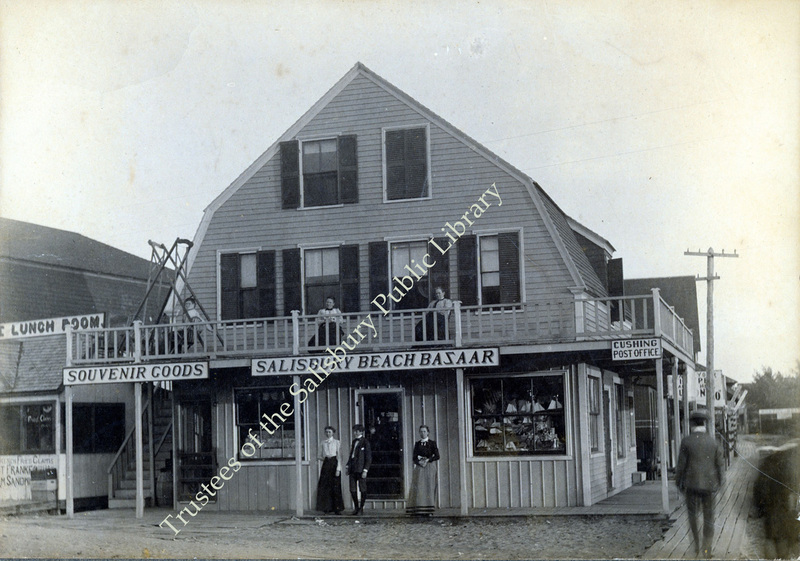 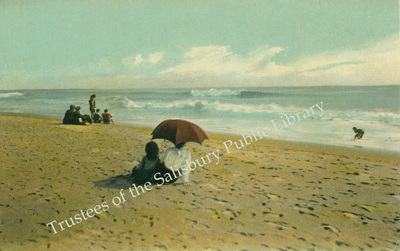 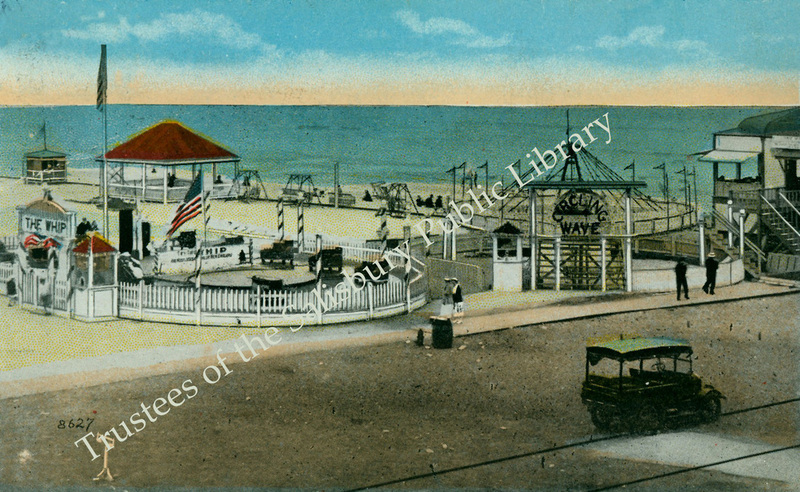 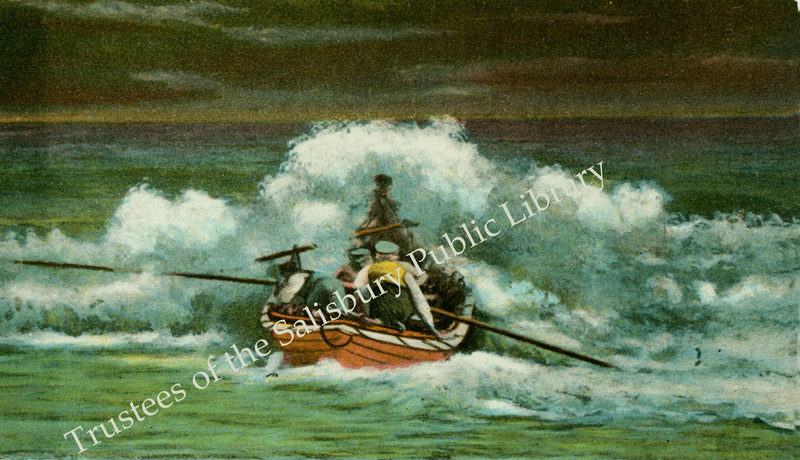 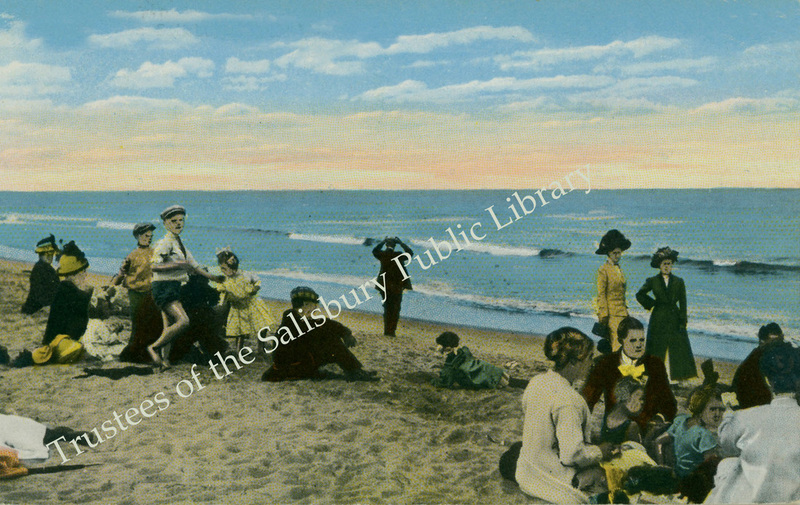 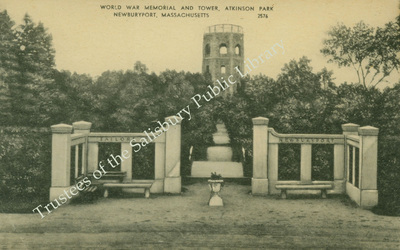 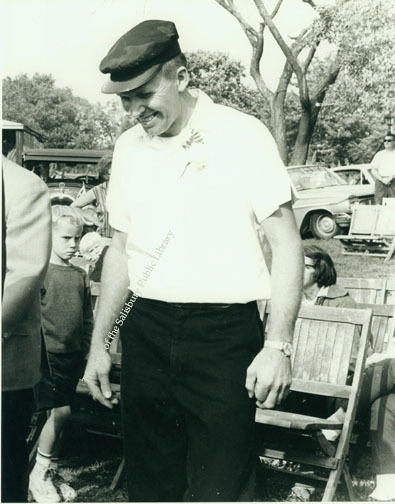 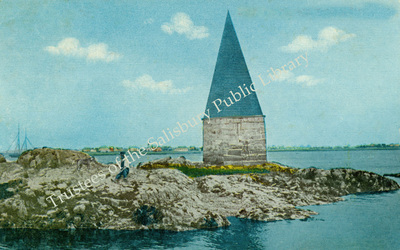 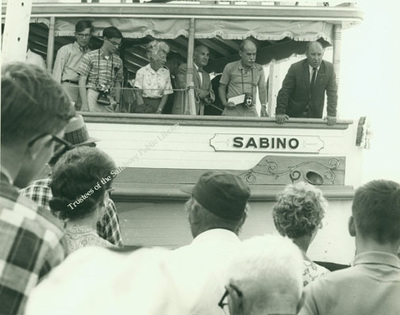 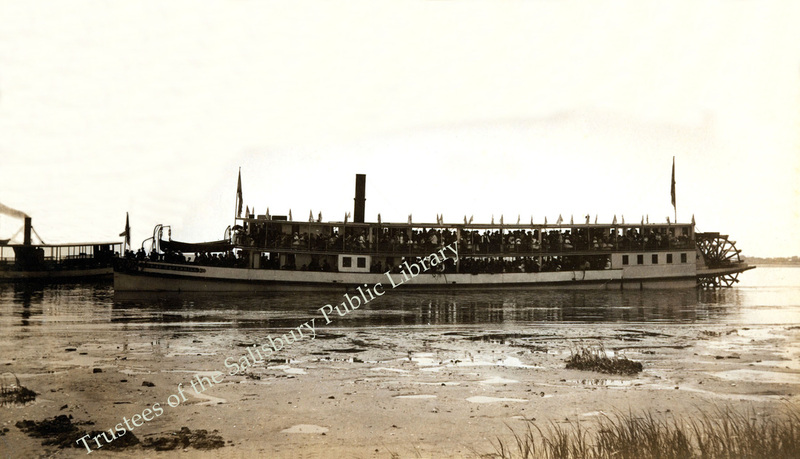 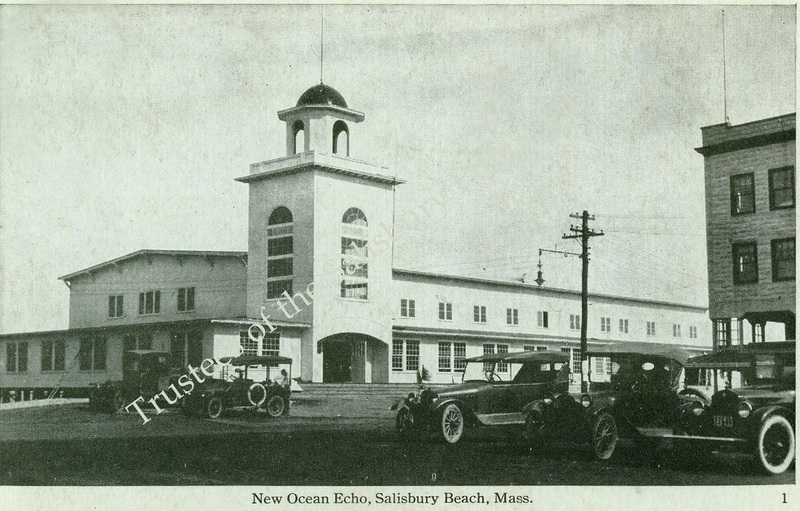 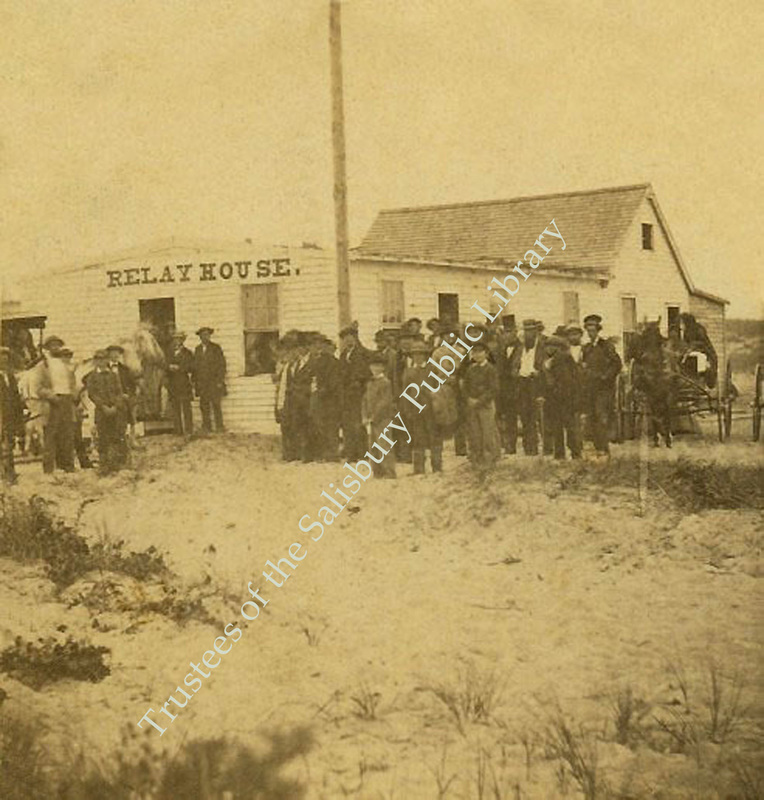 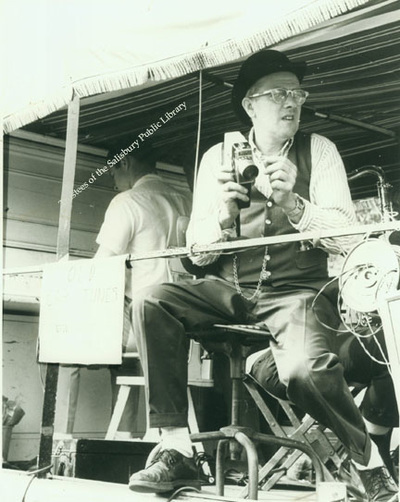 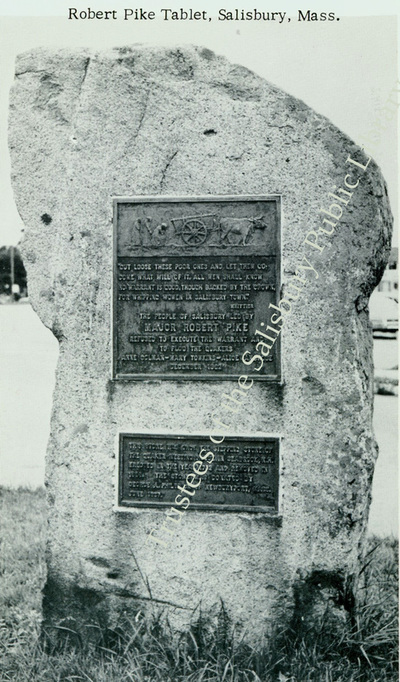 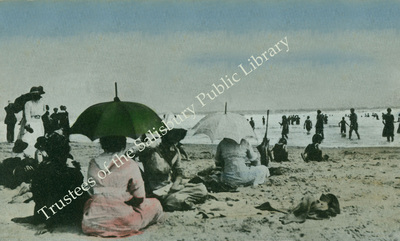 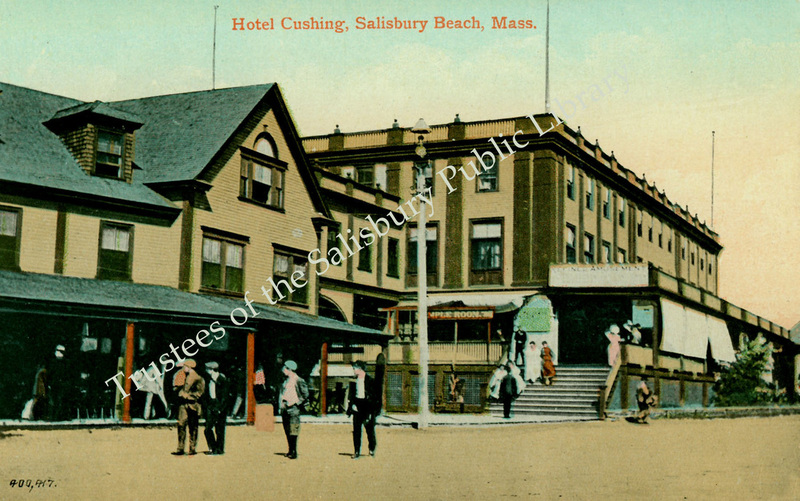 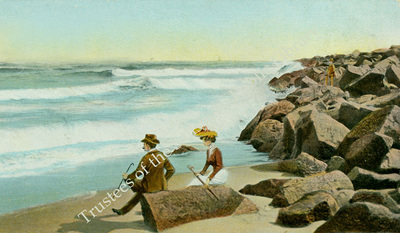 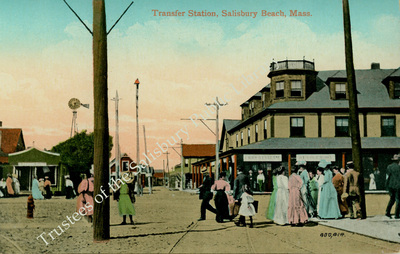 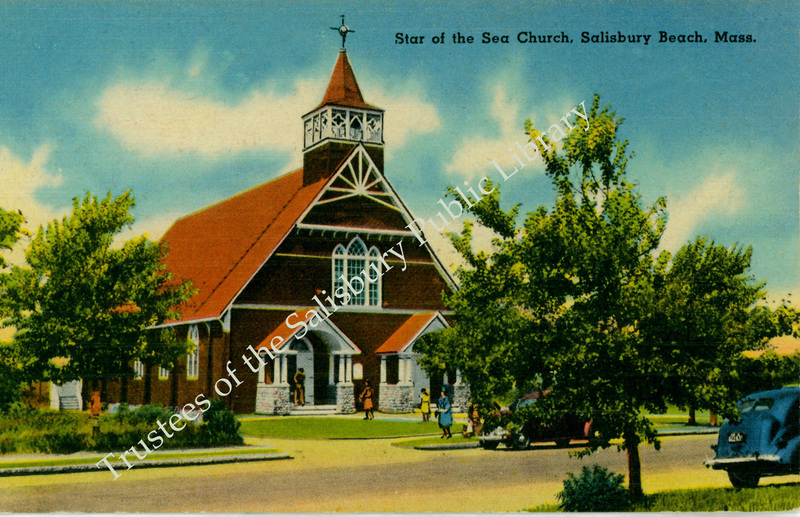 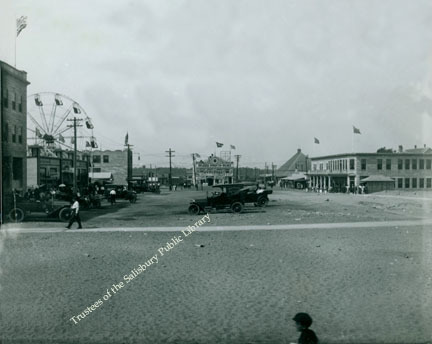 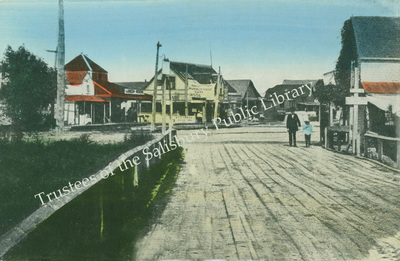 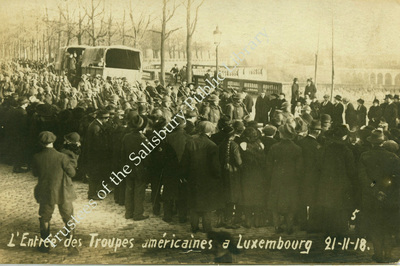 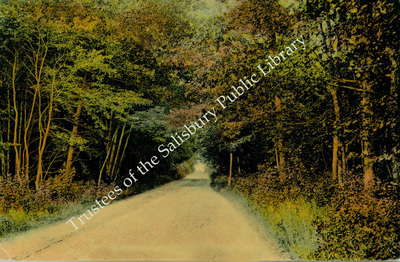 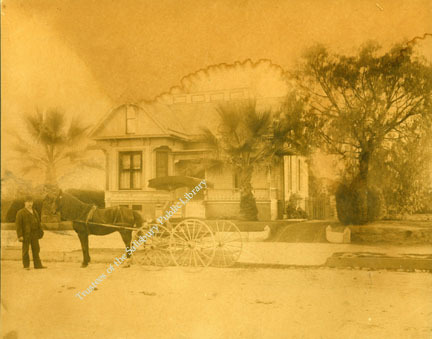 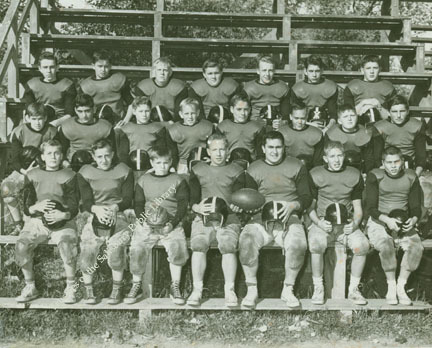 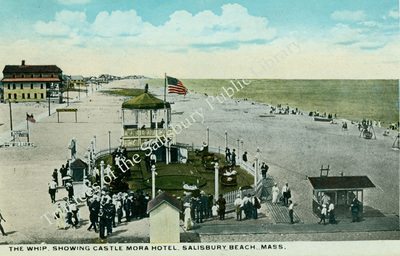 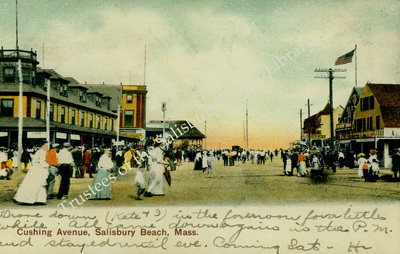 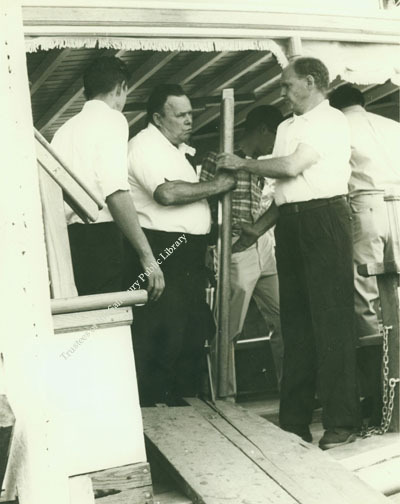 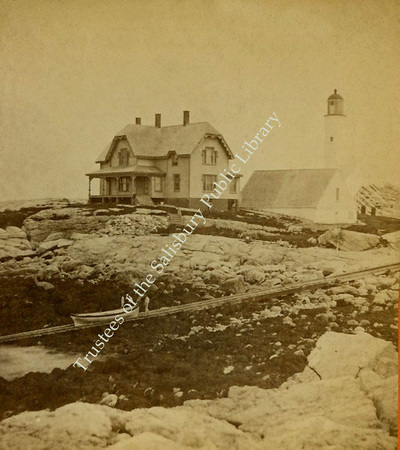 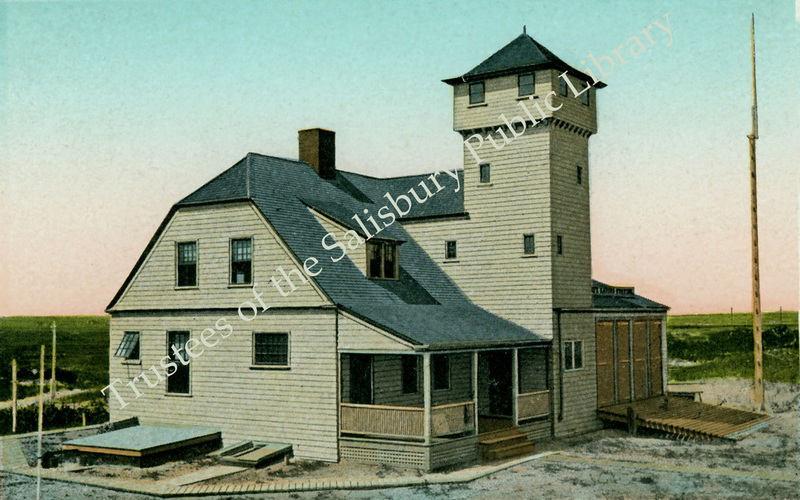 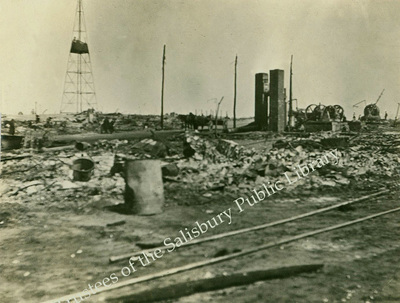 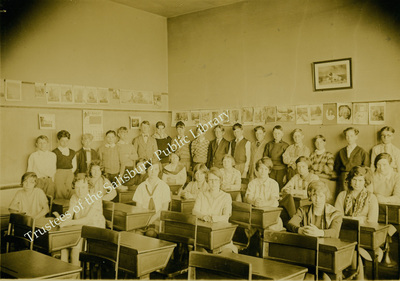 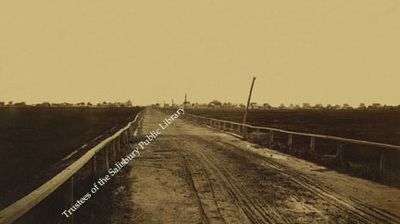 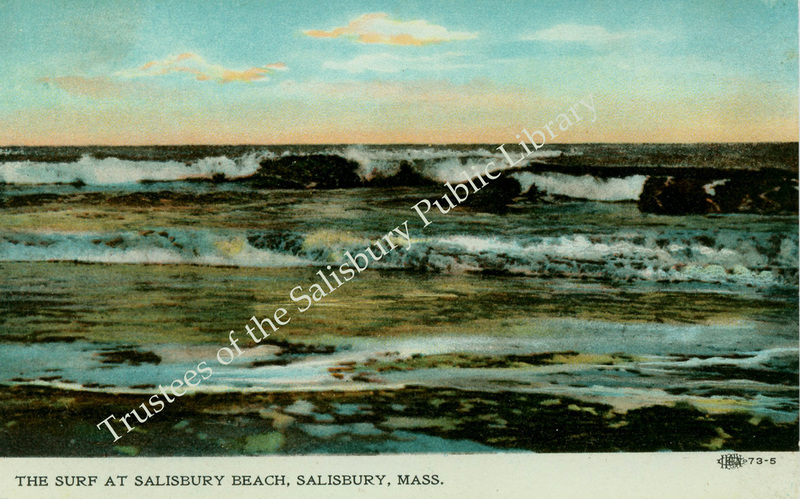 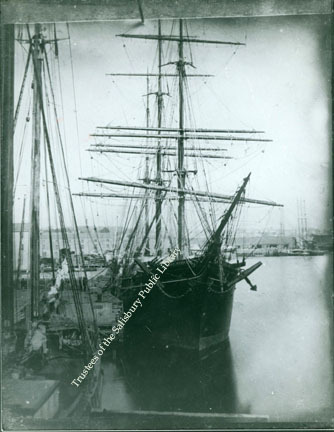 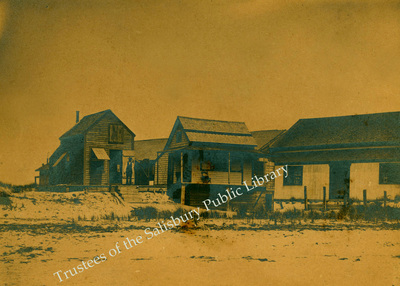 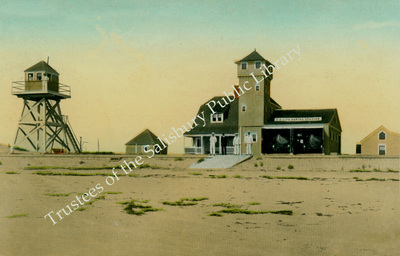 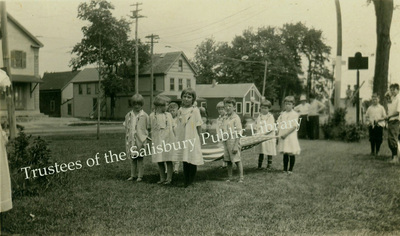 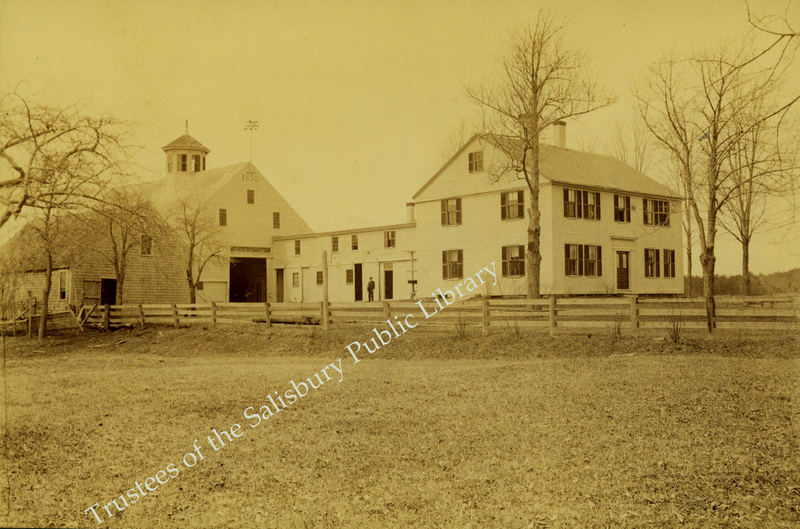 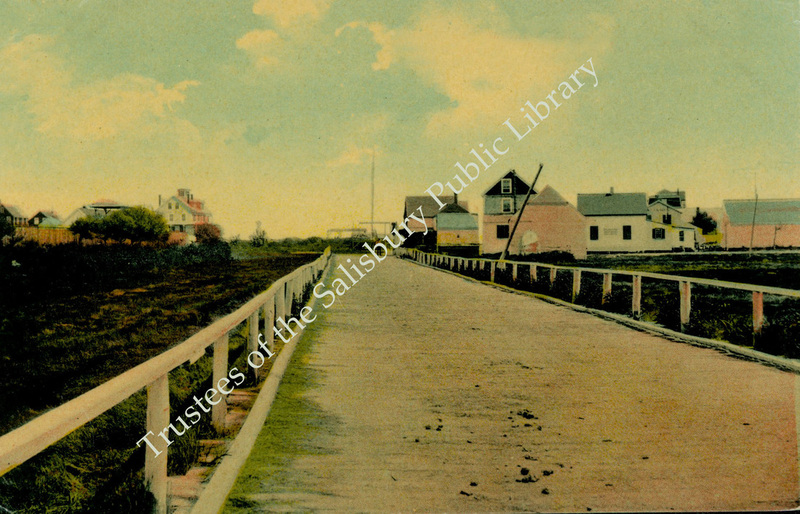 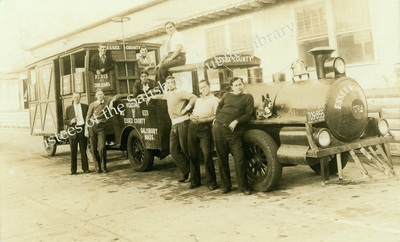 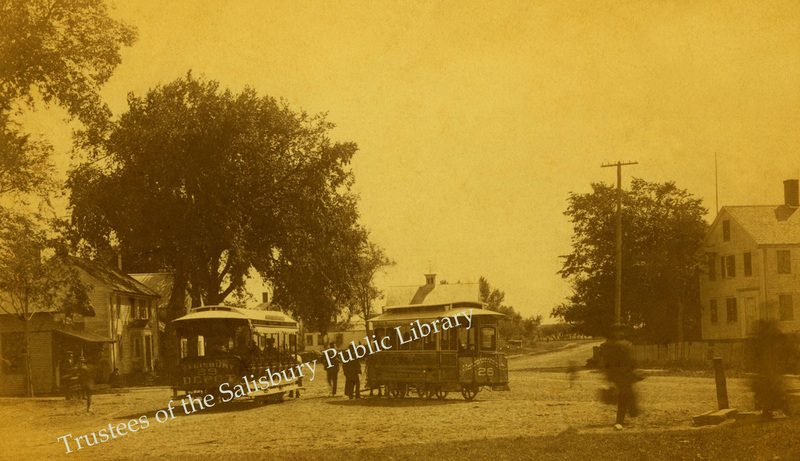 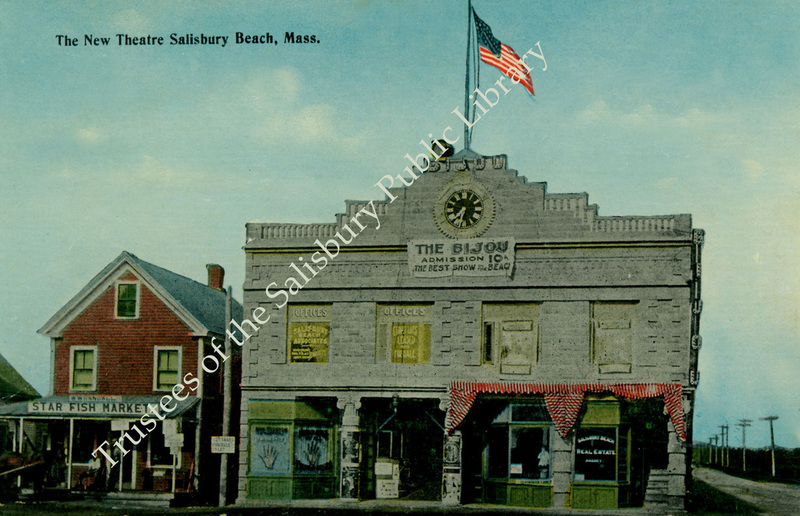 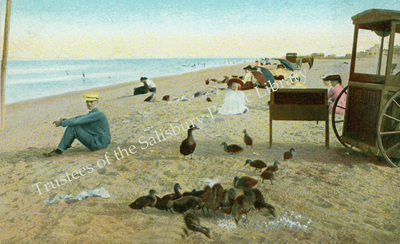 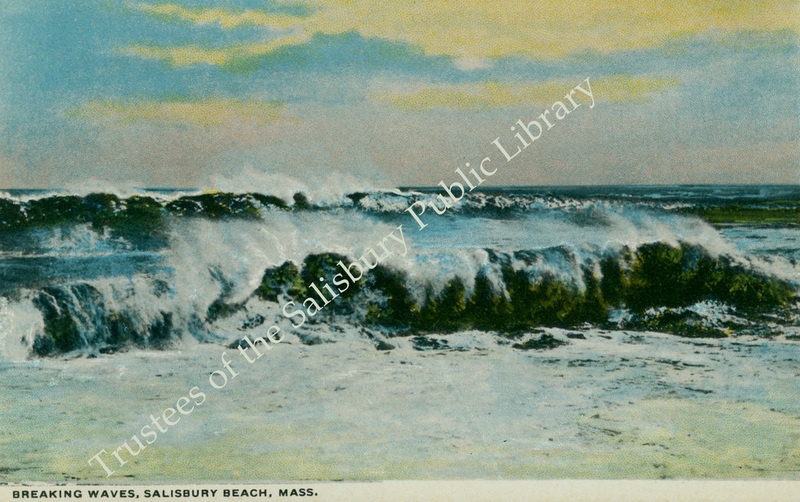 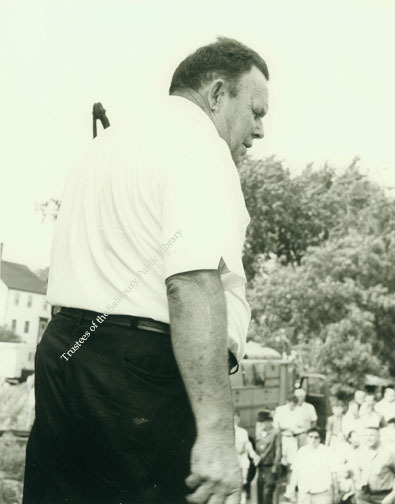 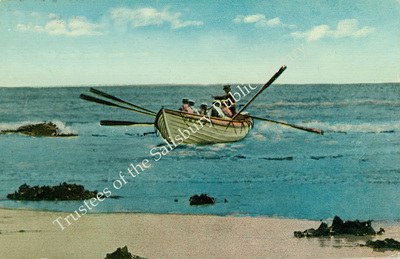 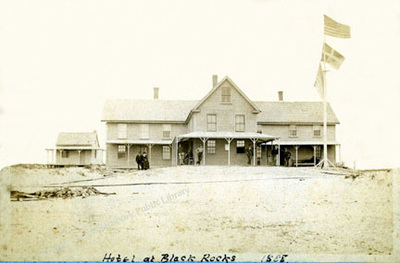 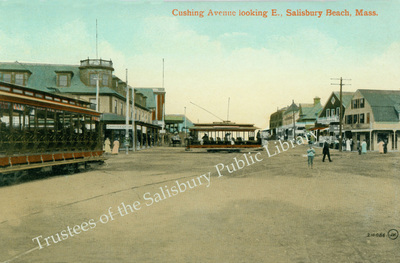 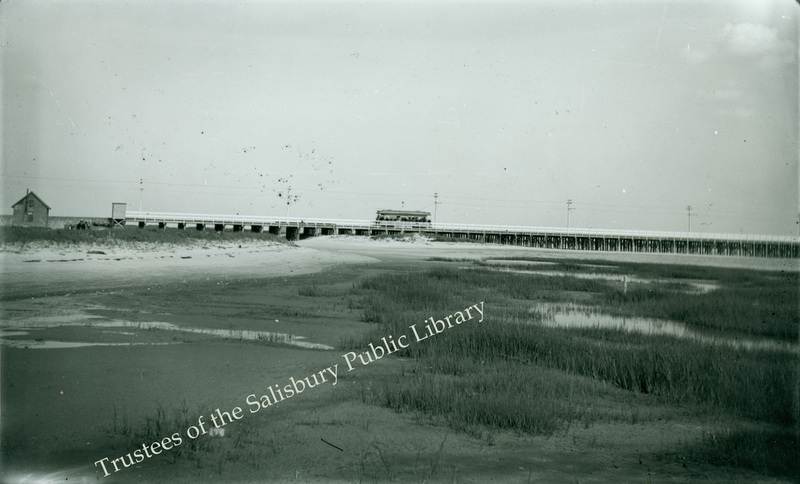 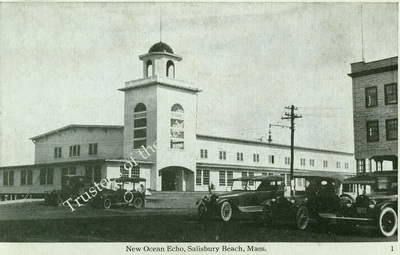 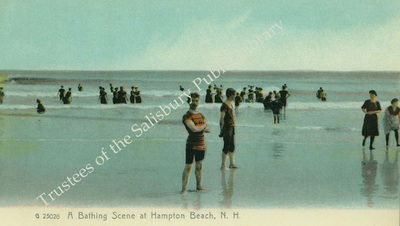 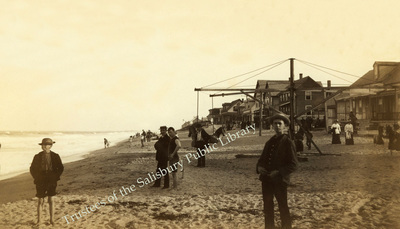 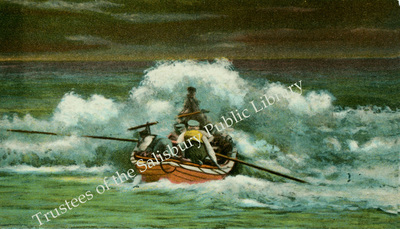 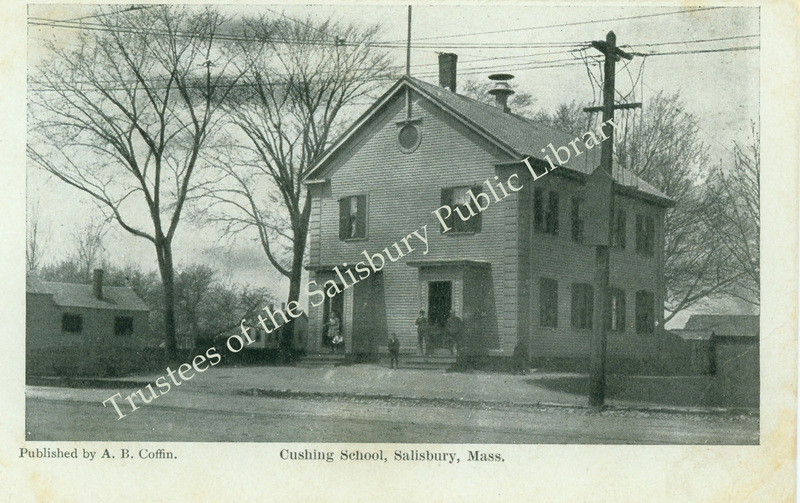 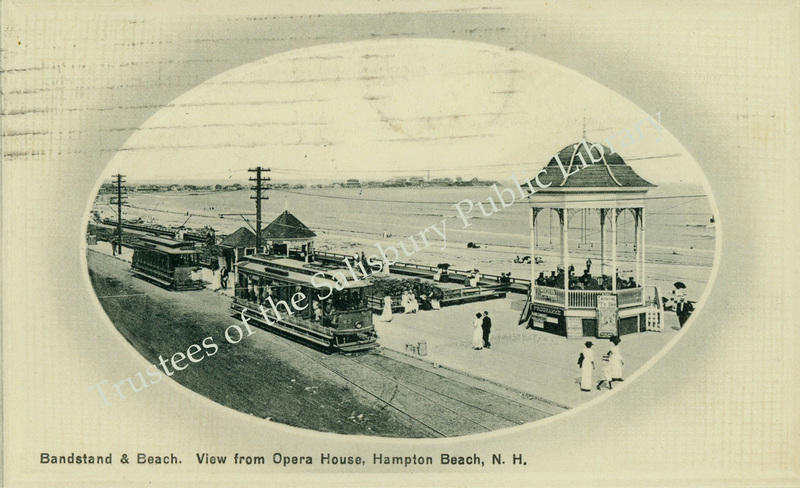 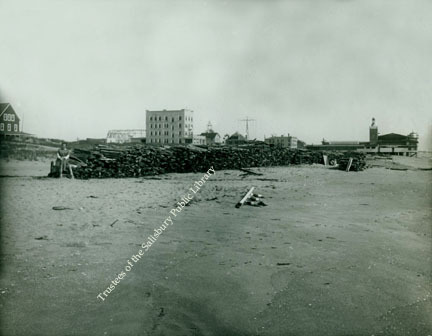 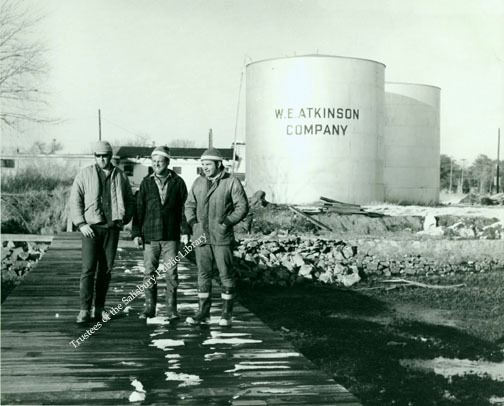 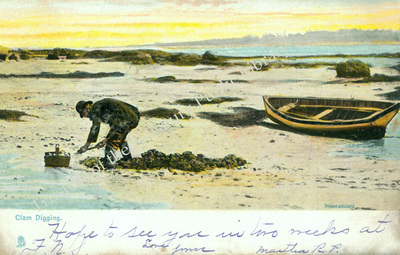 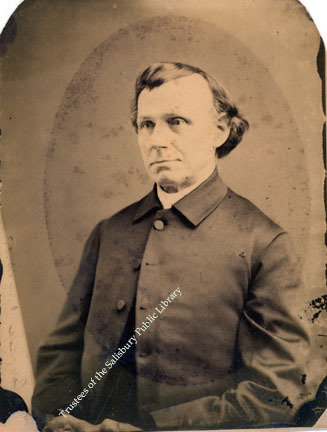 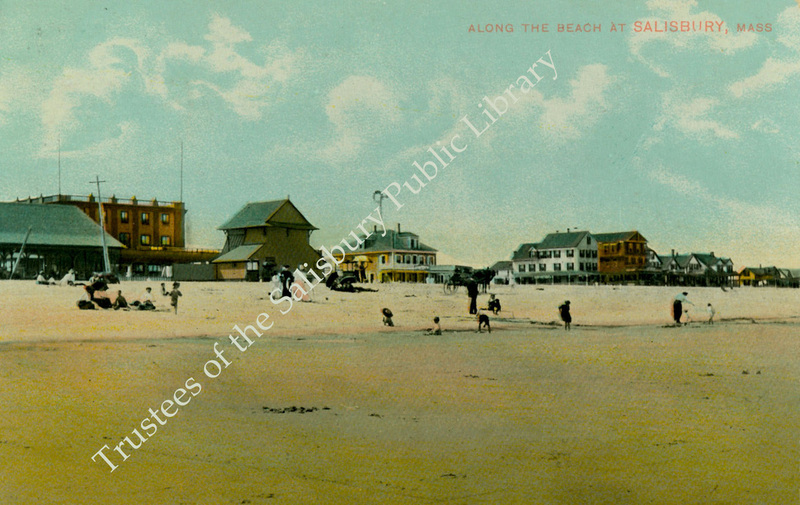 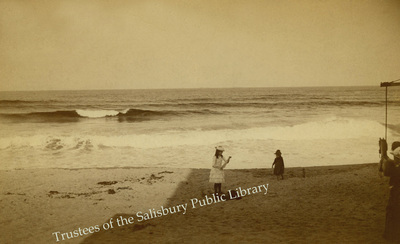 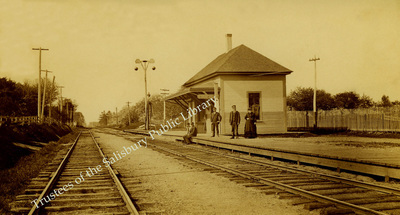 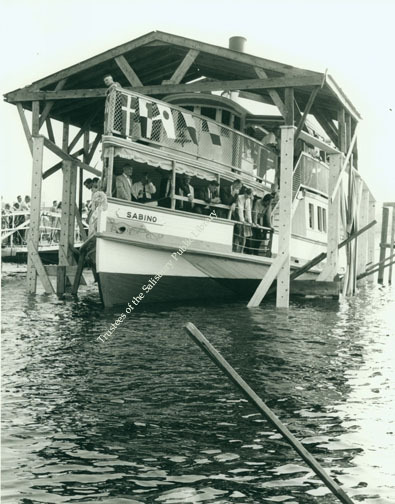 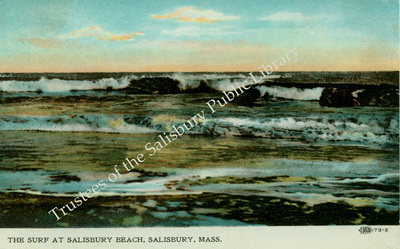 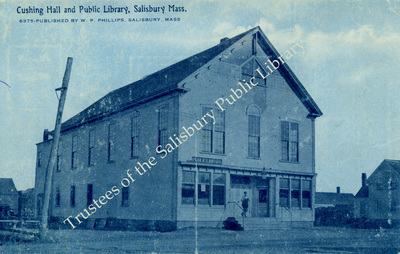 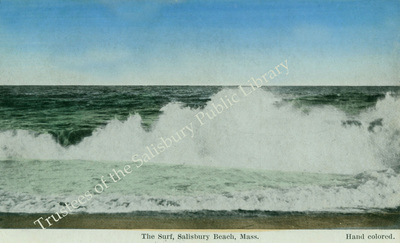 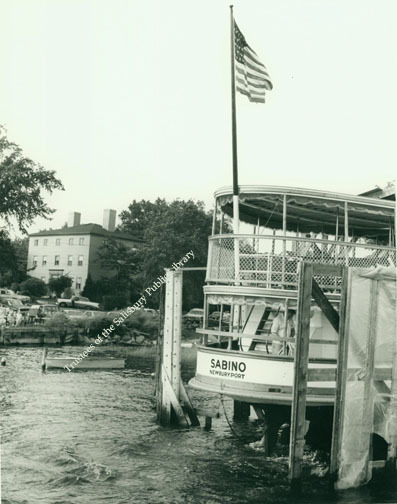 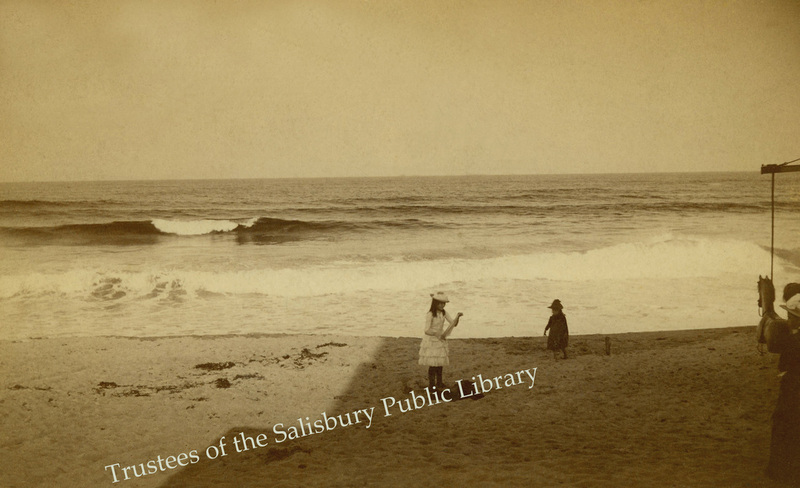 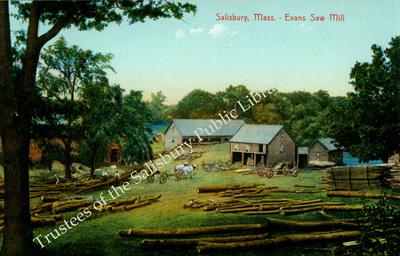 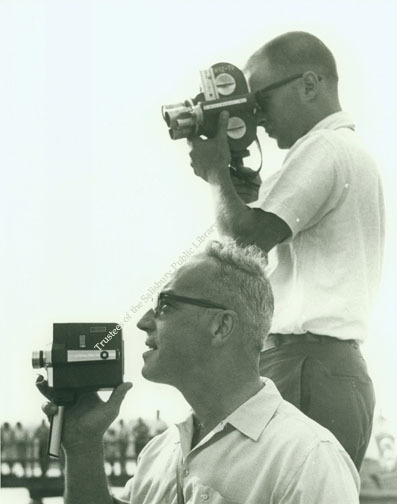 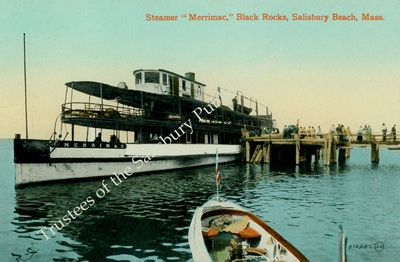 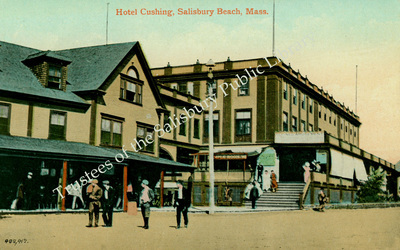 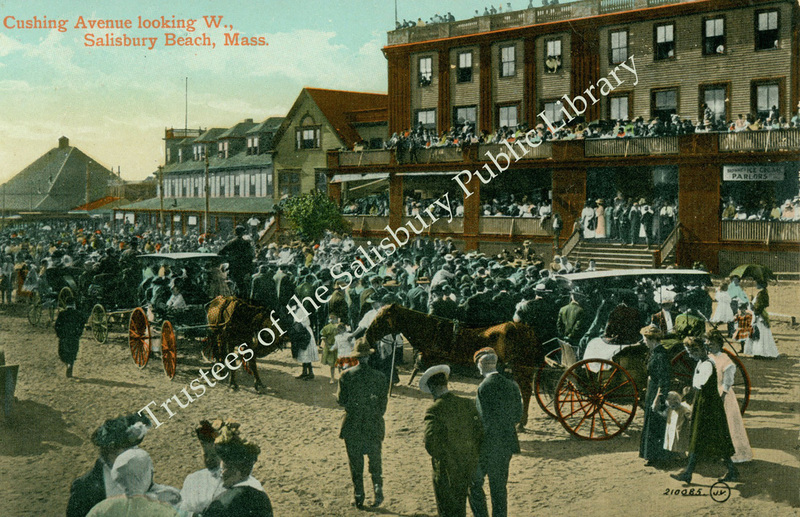 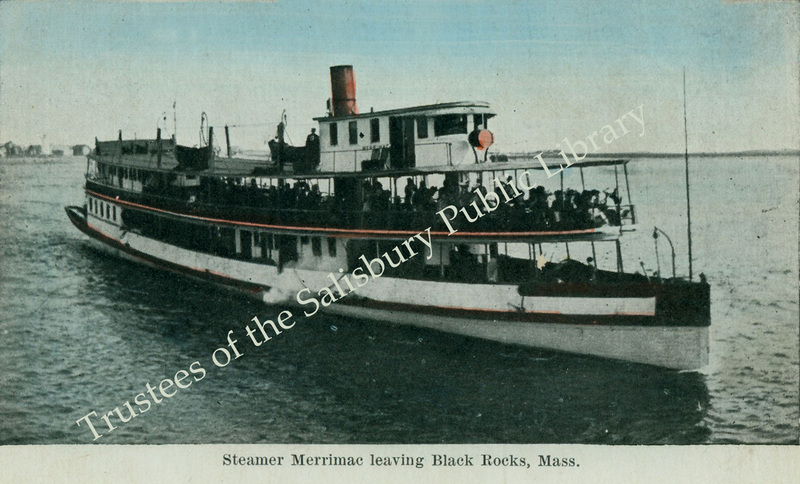 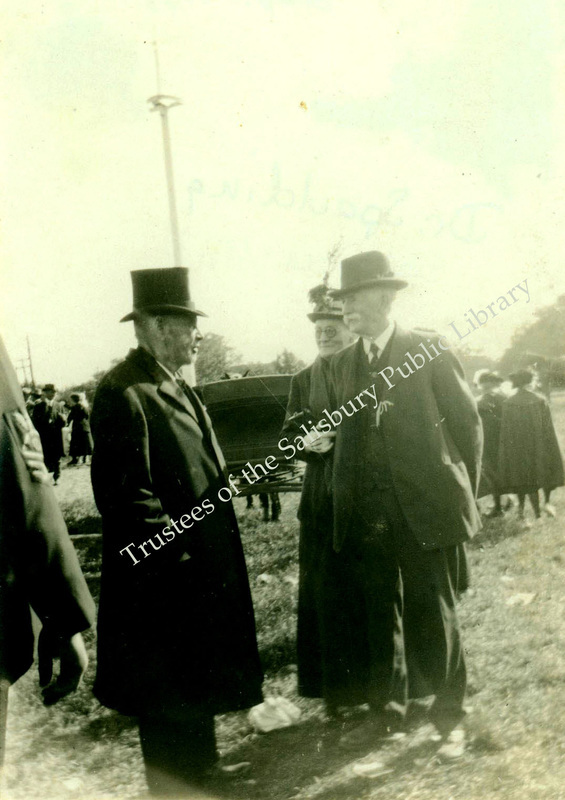 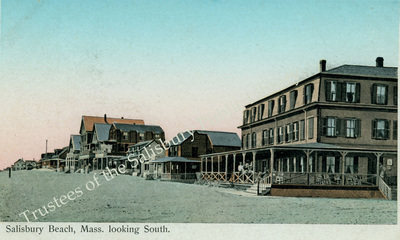 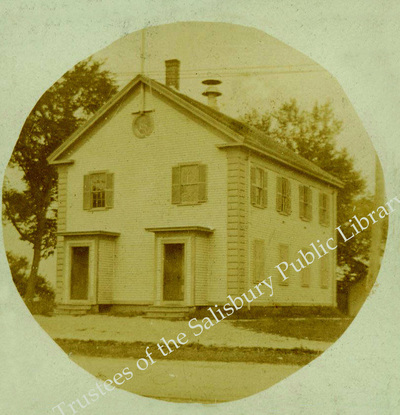 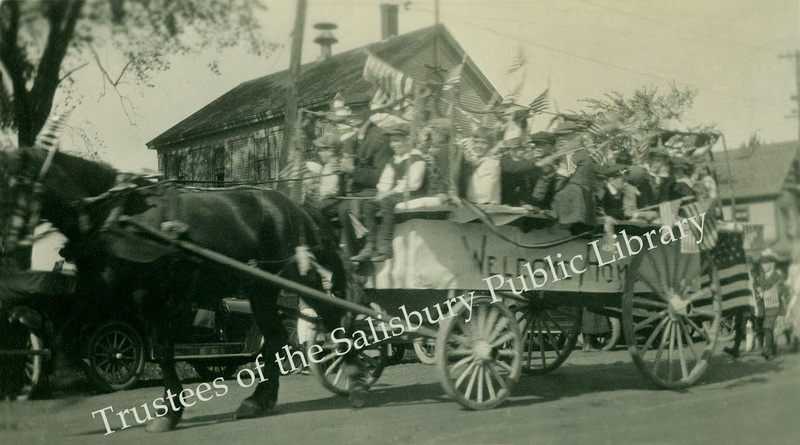 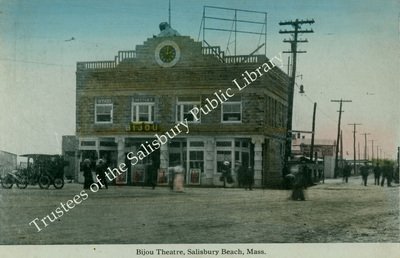 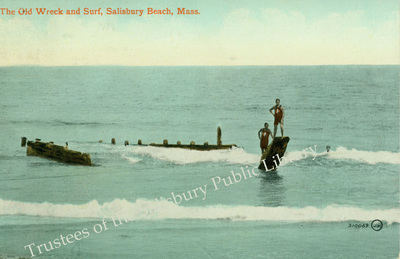 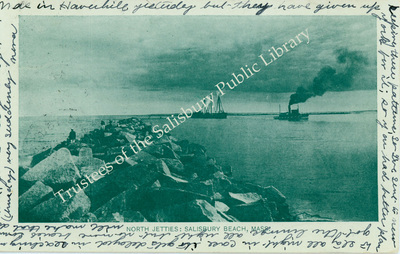 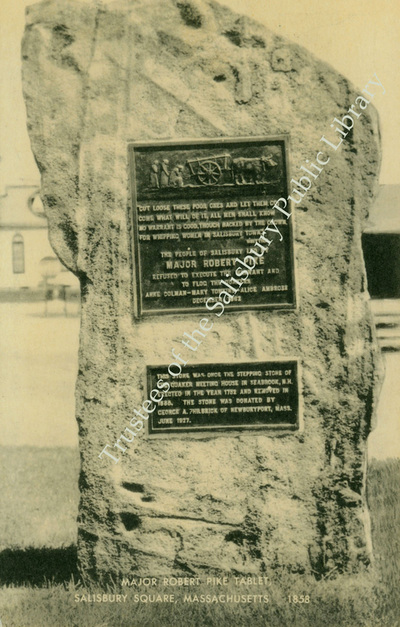 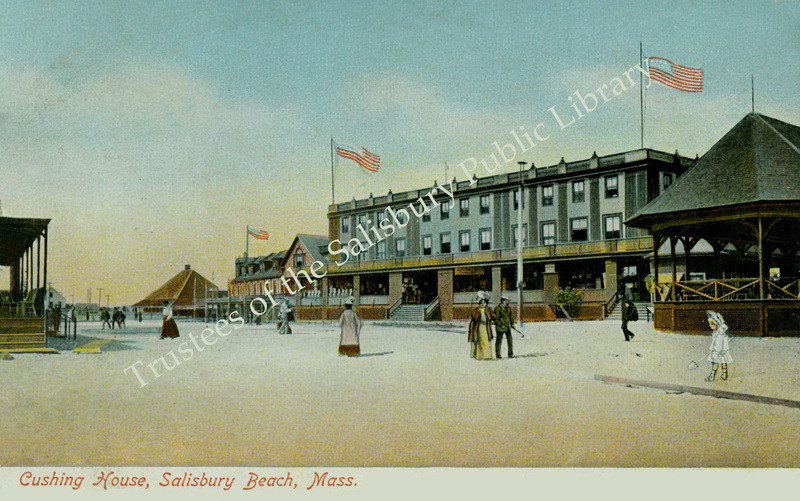 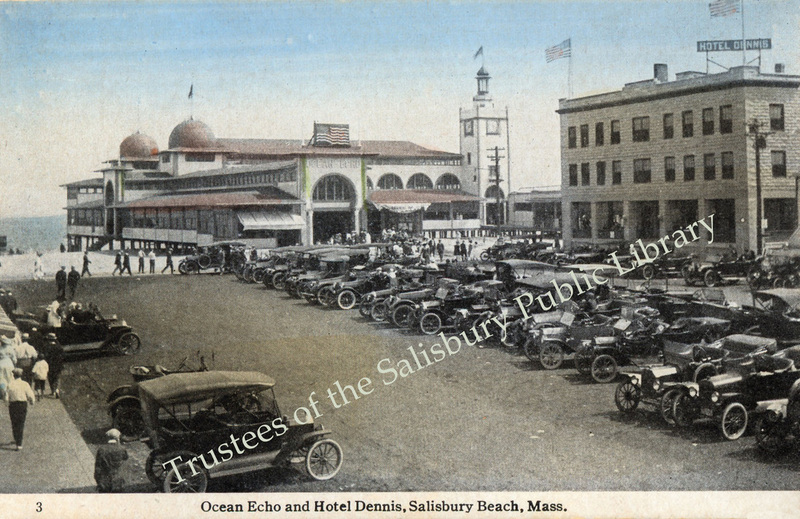 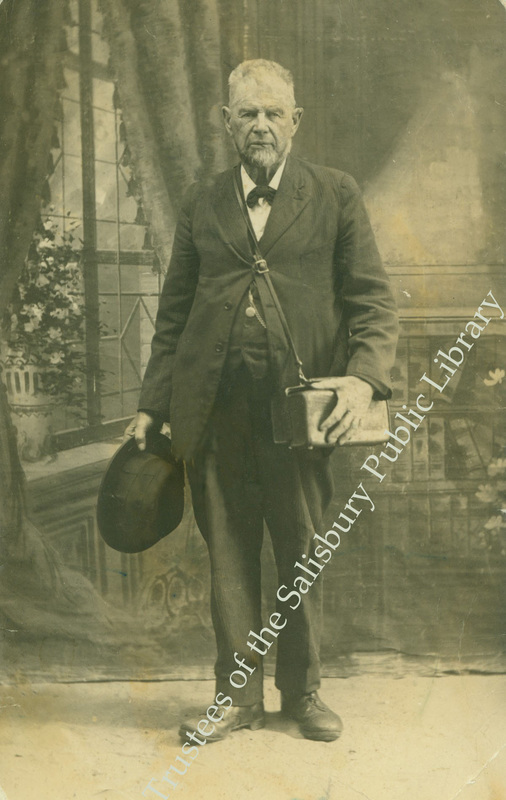 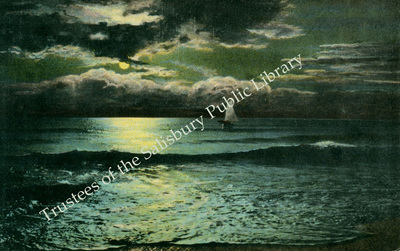 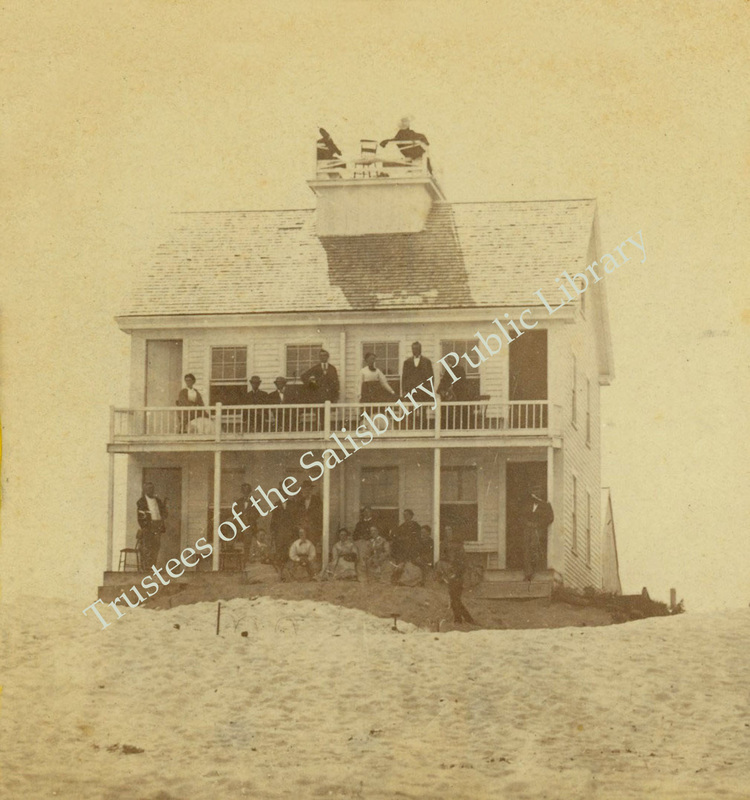 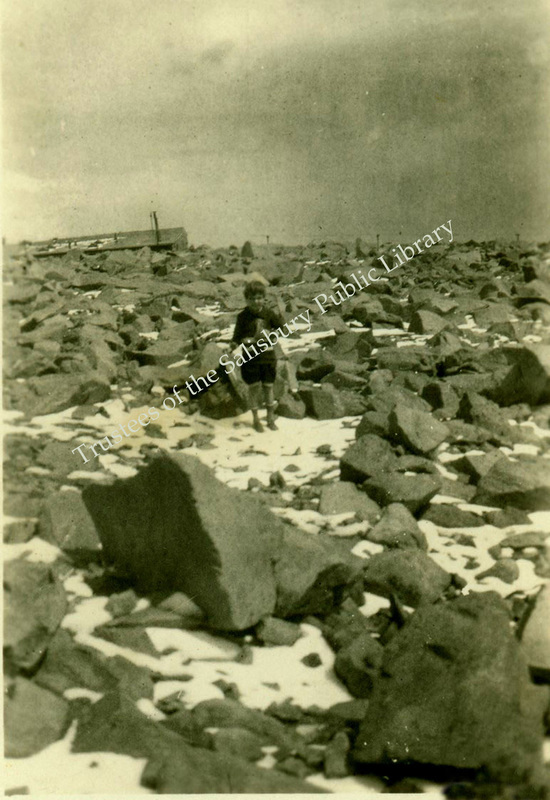 Copyright of all images remains the property of the Archives of the Salisbury Public Library. 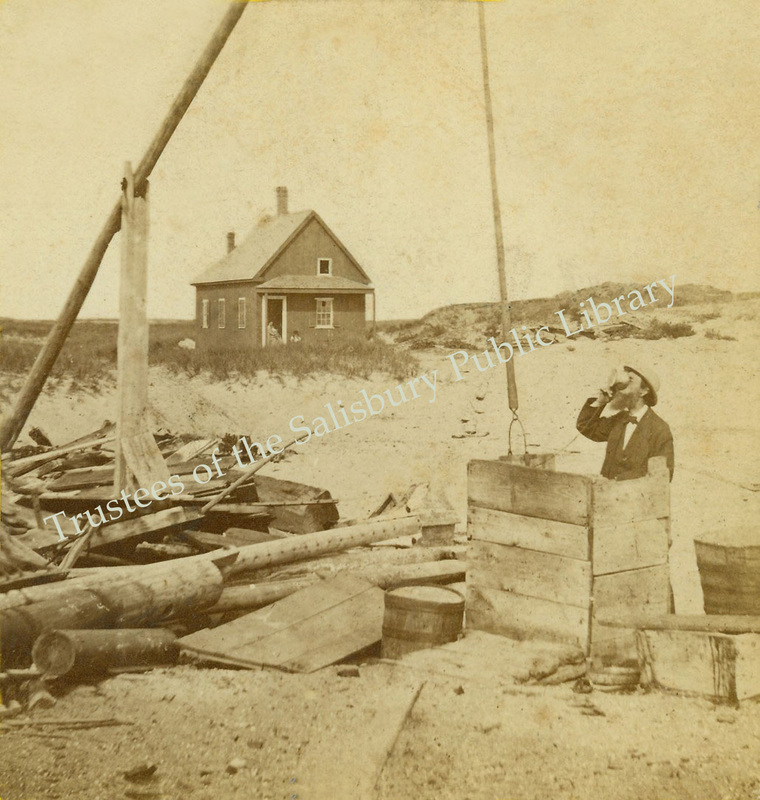 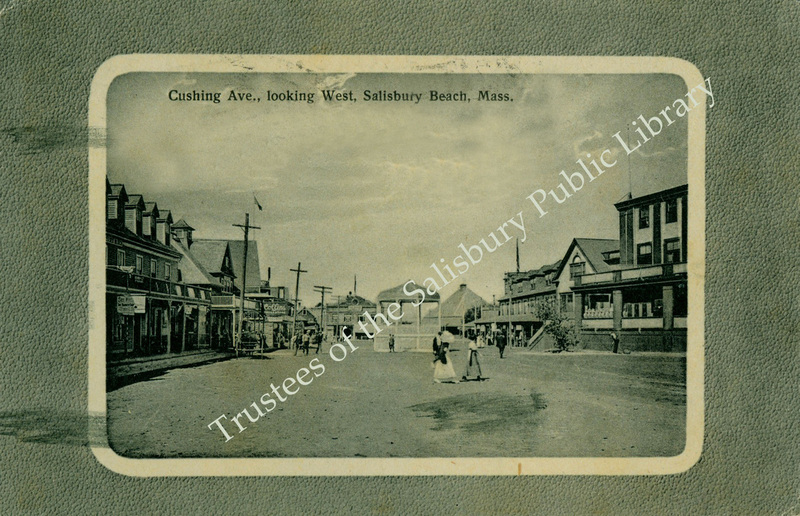 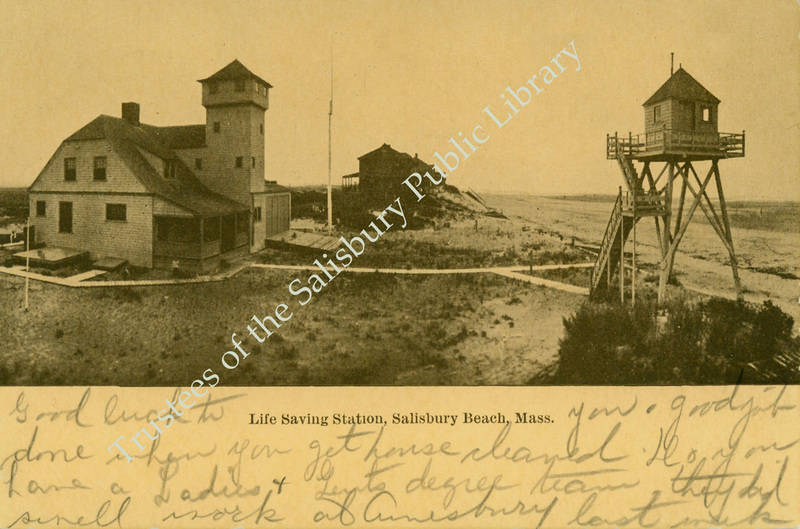 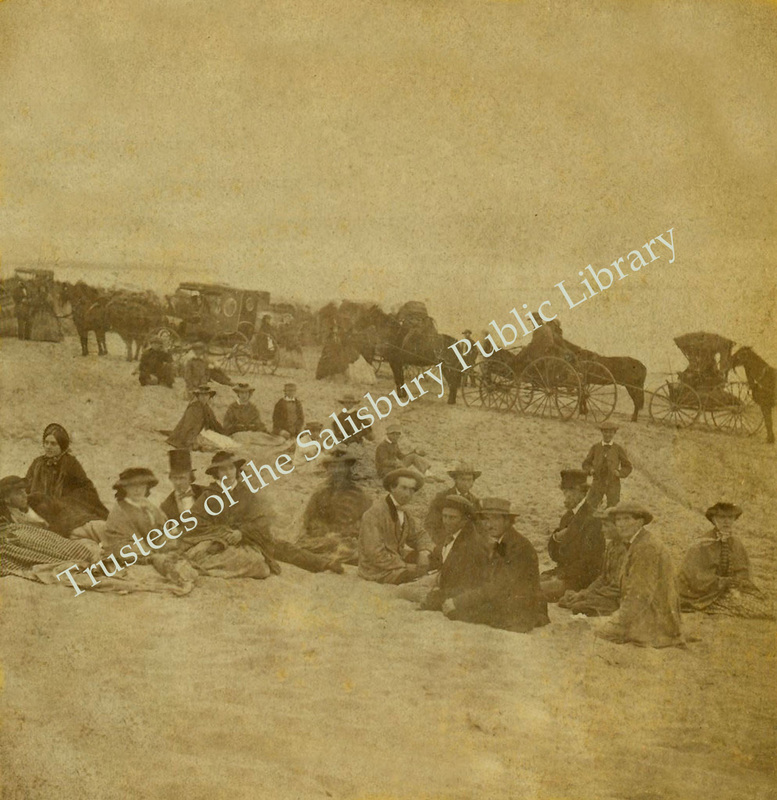 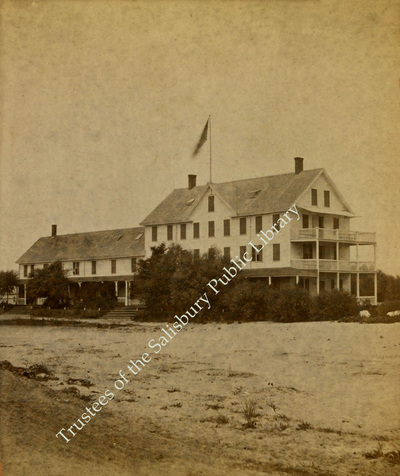 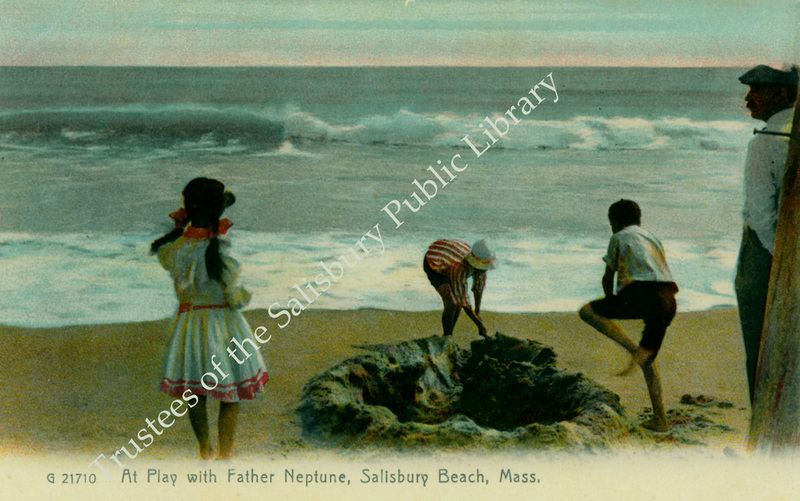 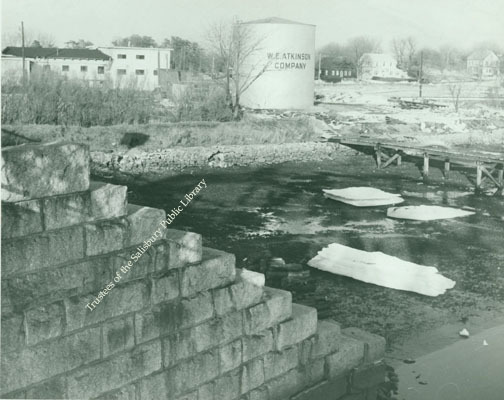 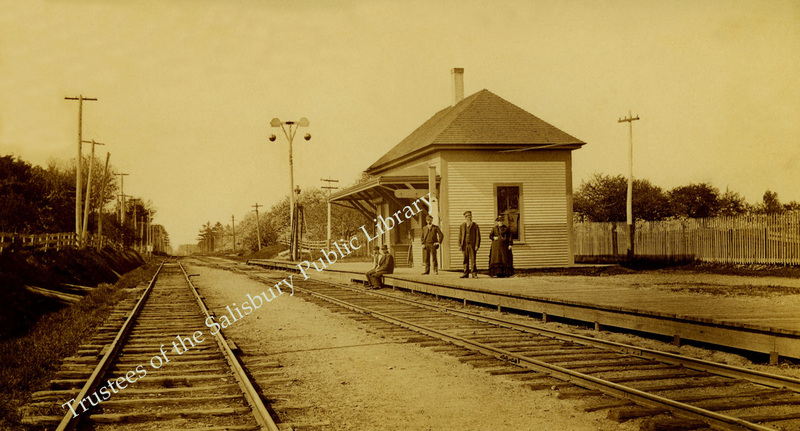 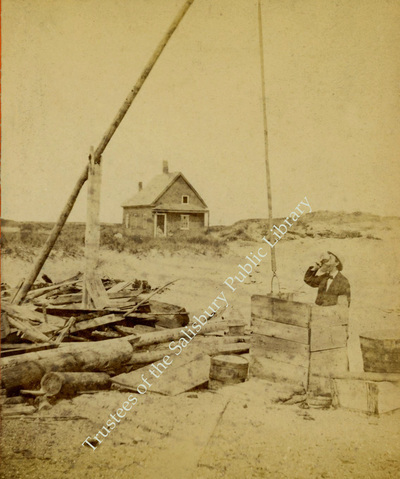 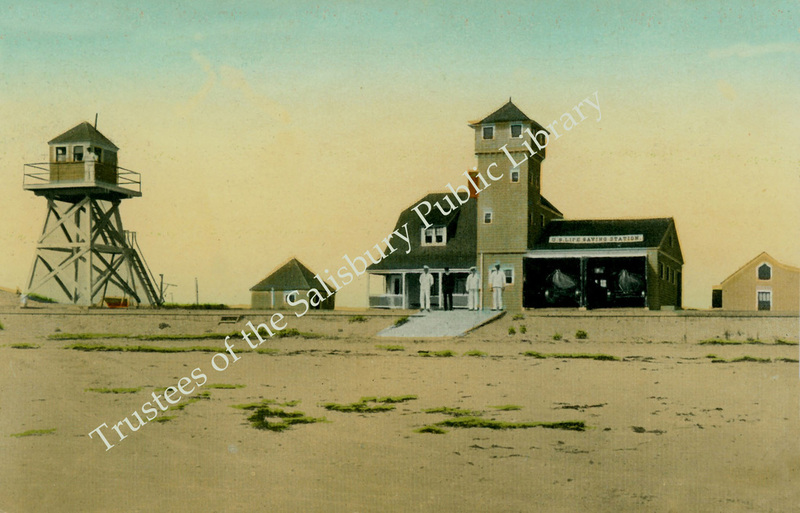 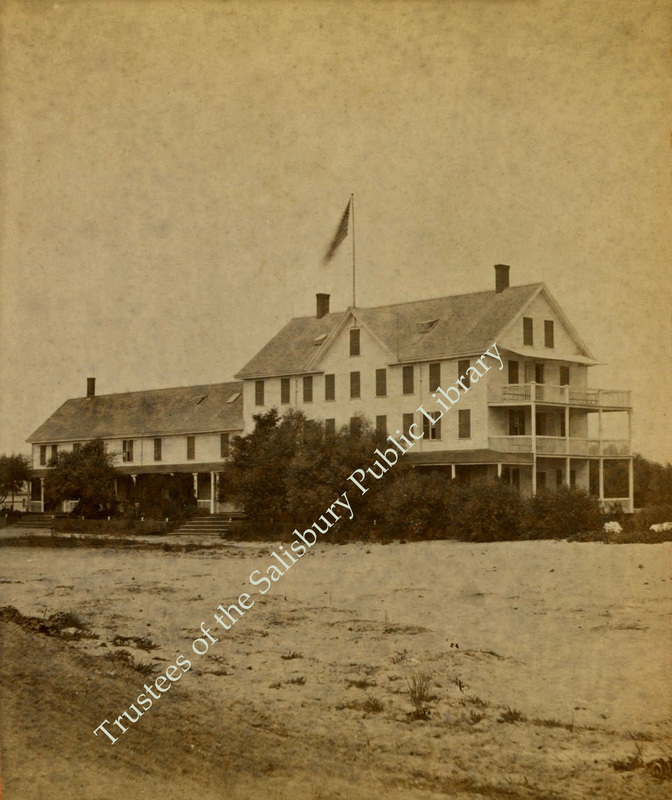 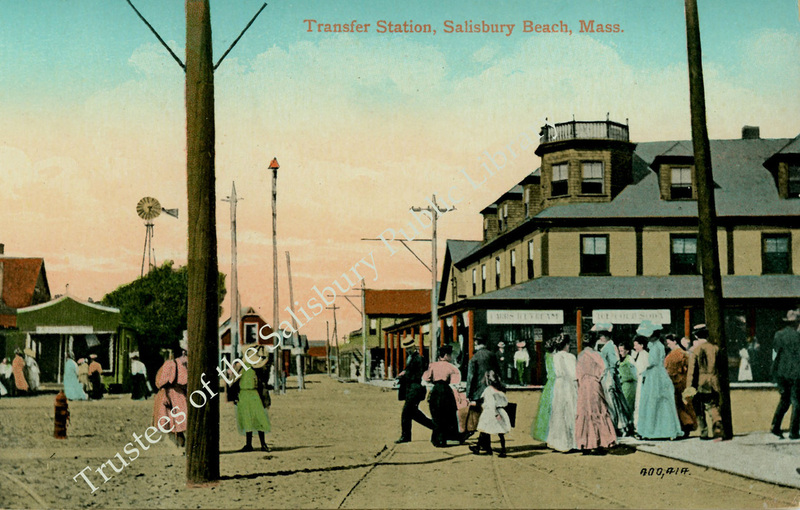 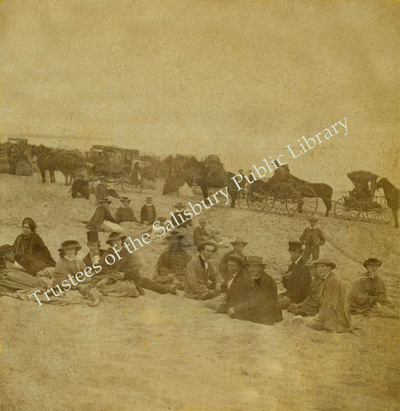 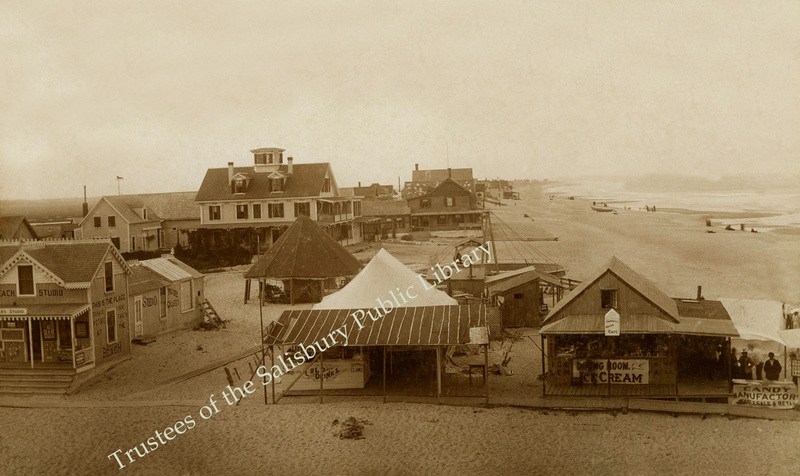 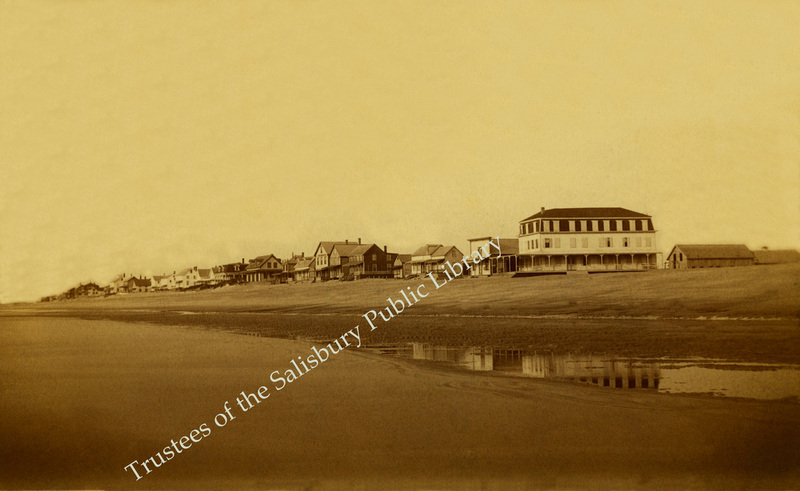 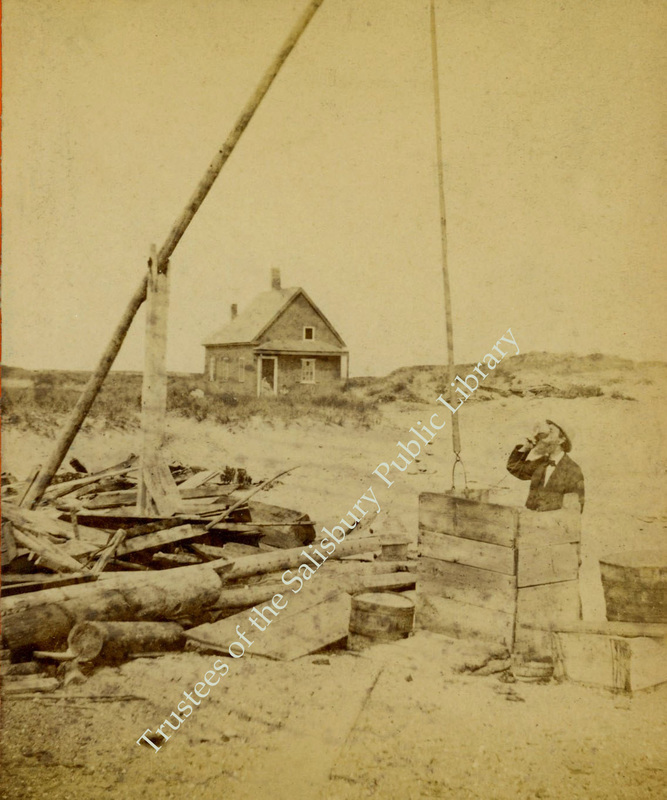 Photographic materials or digital images and permission to use may not be reused, transferred, assigned, or sold without the written permission of the Trustees of the Salisbury Public Library. 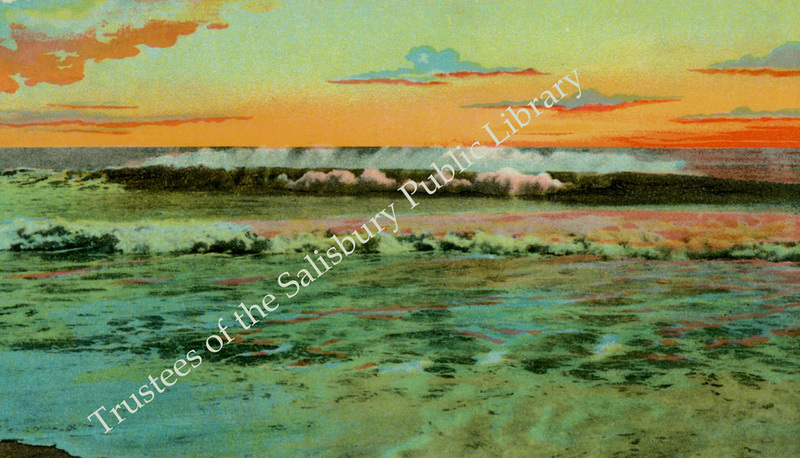 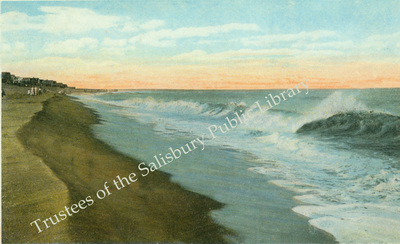 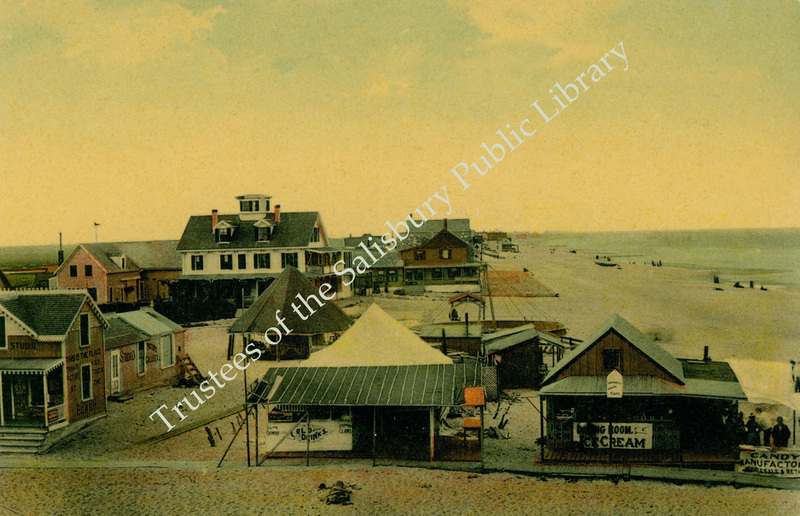 The Trustees of The Salisbury Public Library assume no responsibility for any royalties or fees claimed by the artist(s), or on the artists’ behalf. 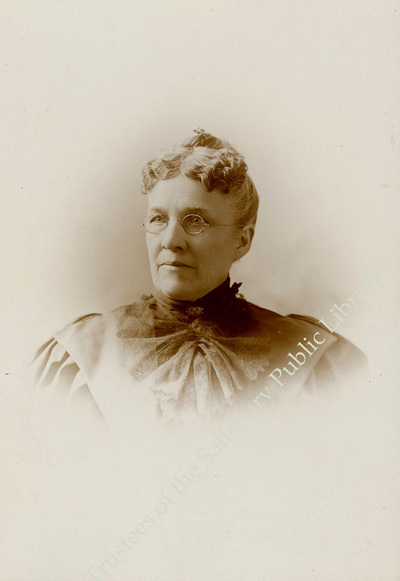 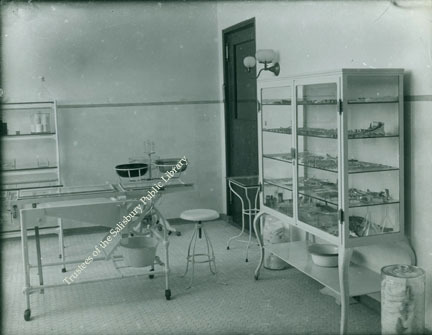 The cost for reproduction for the purpose of publication shall be $100 (one hundred dollars). 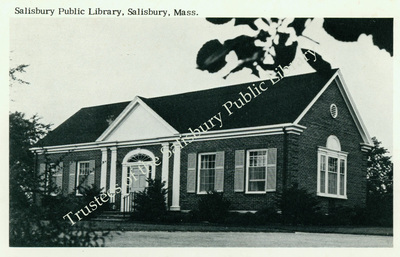 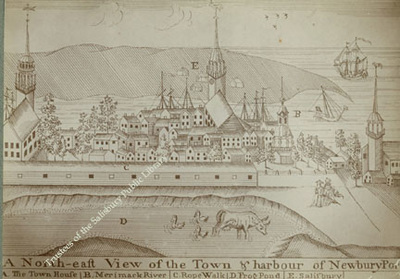 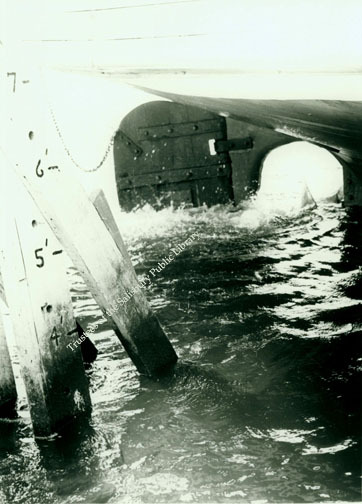 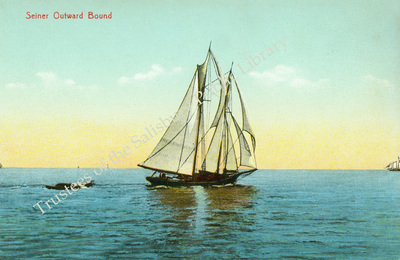 For personal use a JPEG file of the image may be obtained from the Archive of the Salisbury Library for a fee of $10 (ten dollars). 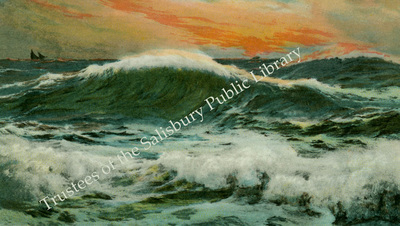 Return the signed application Attention Kristen Packer Salisbury Public Library 17 Elm Street, Salisbury MA, 01952 or by email to Kpacker@Salisburylibrary.org .